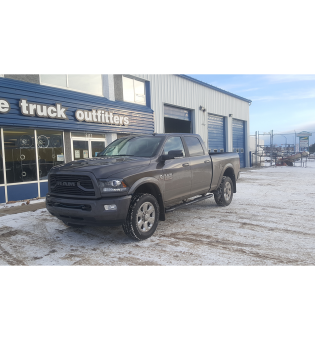 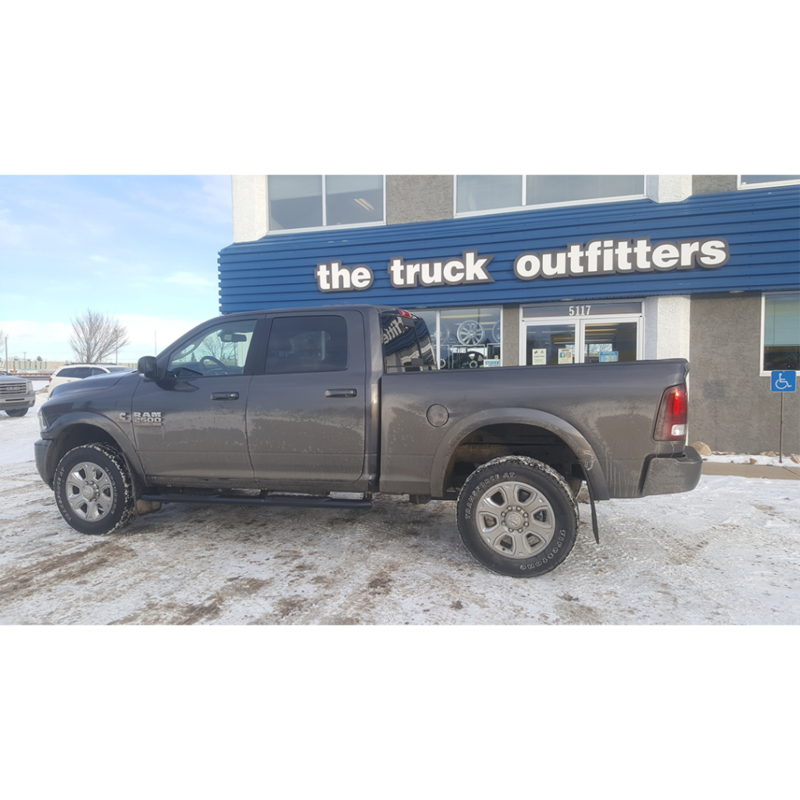 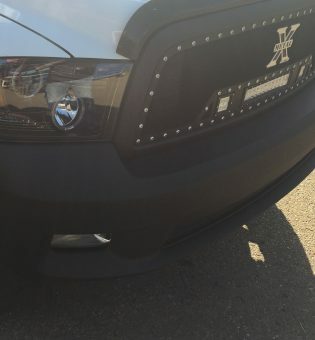 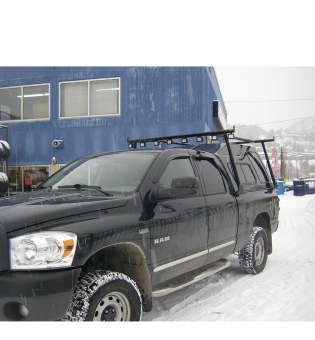 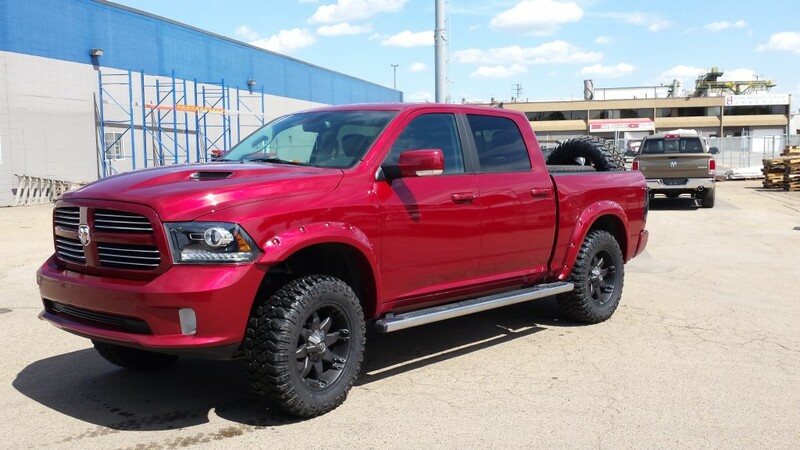 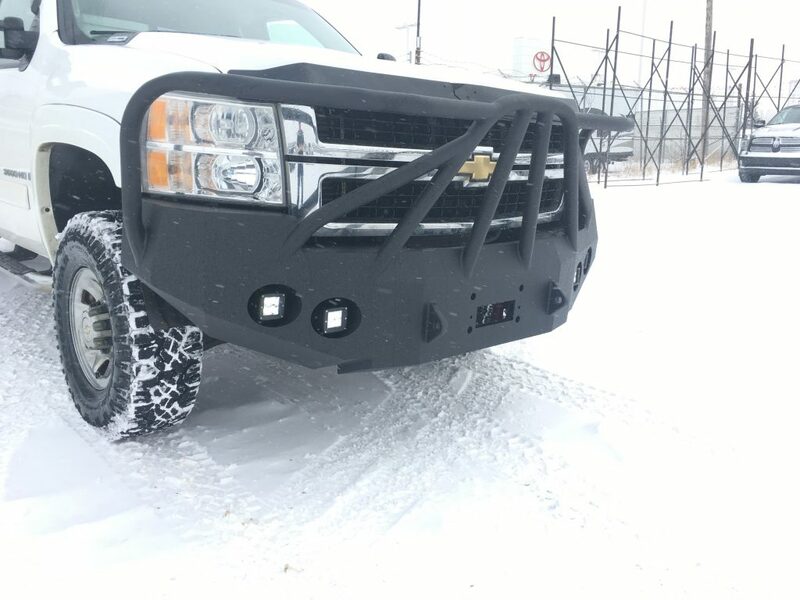 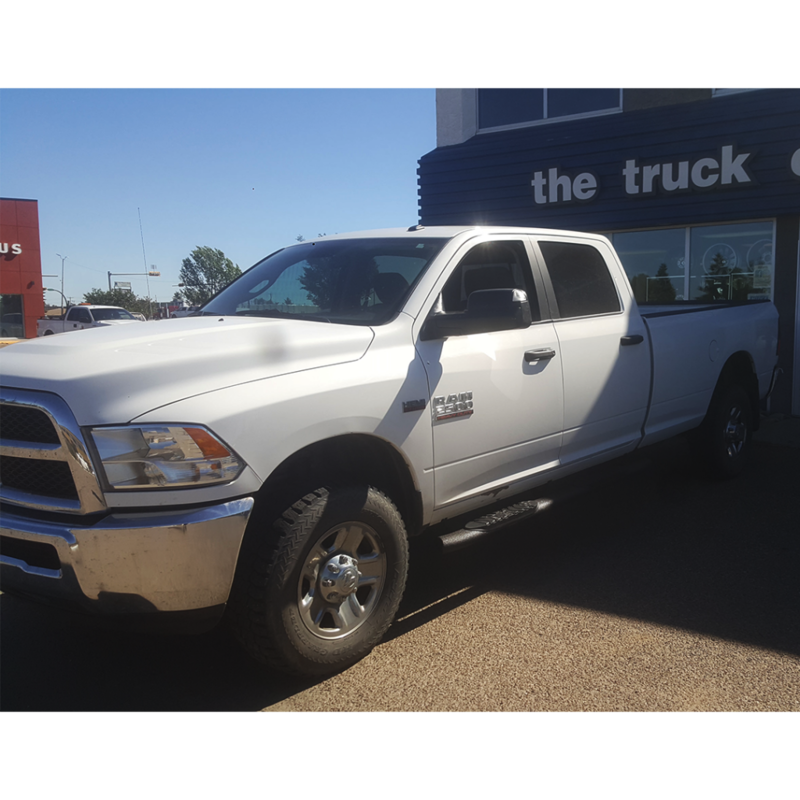 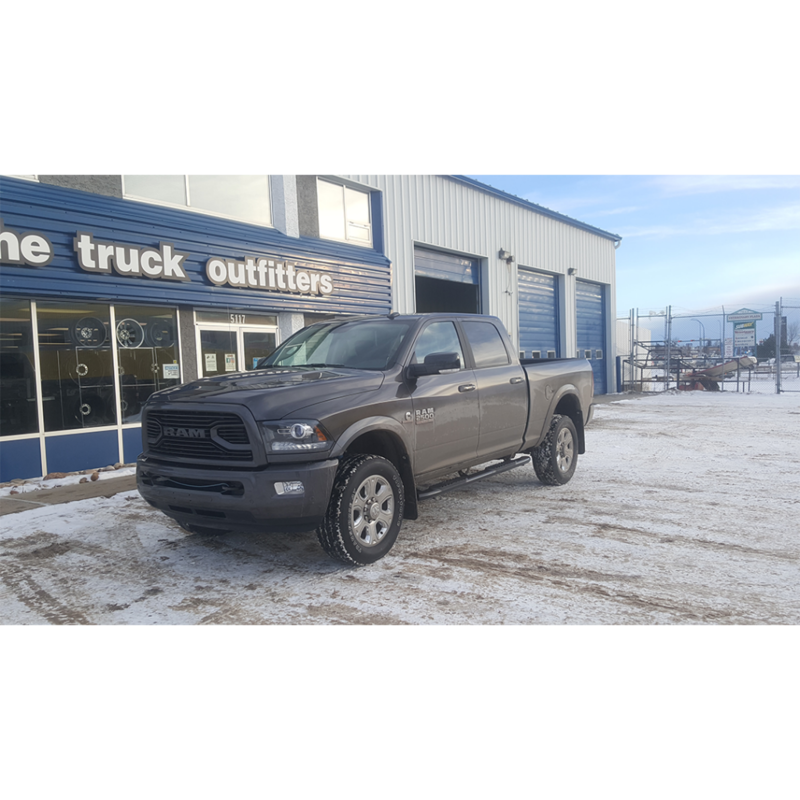 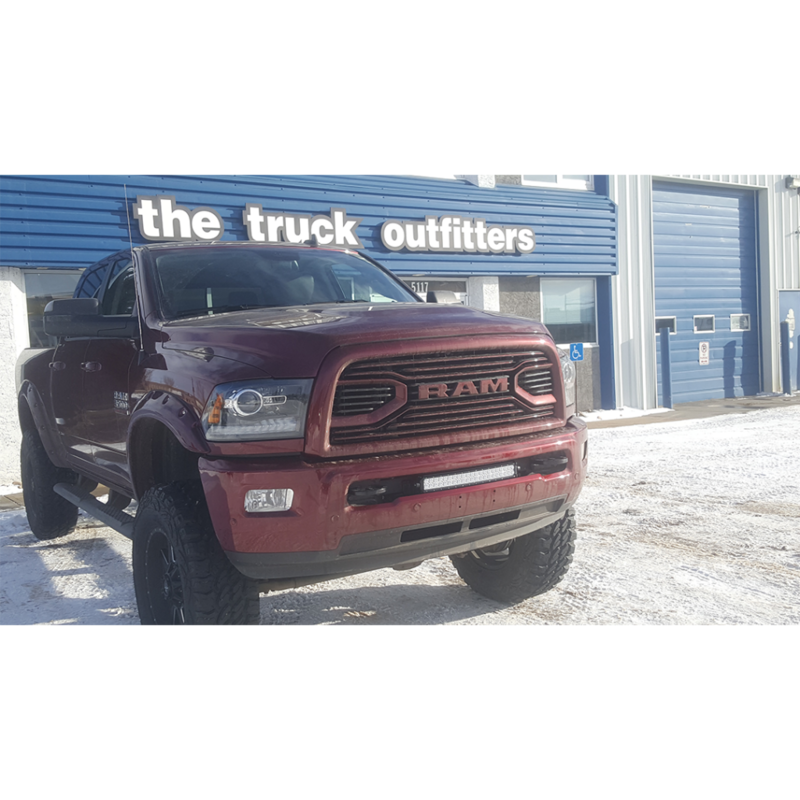 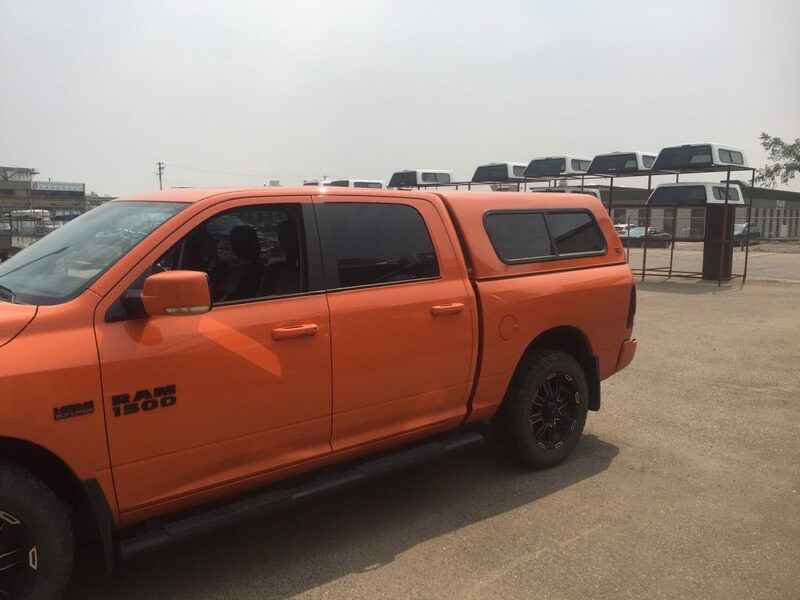 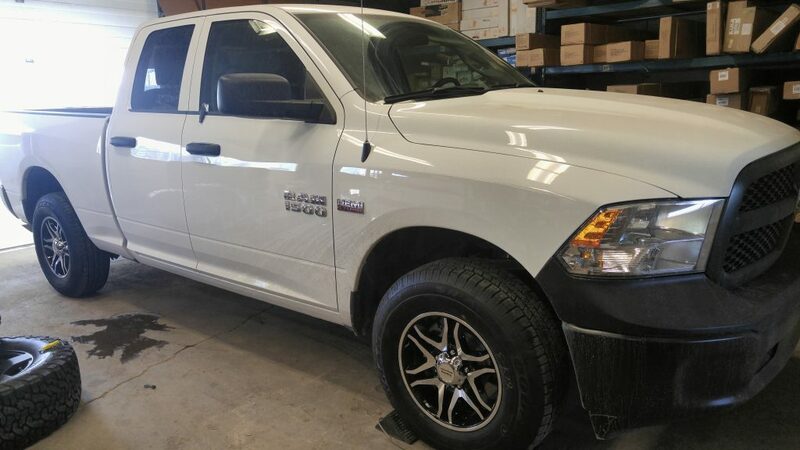 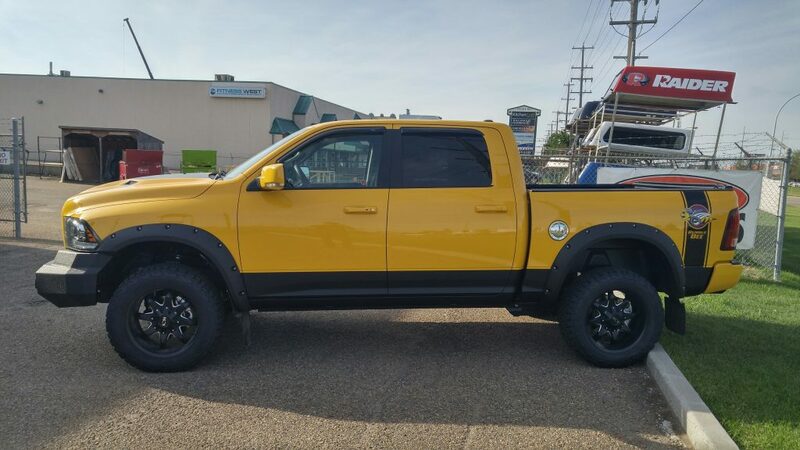 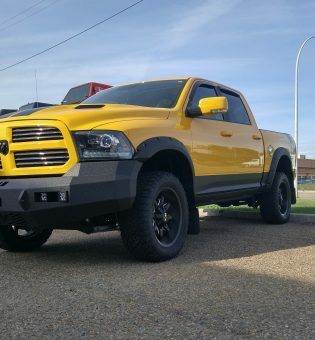 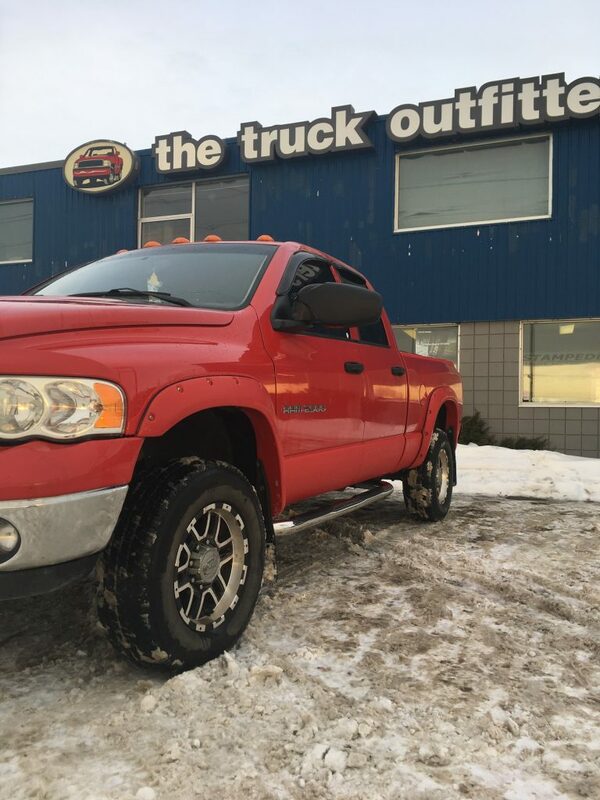 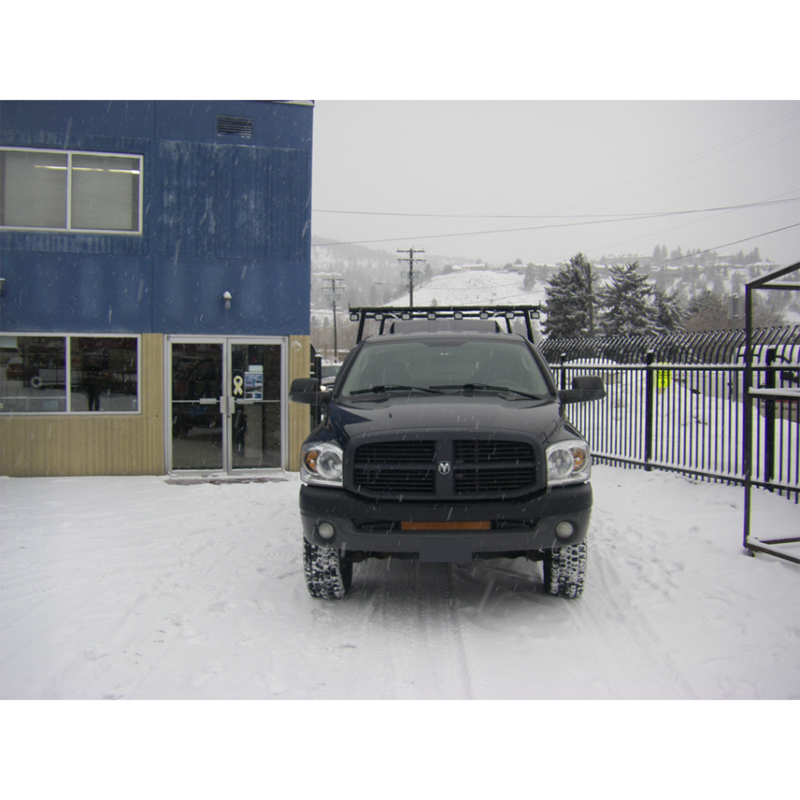 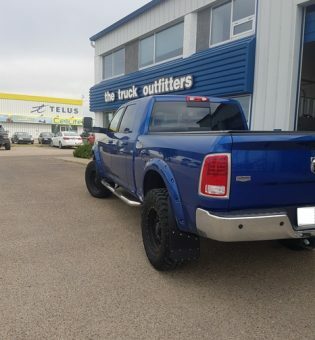 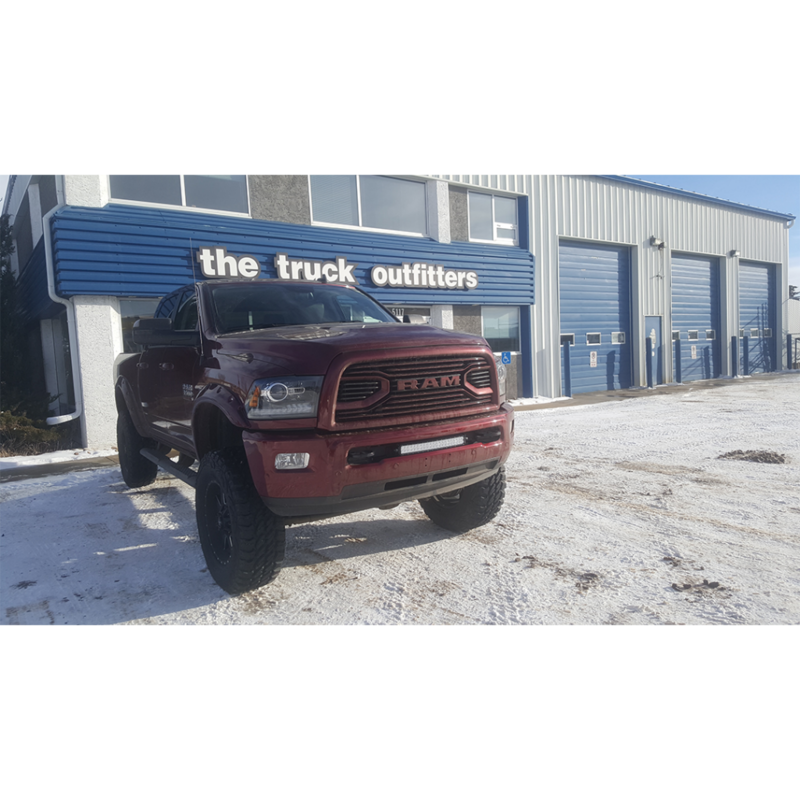 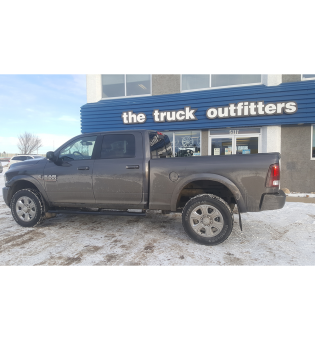 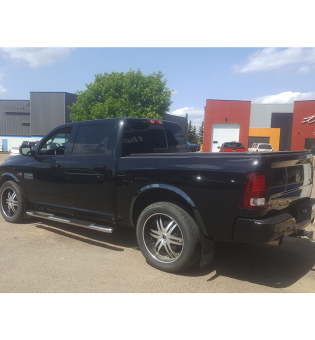 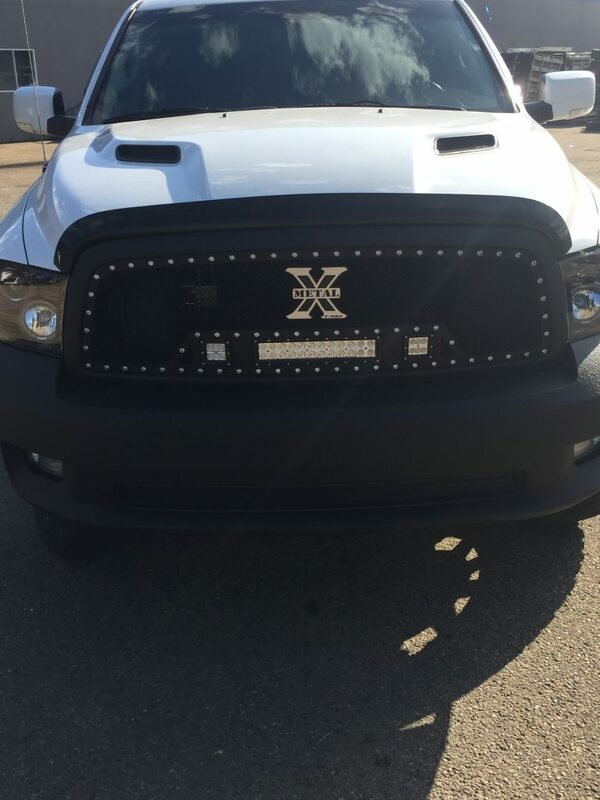 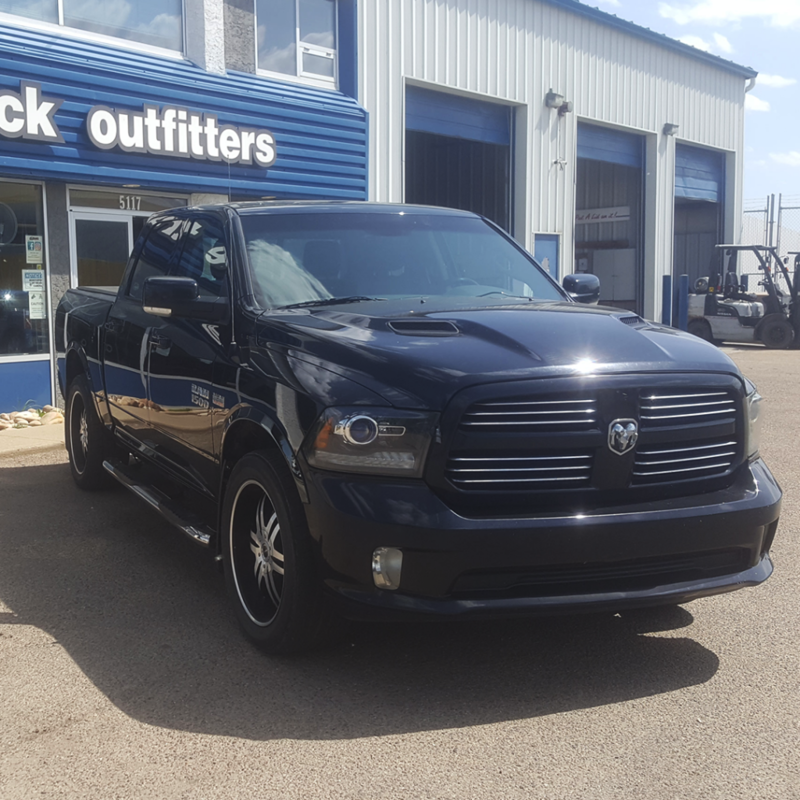 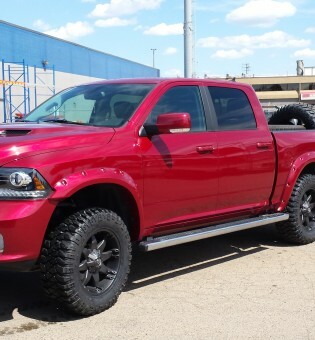 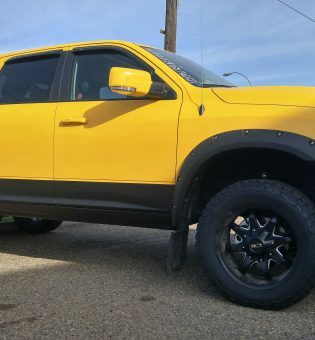 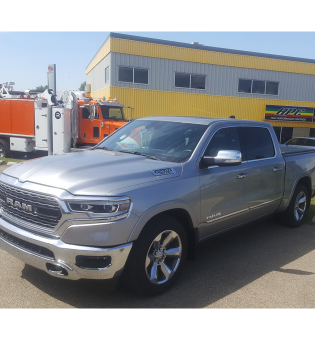 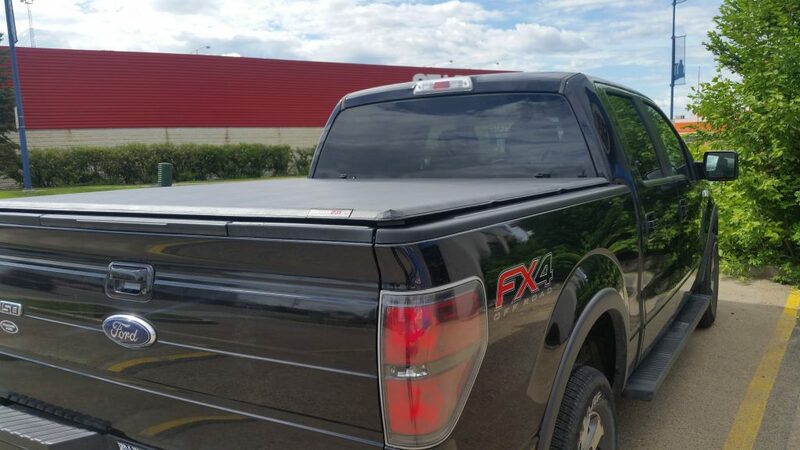 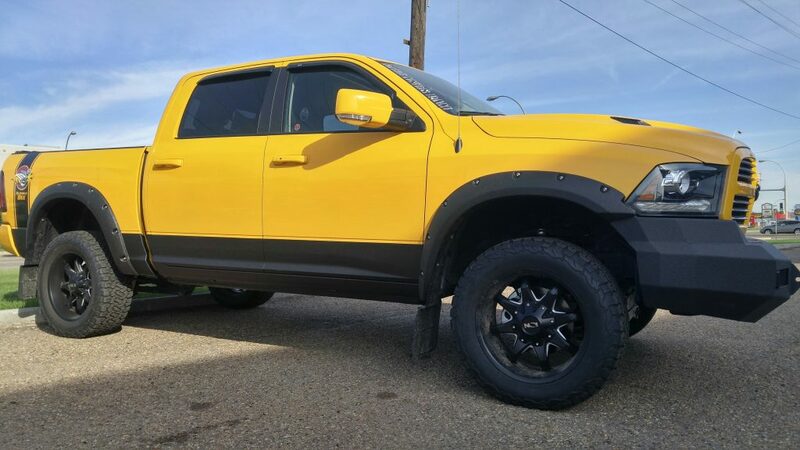 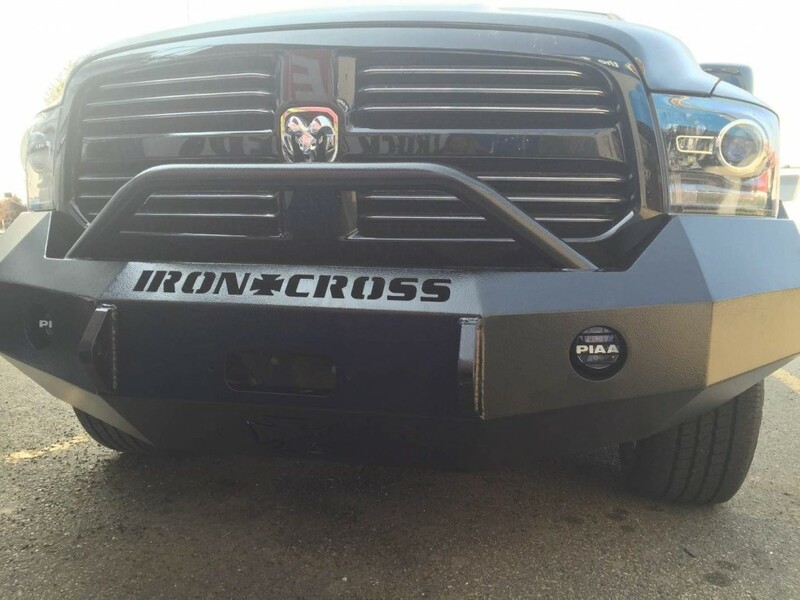 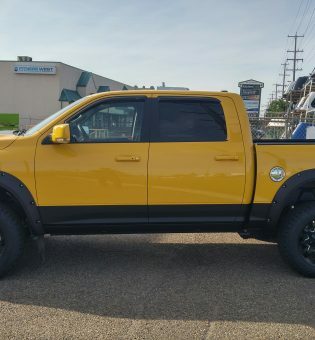 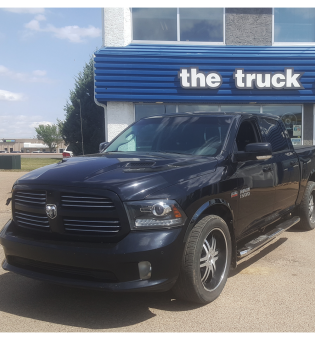 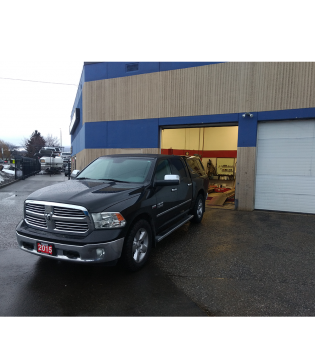 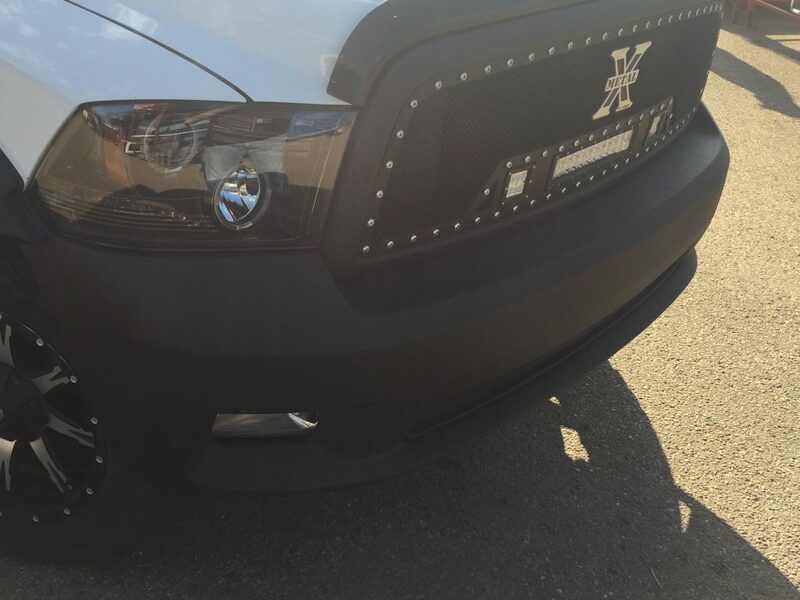 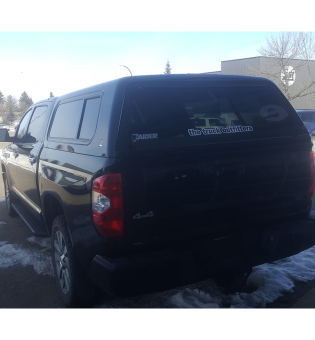 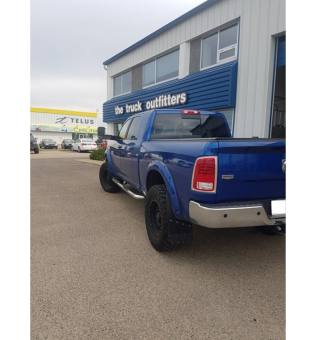 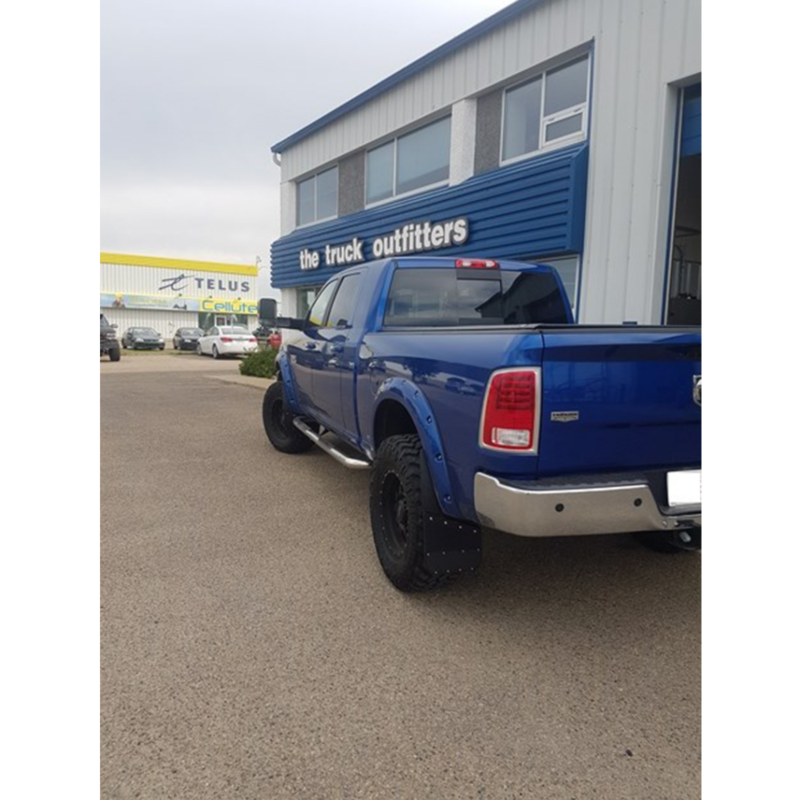 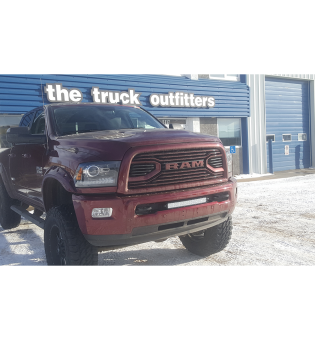 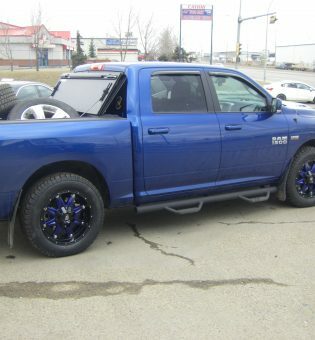 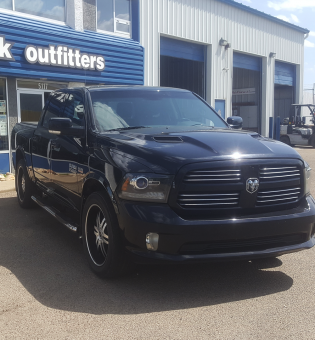 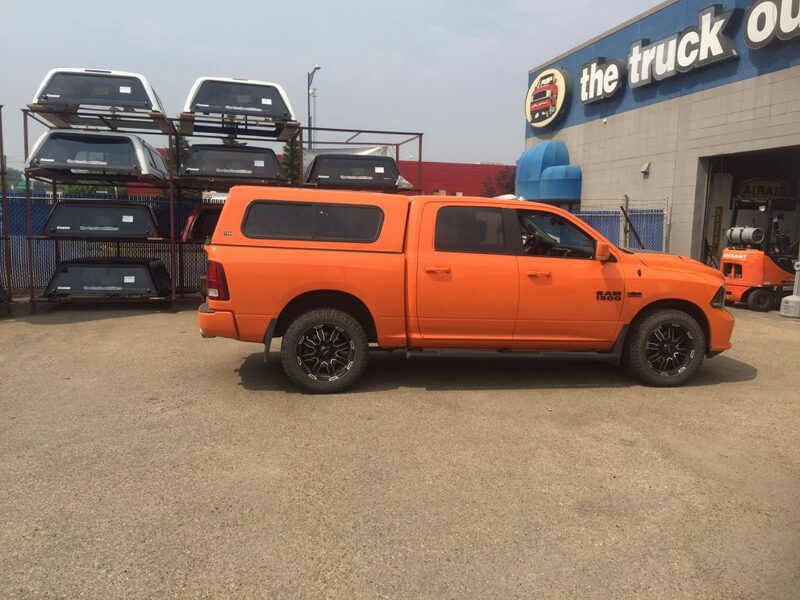 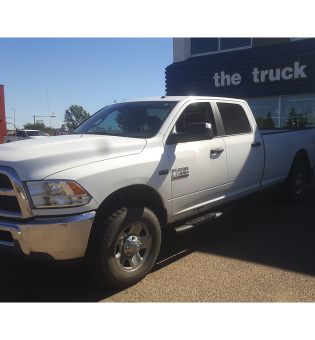 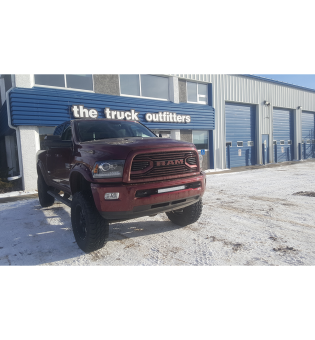 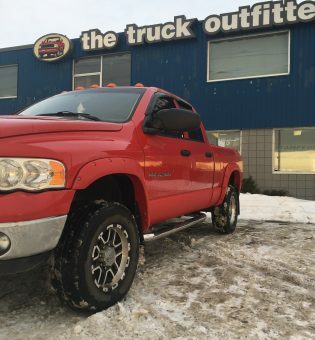 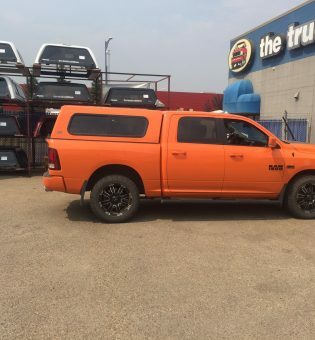 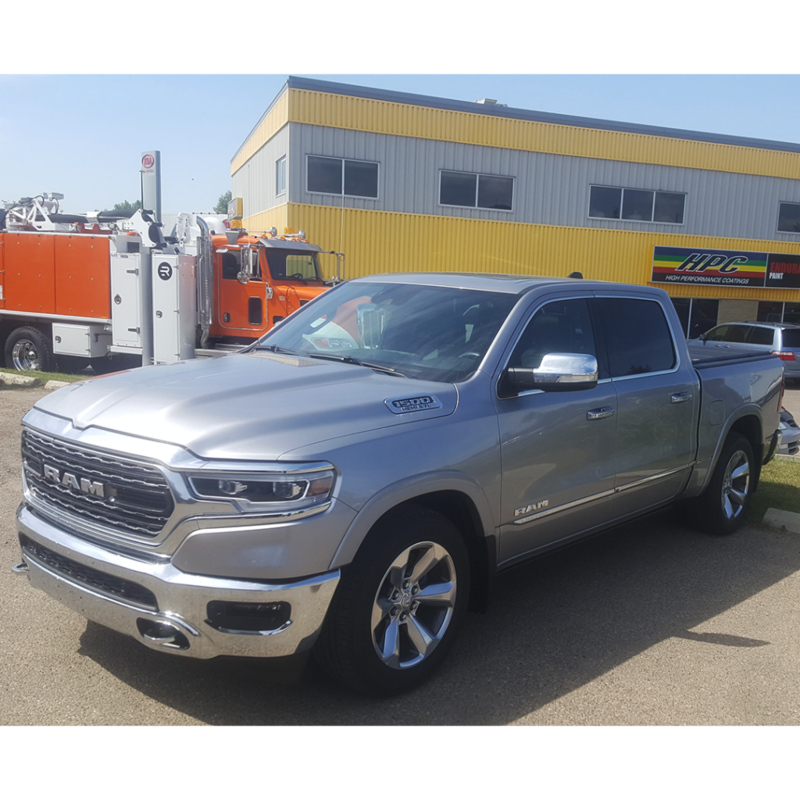 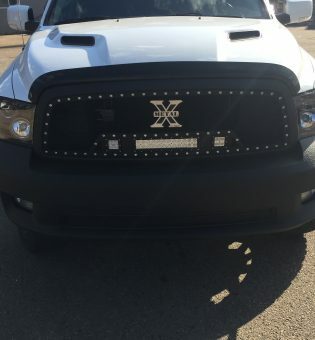 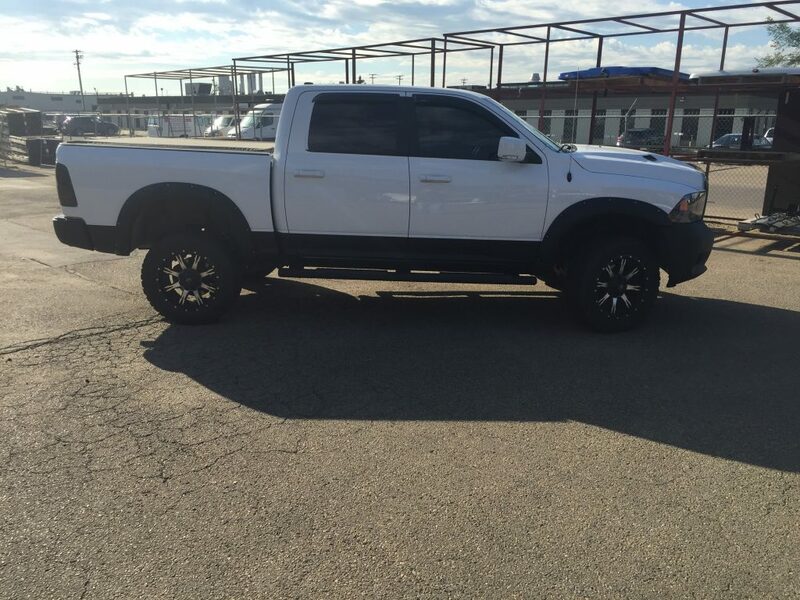 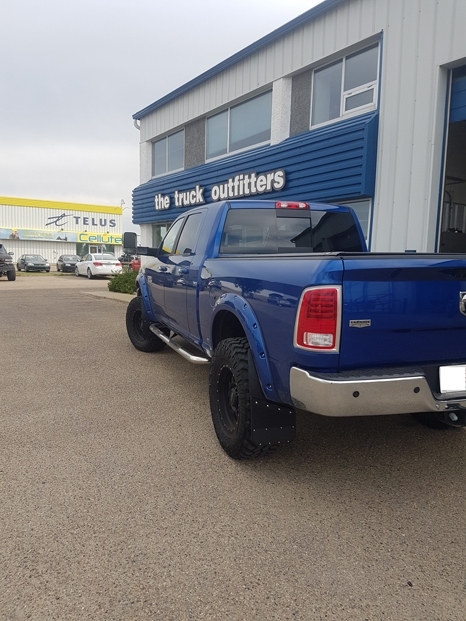 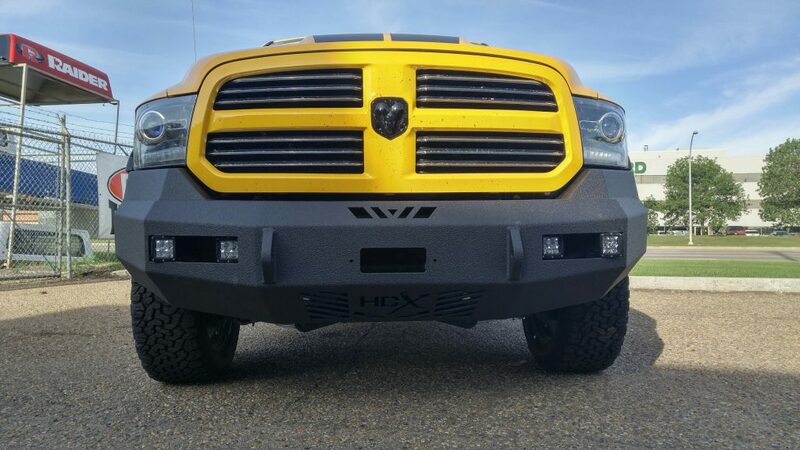 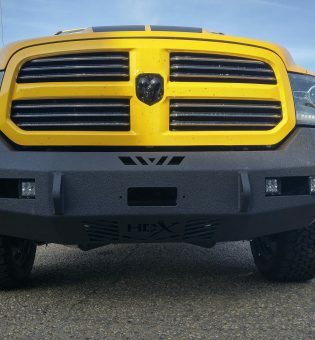 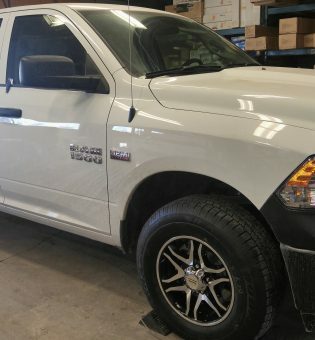 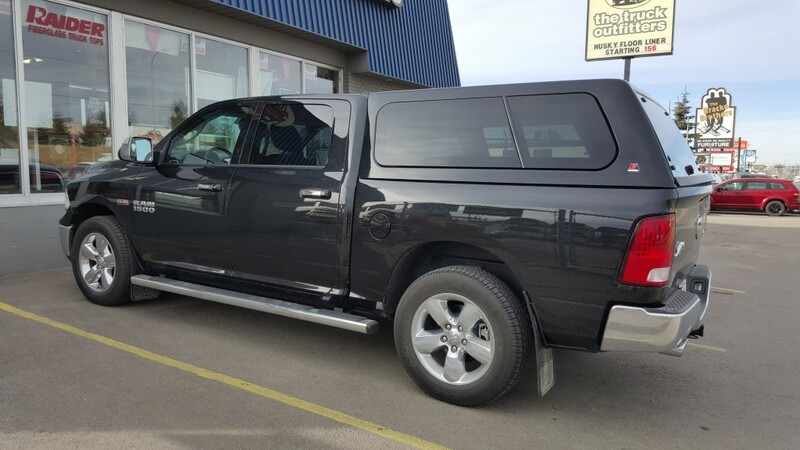 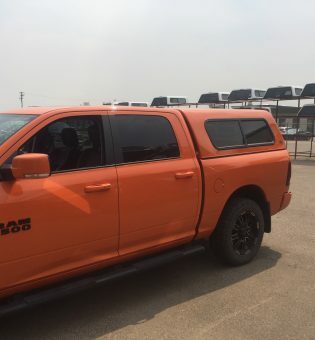 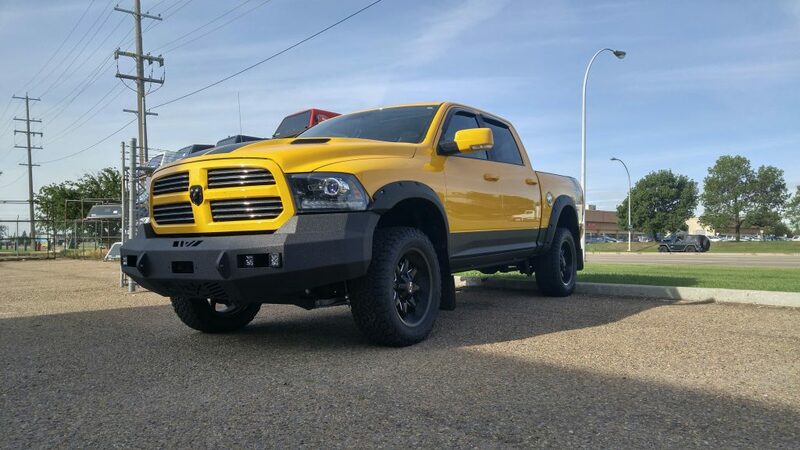 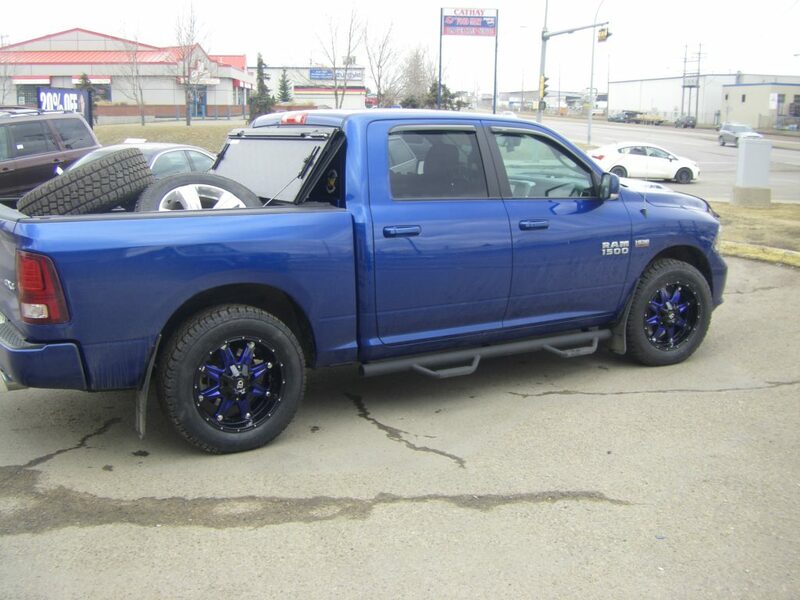 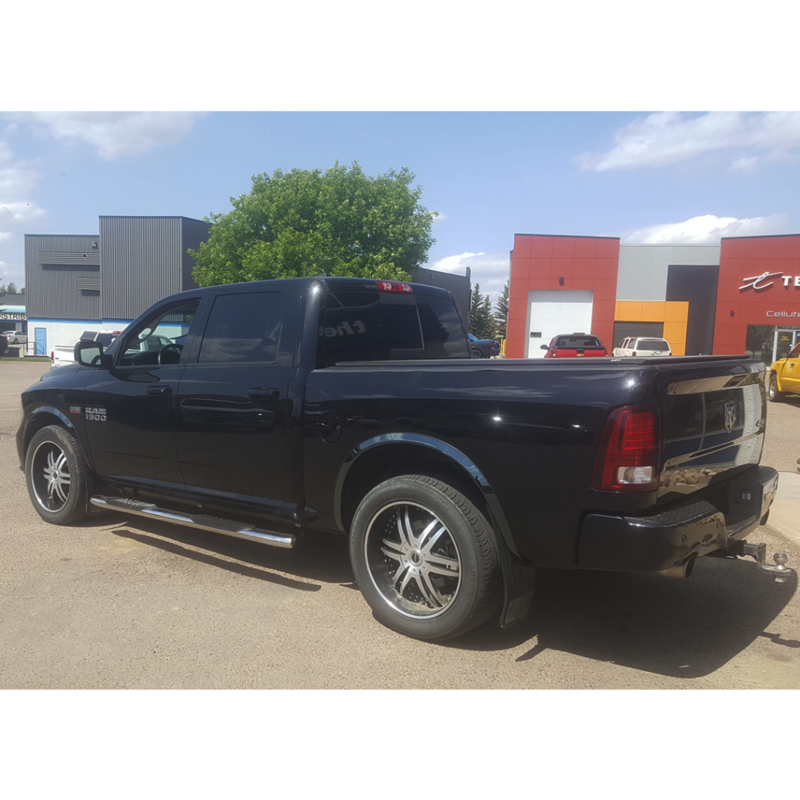 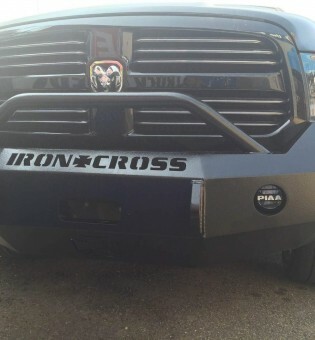 This awesome Dodge was outfitted with the following by our Edmonton South location: Sprayed front and rear bumper, Sprayed Bushwacker Pocket Style Fender Flares, Sprayed side steps, Sprayed the rocker panels, Installed a T-REX Torch series grille, Sprayed the front grille frame. 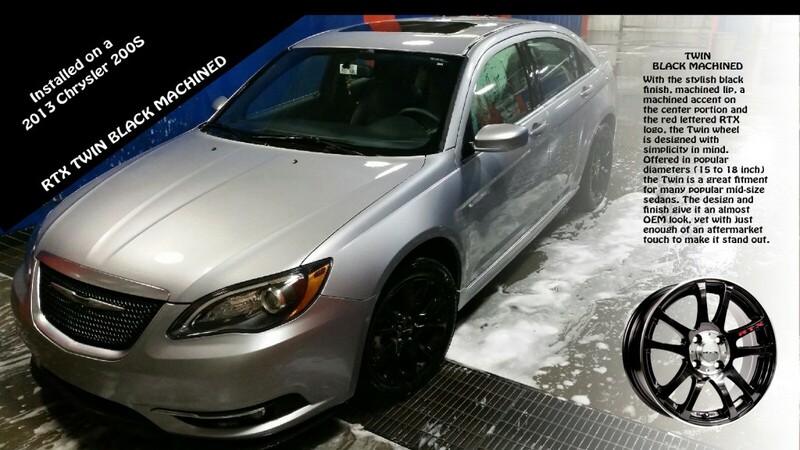 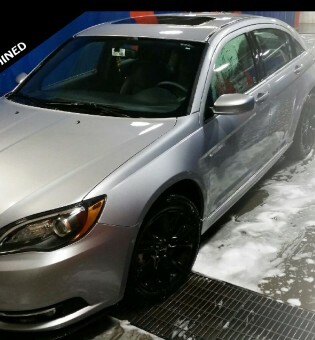 Spray was done by our Edmonton North Location – great job team!! 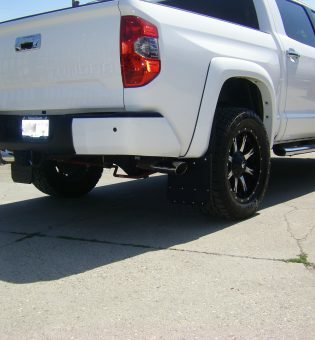 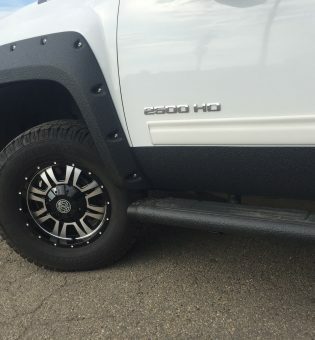 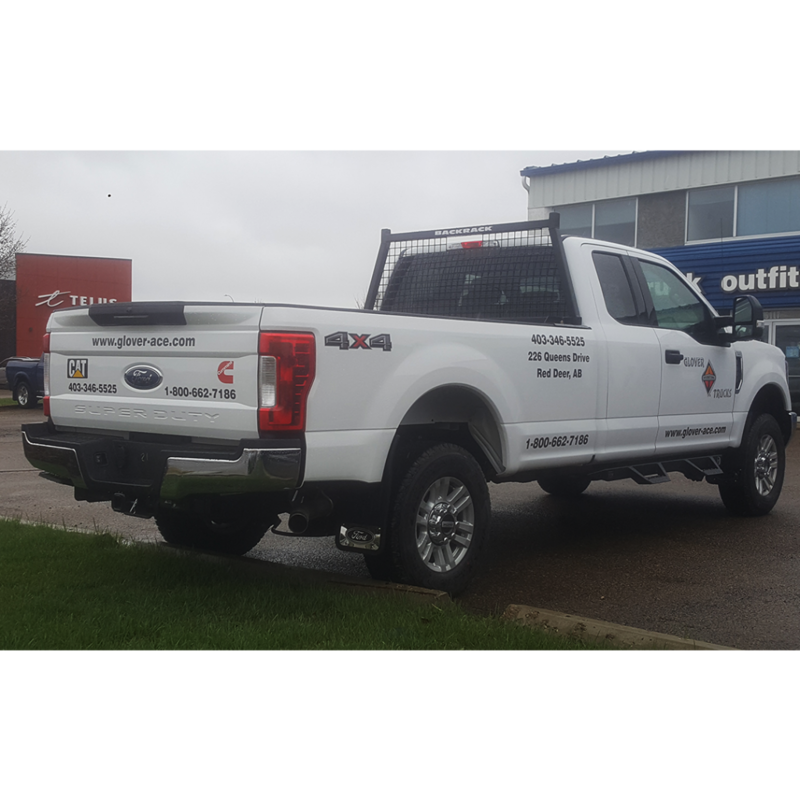 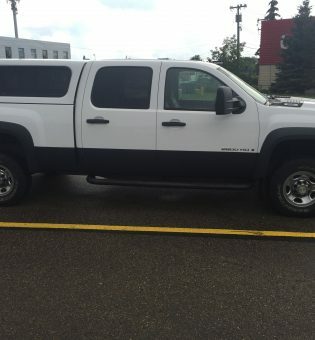 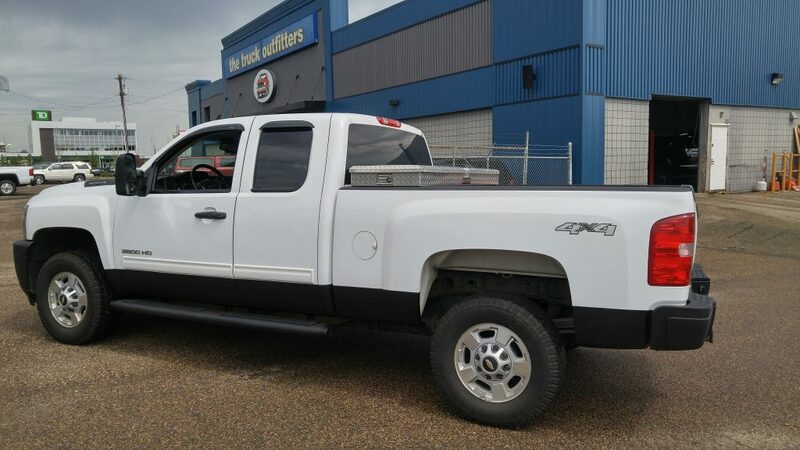 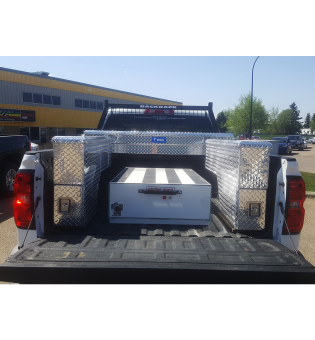 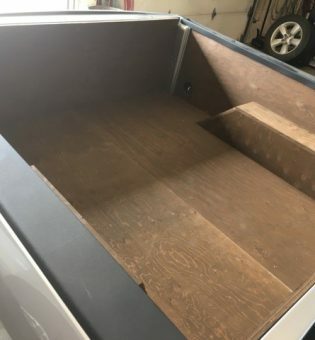 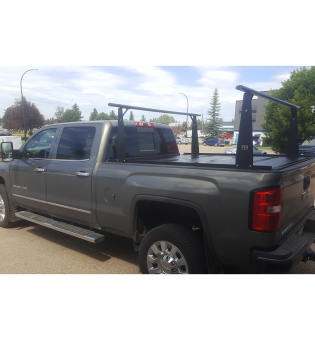 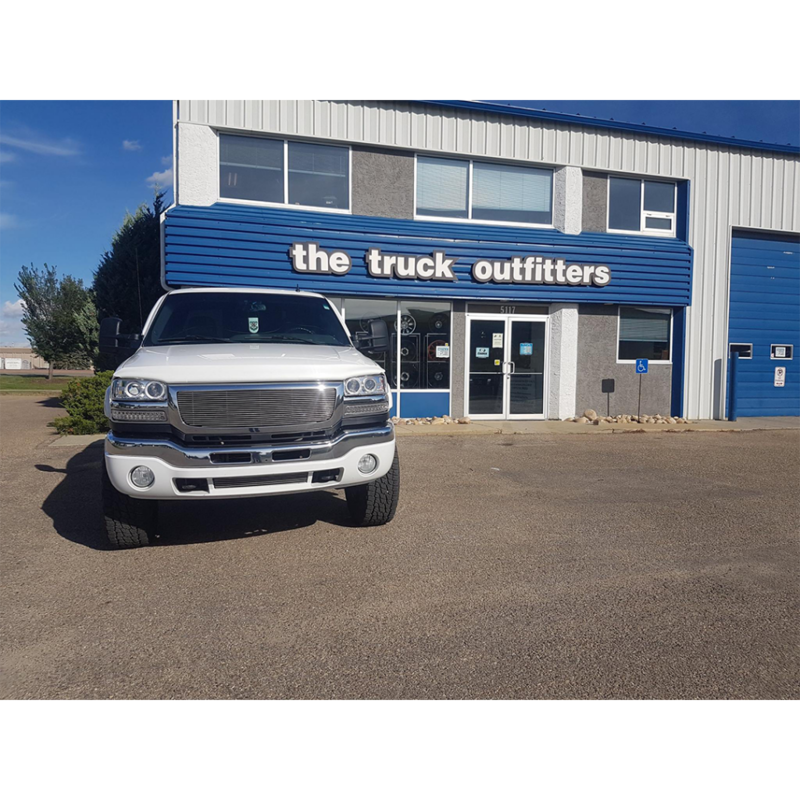 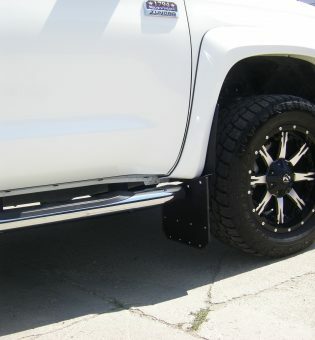 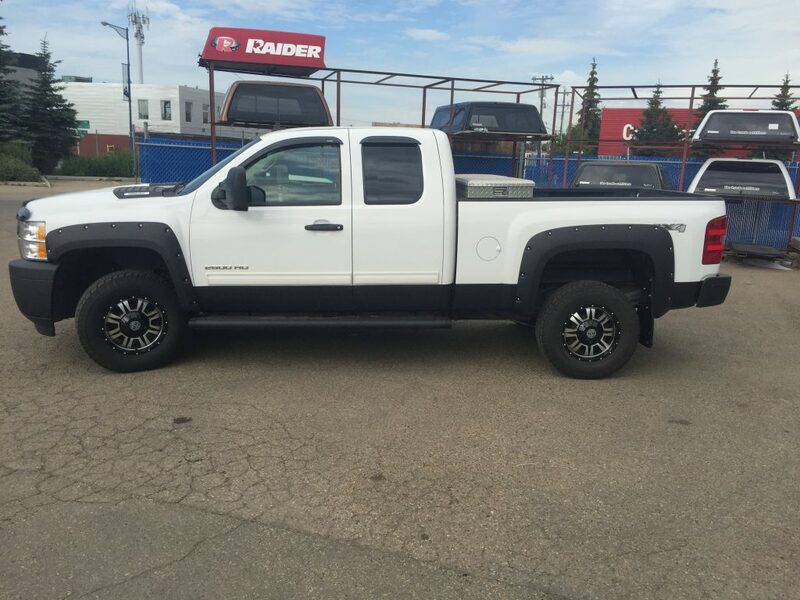 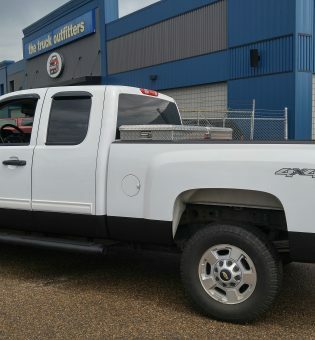 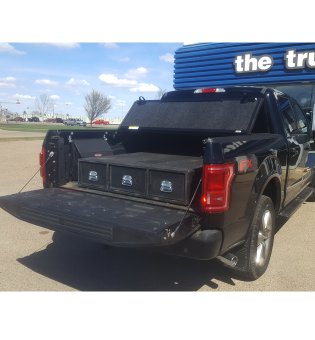 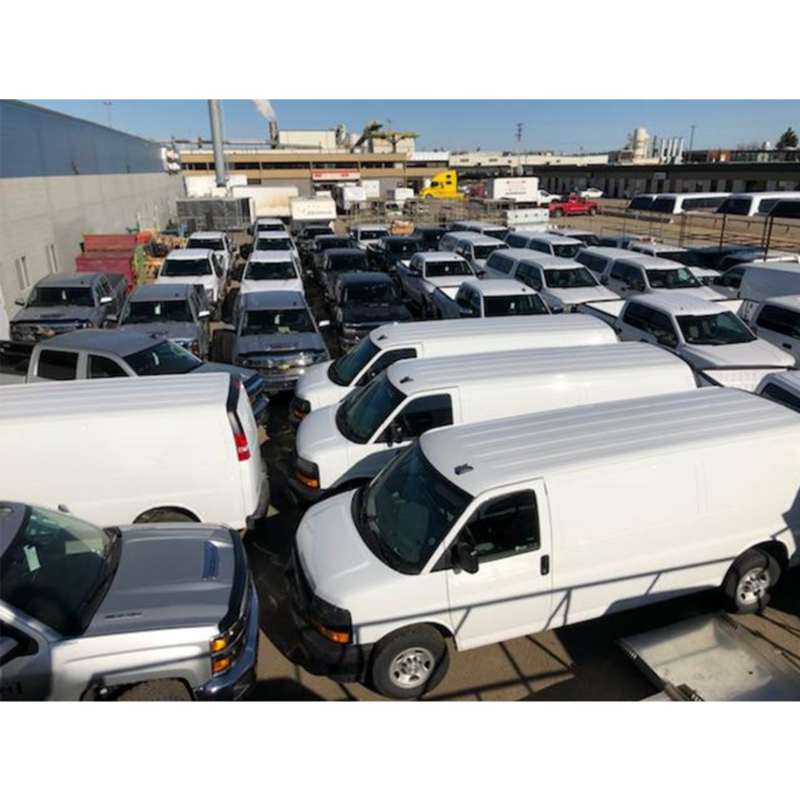 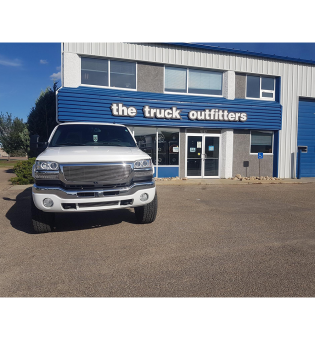 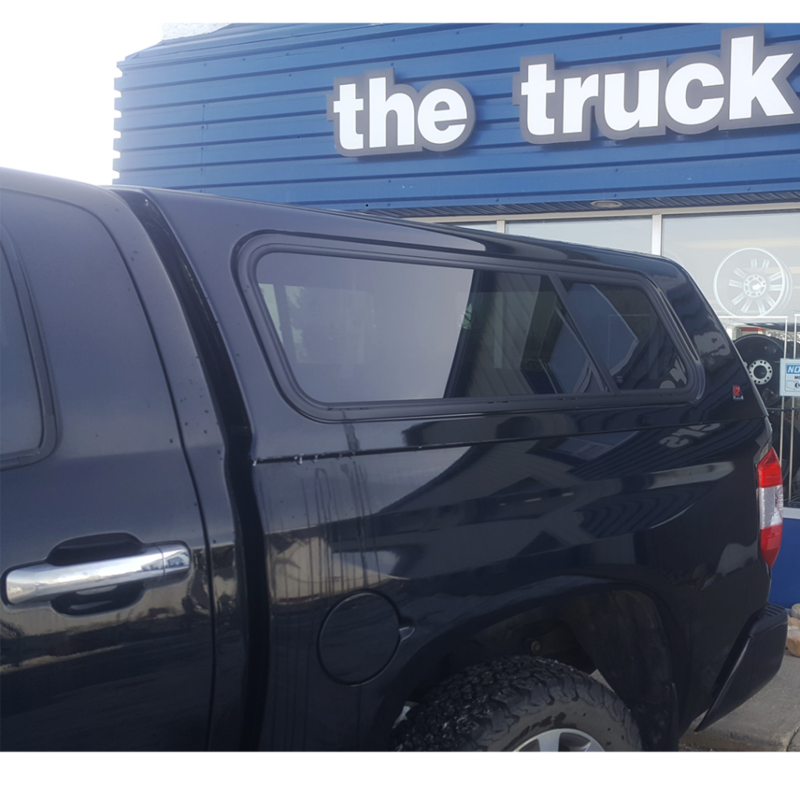 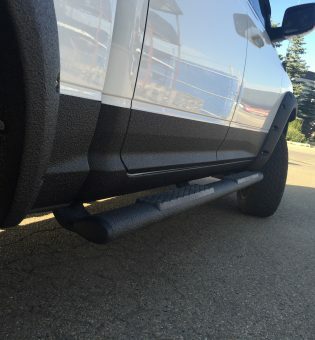 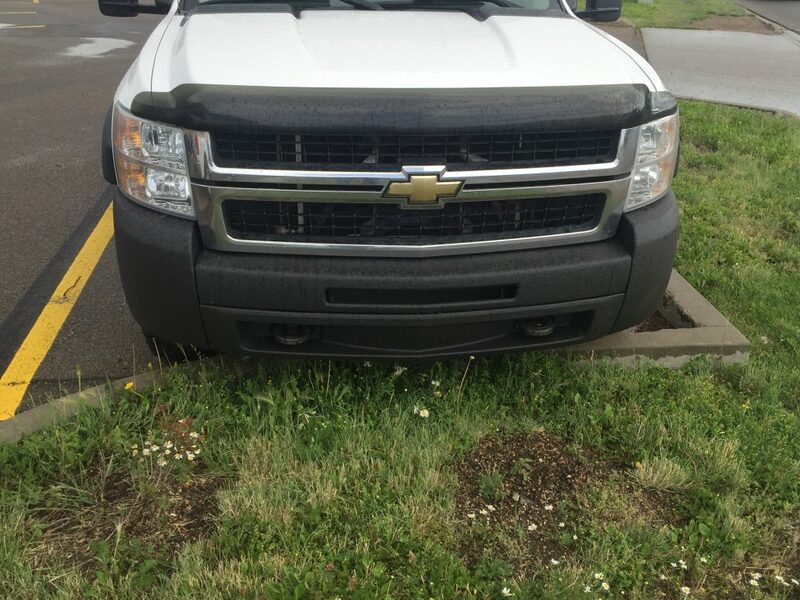 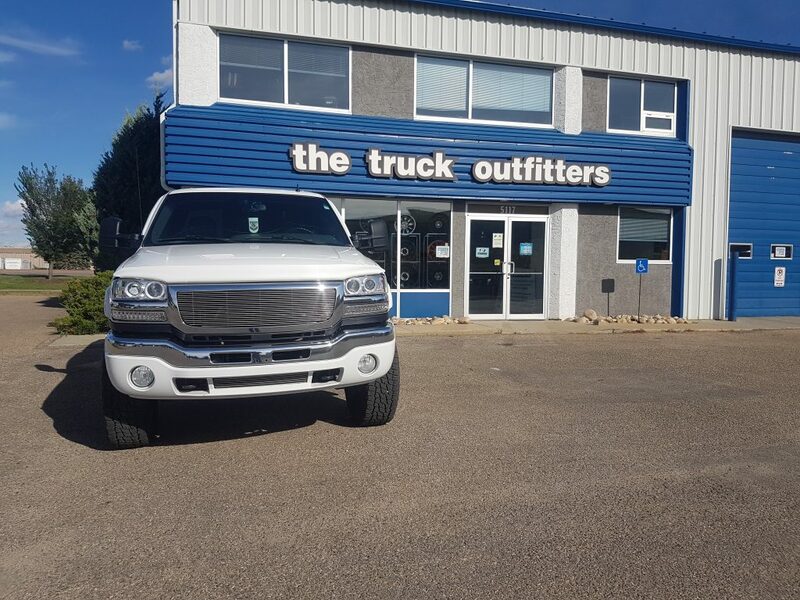 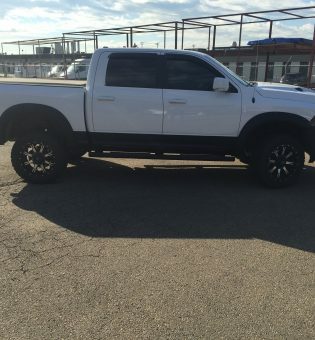 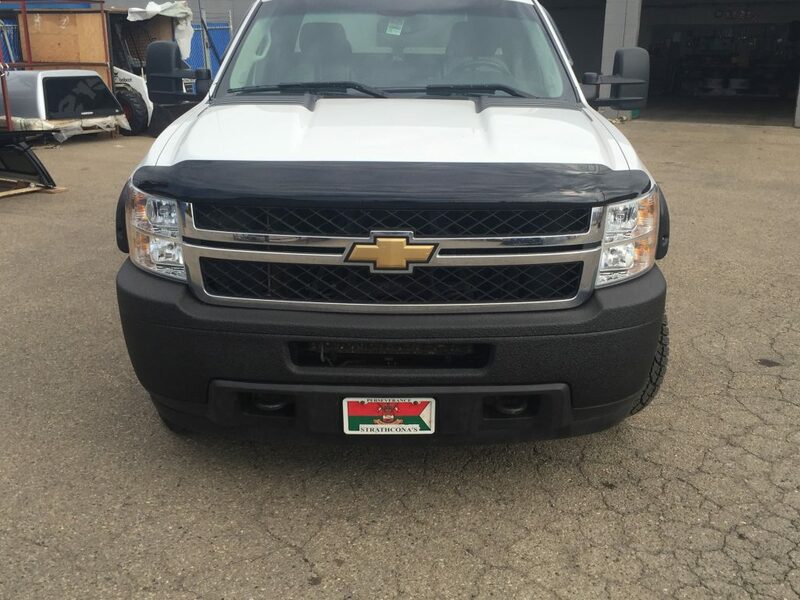 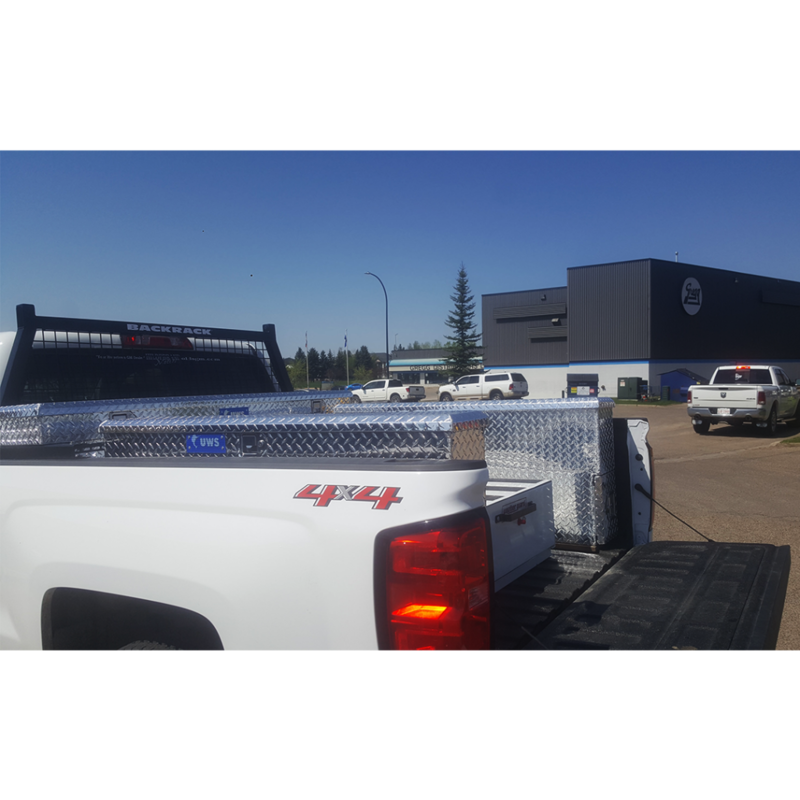 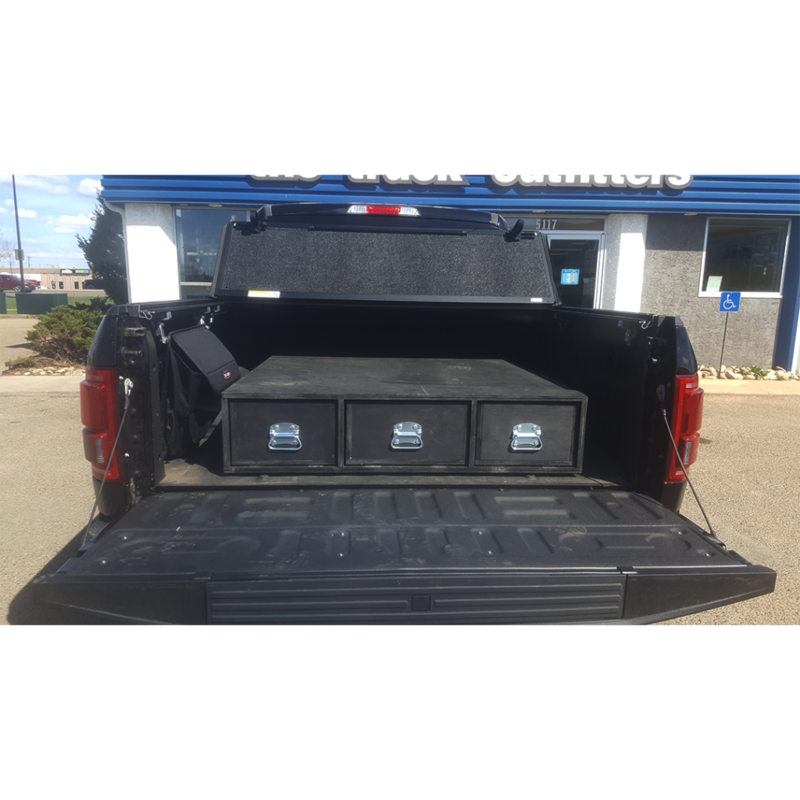 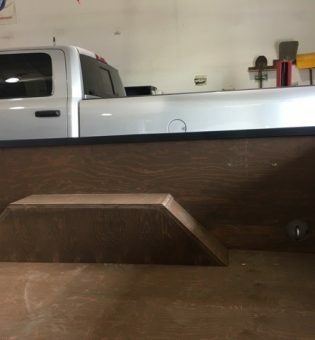 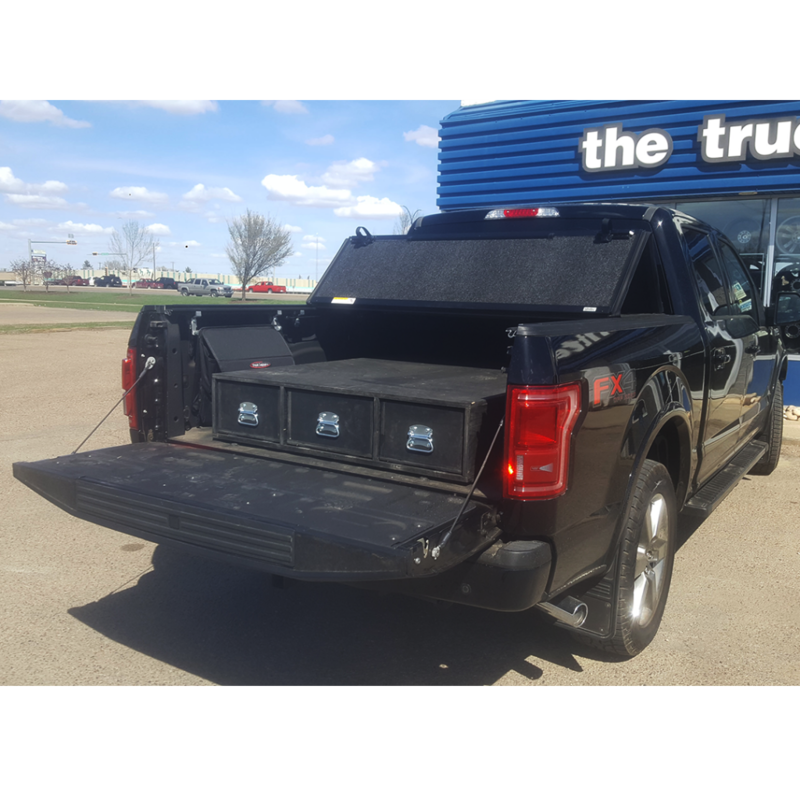 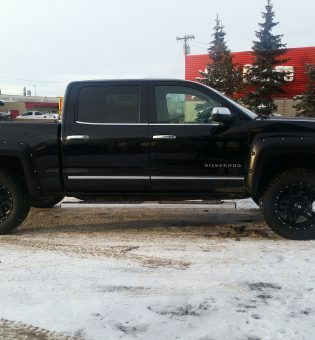 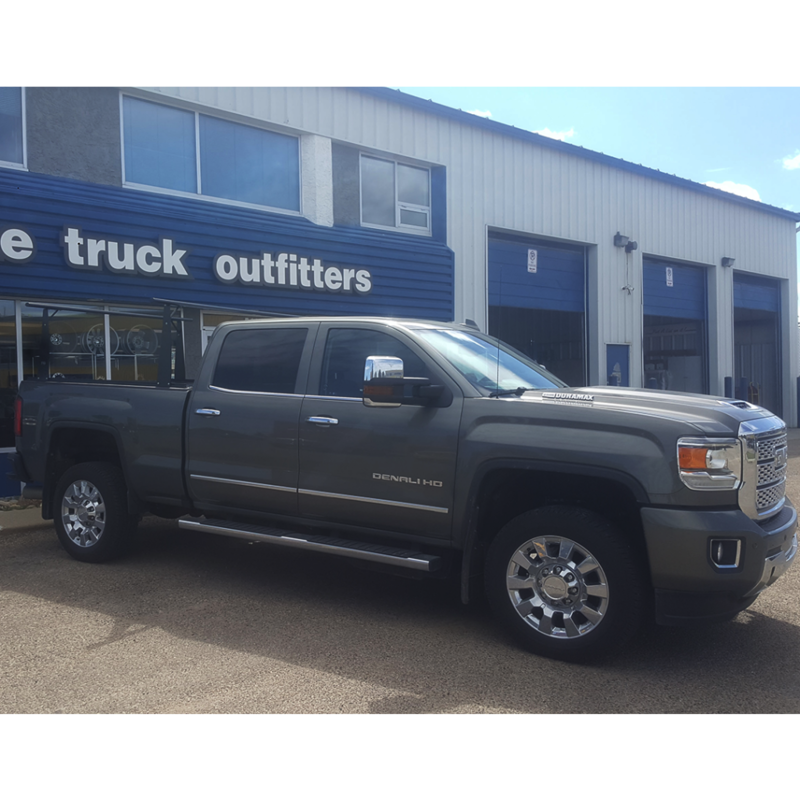 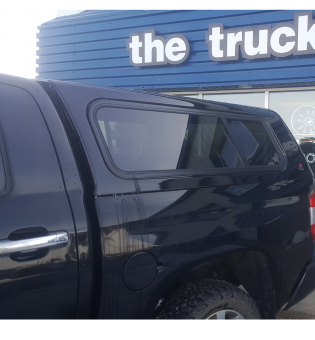 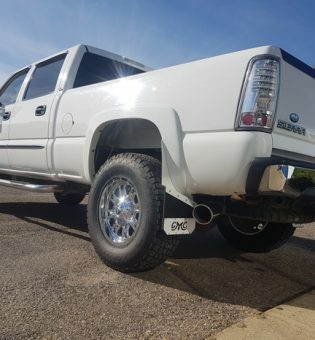 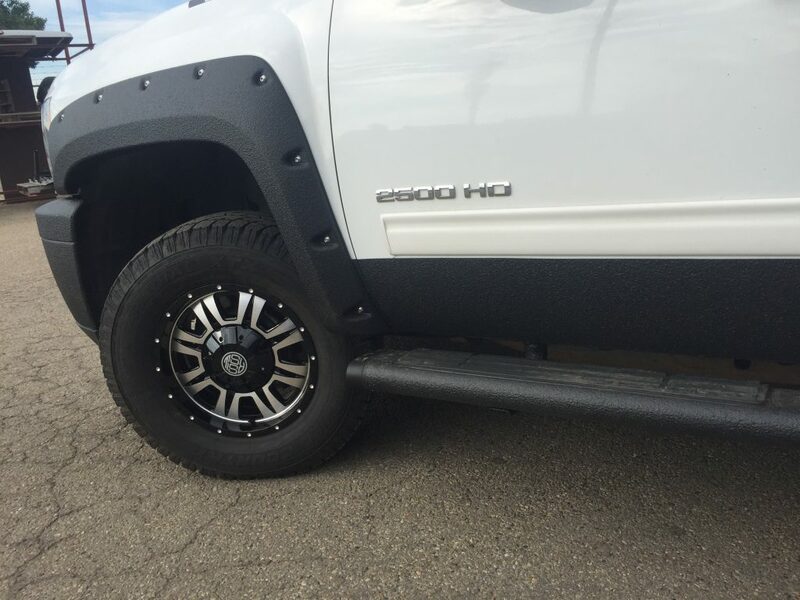 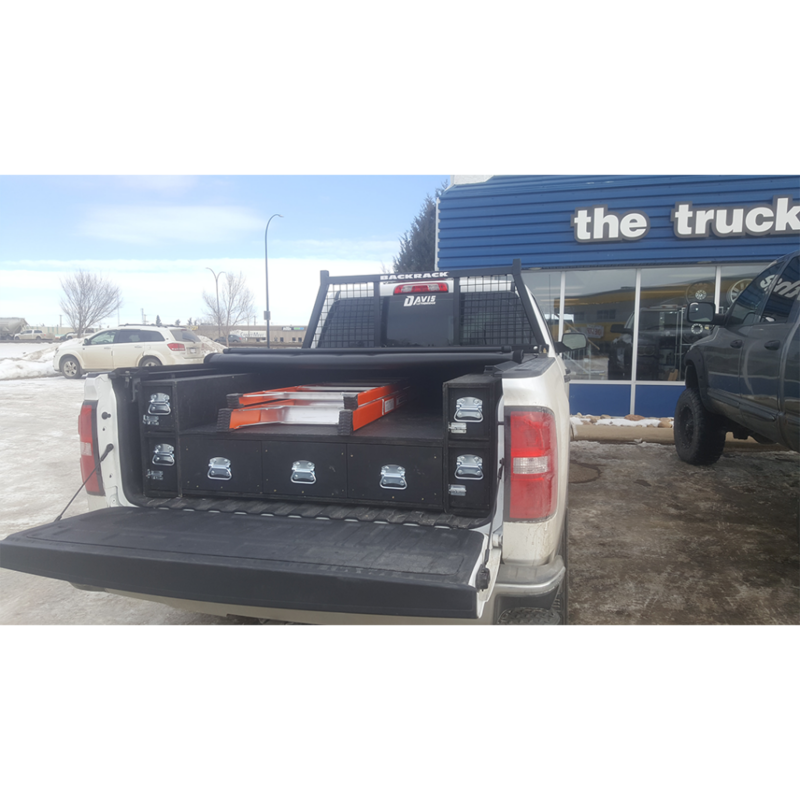 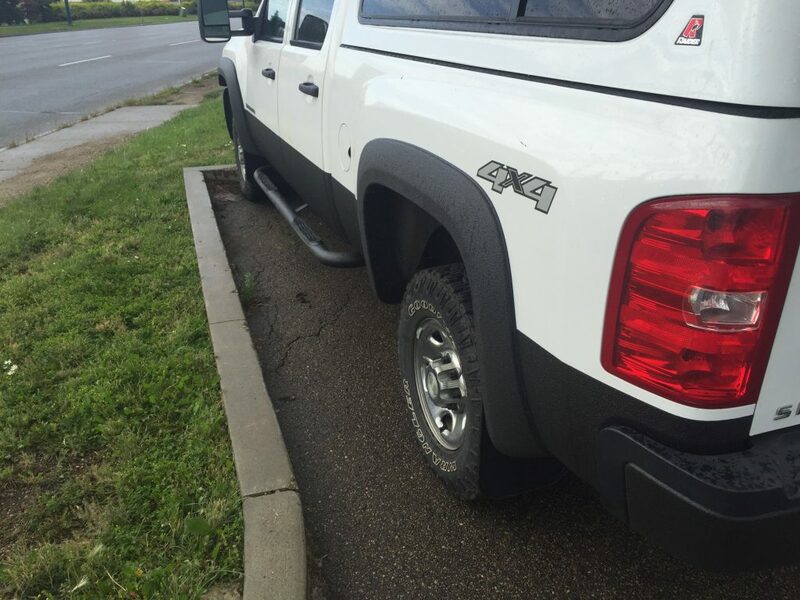 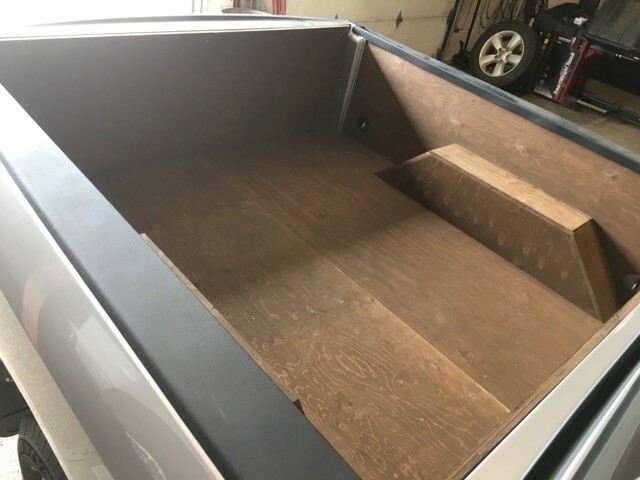 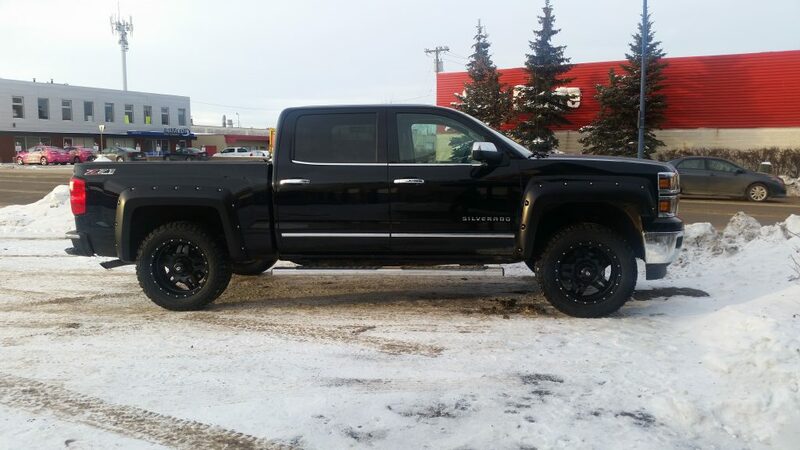 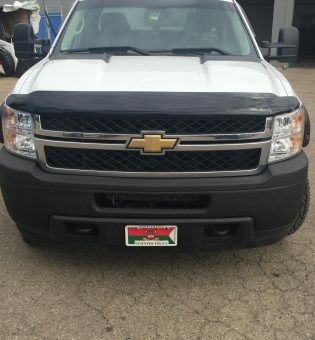 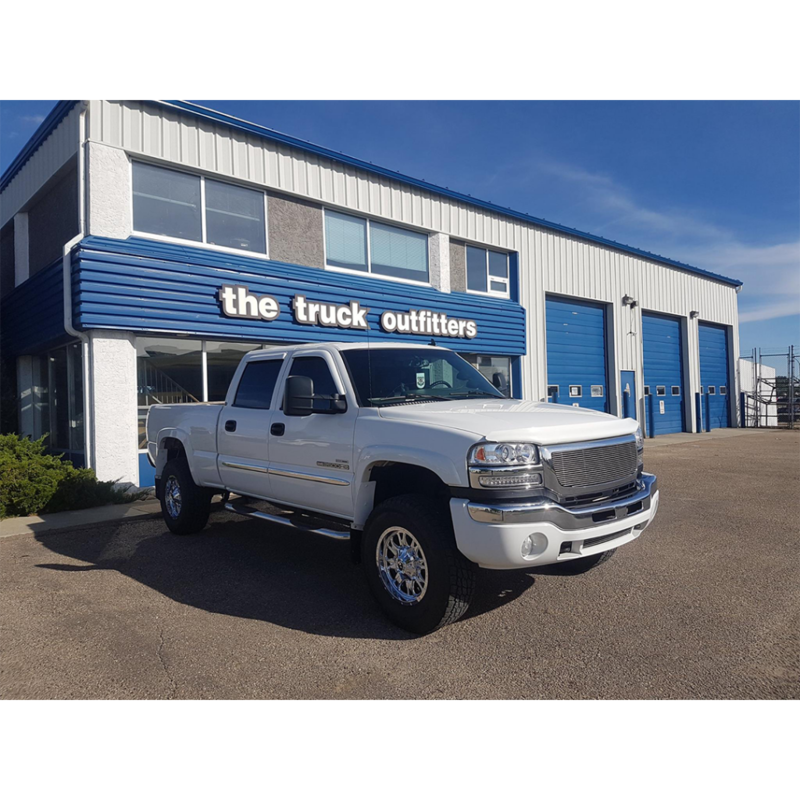 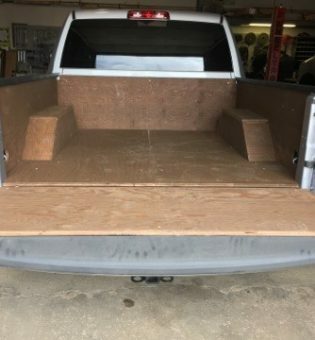 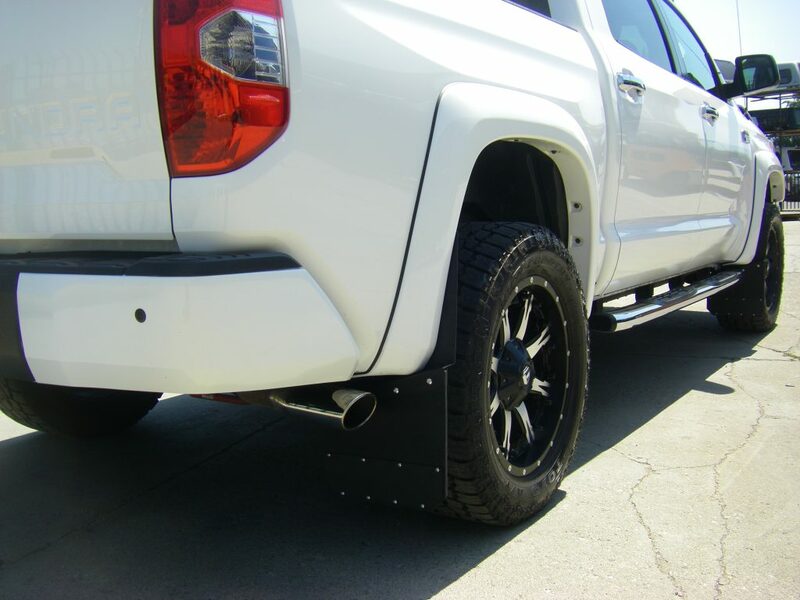 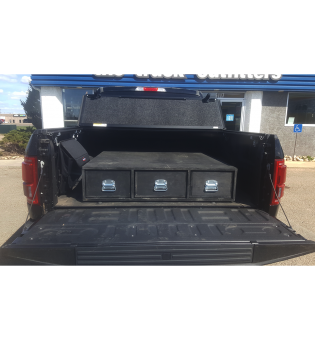 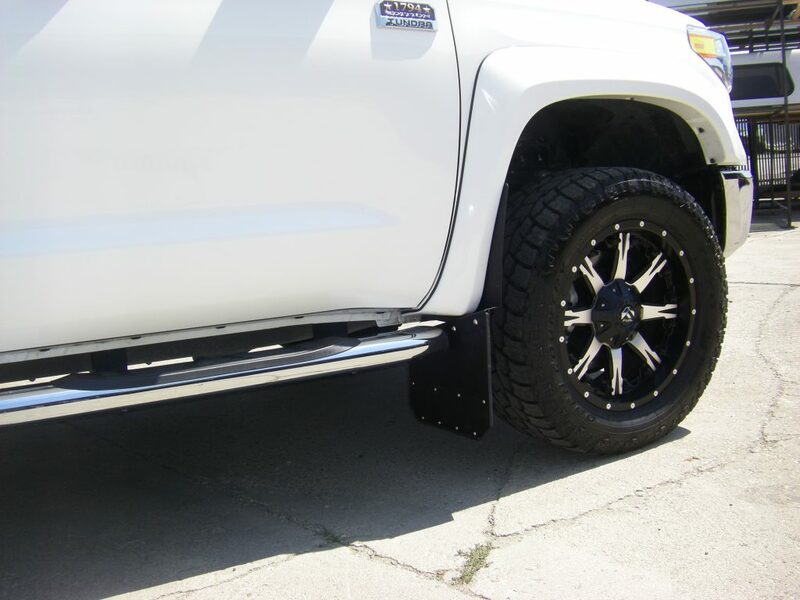 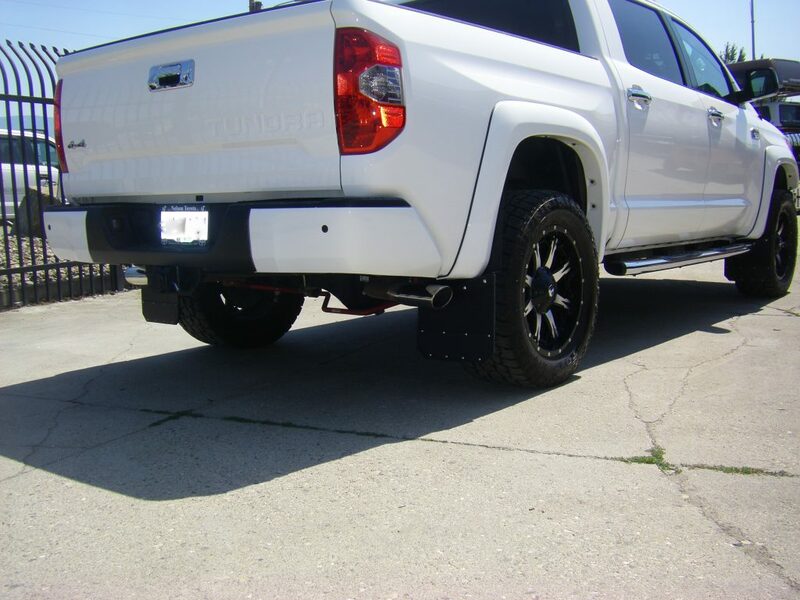 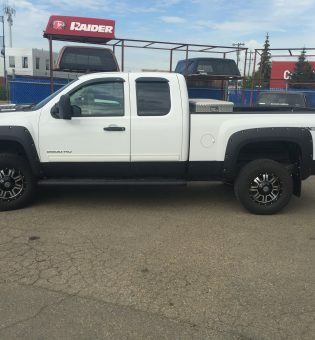 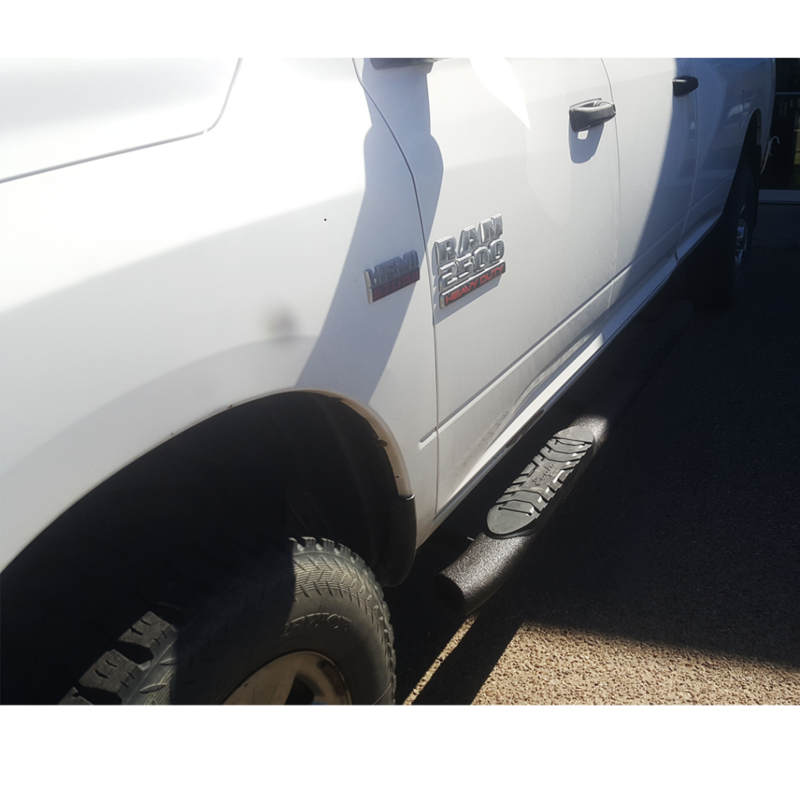 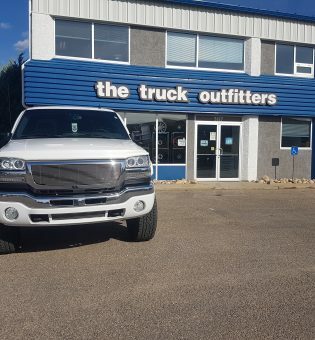 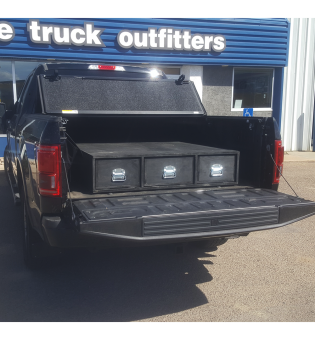 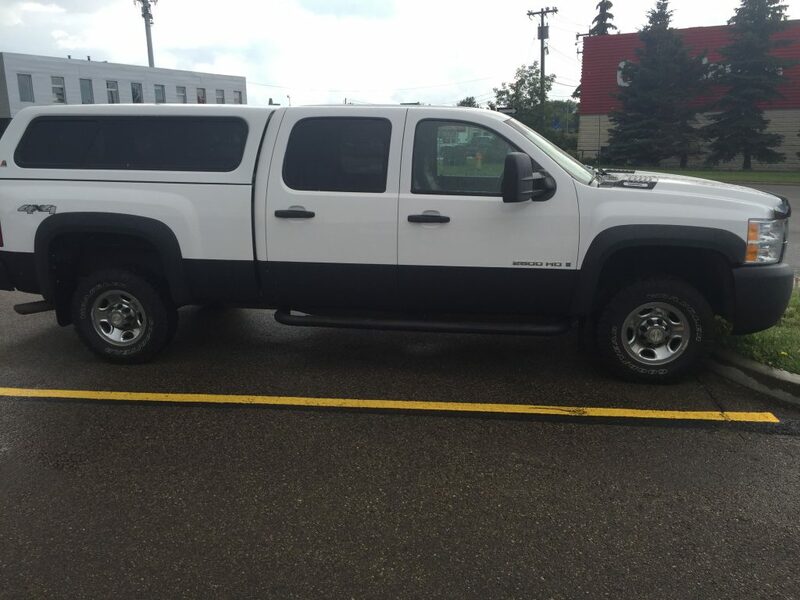 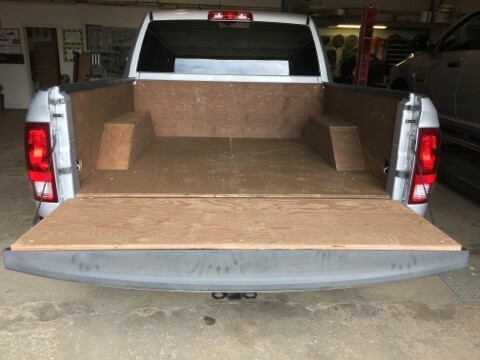 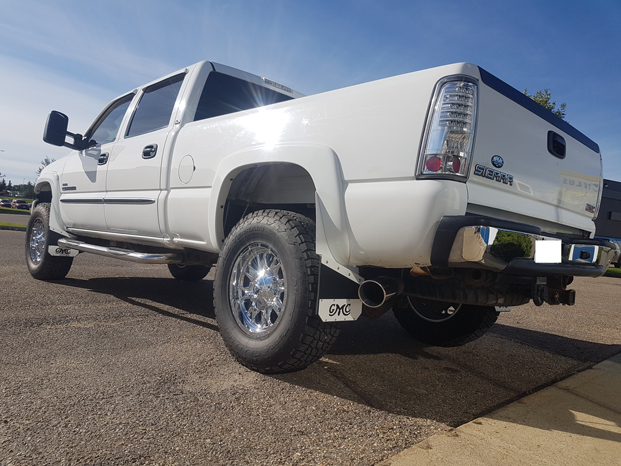 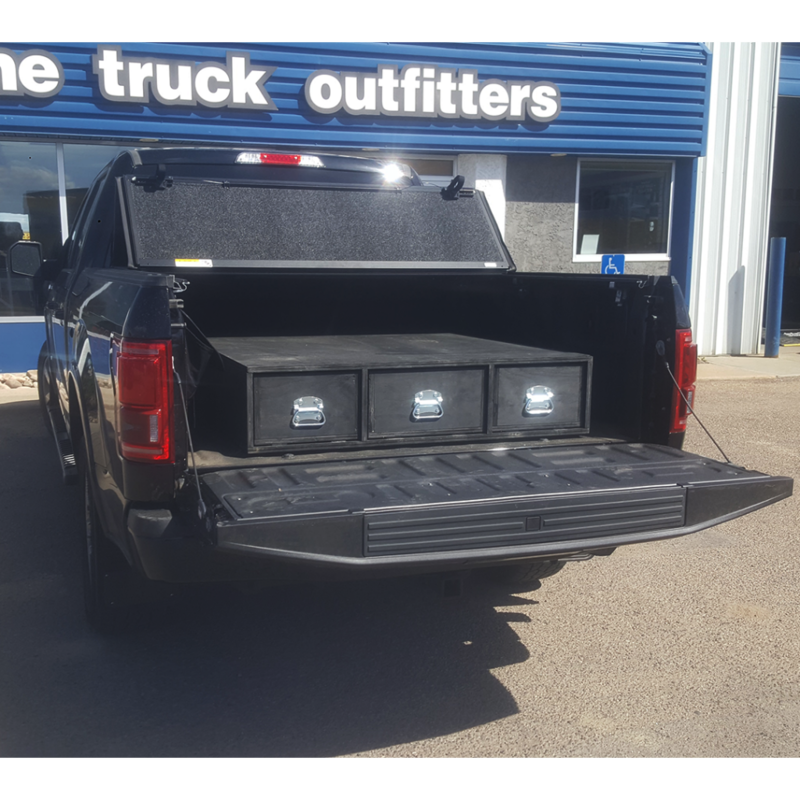 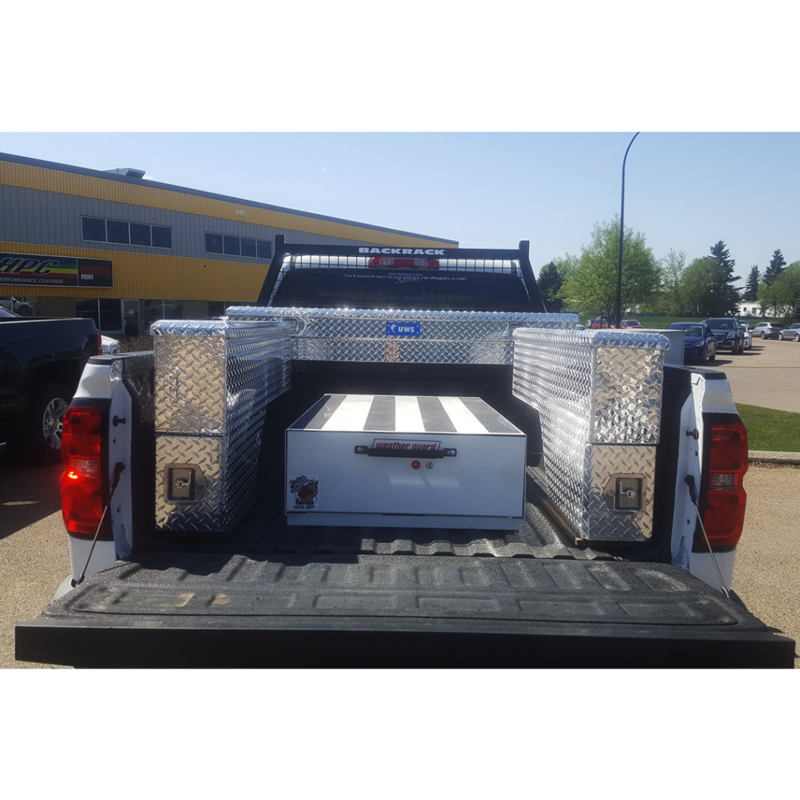 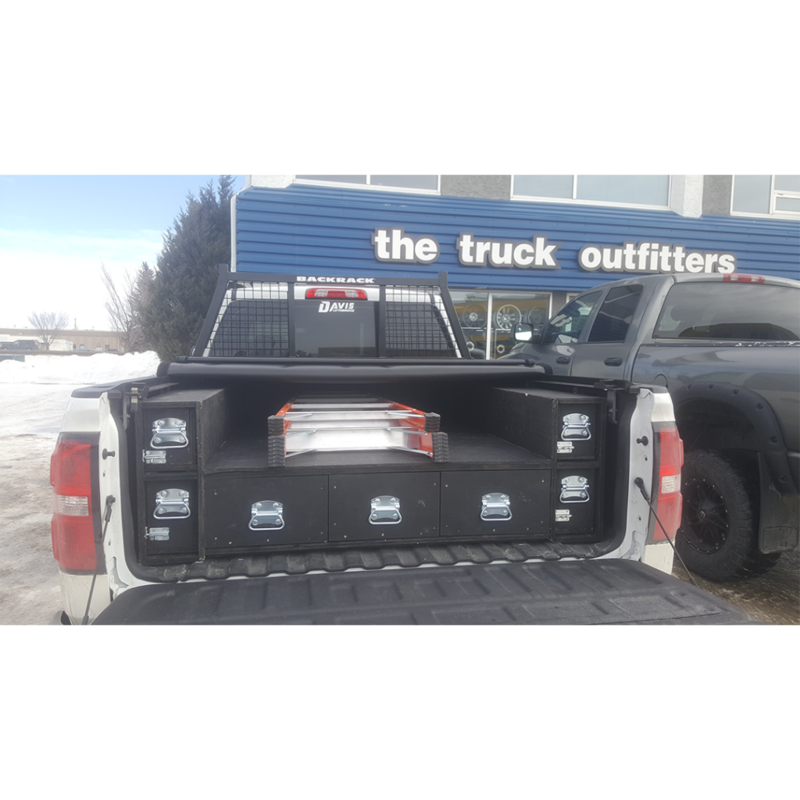 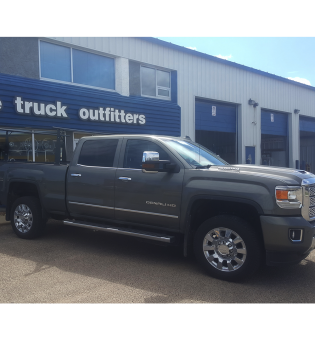 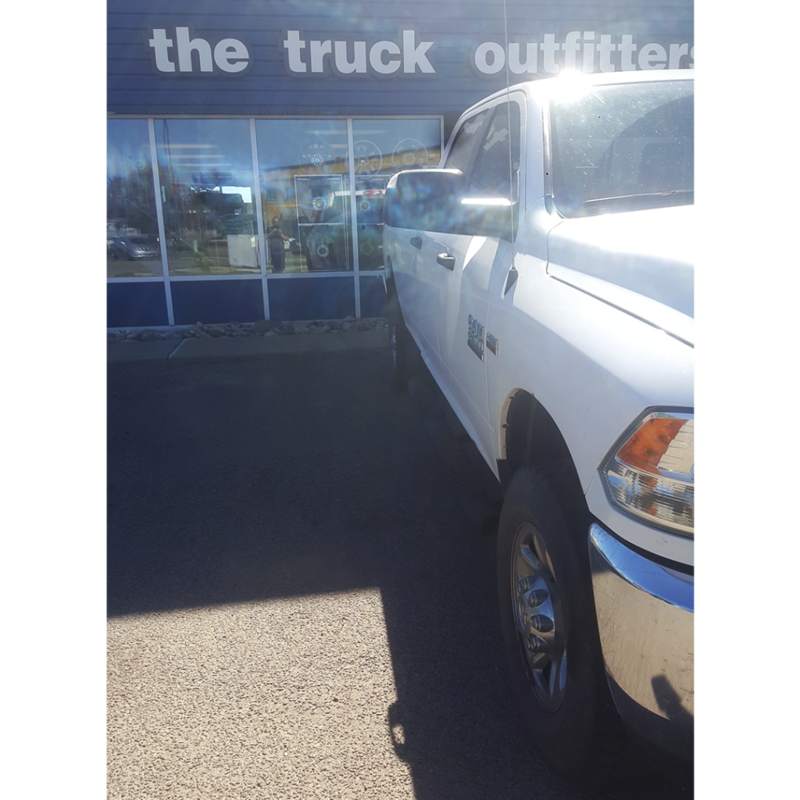 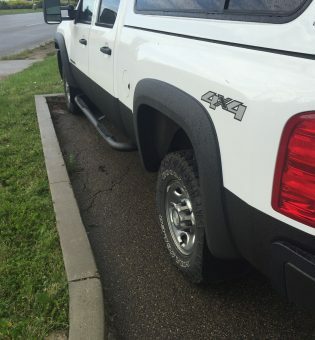 Our Edmonton Team pulled together on this 2011 GMC 2500 and sprayed the rocker panels, Bushwacker Pocket Style Fender Flares, Front and Rear Bumper. 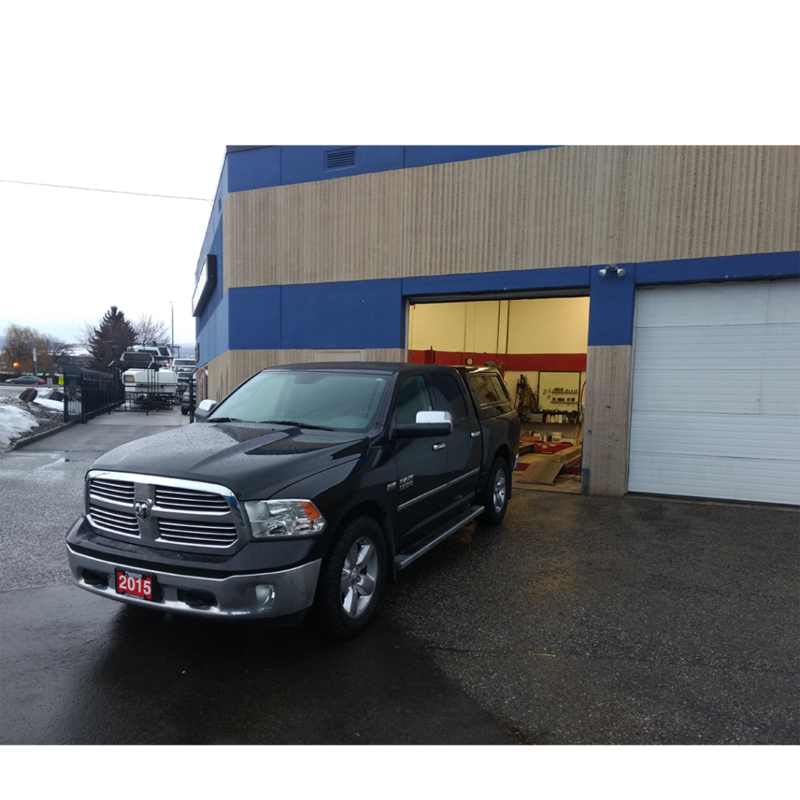 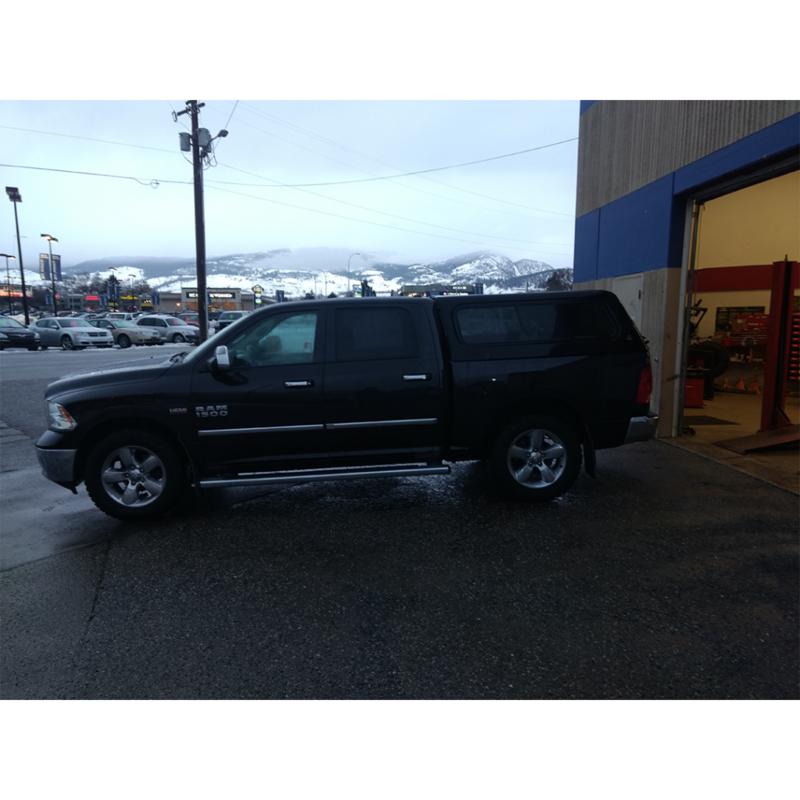 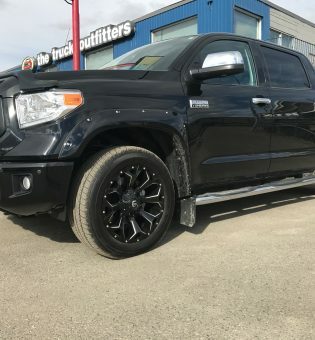 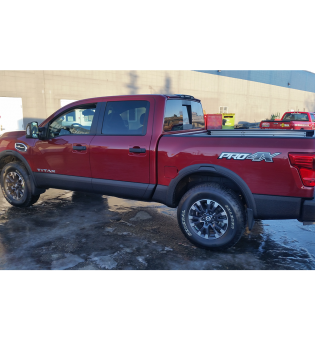 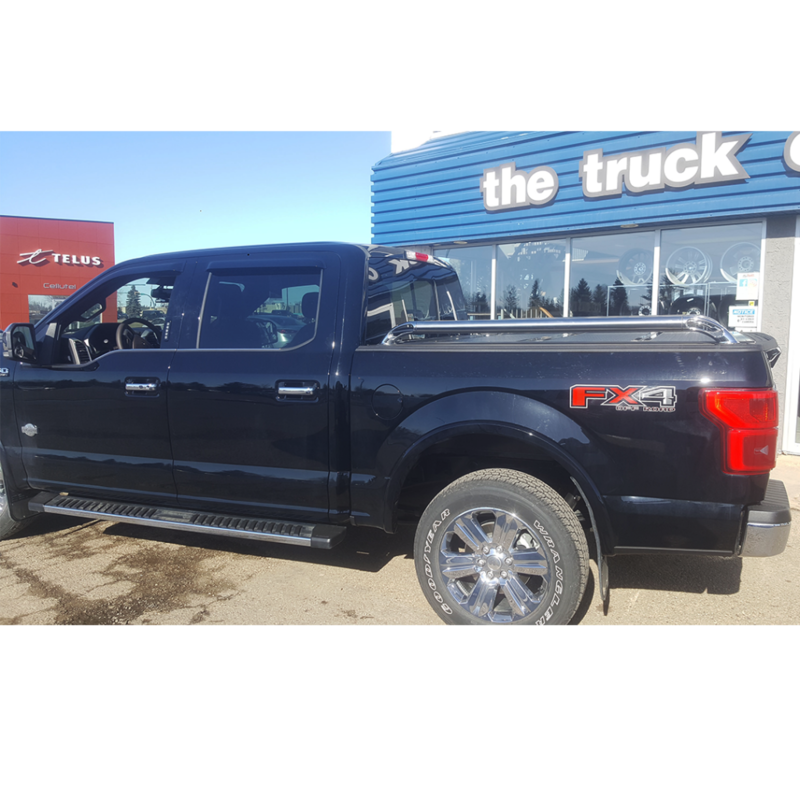 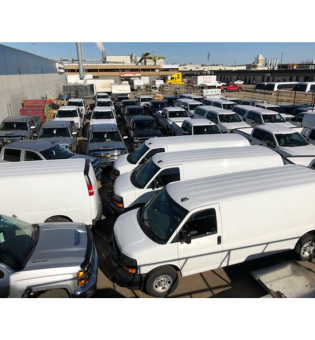 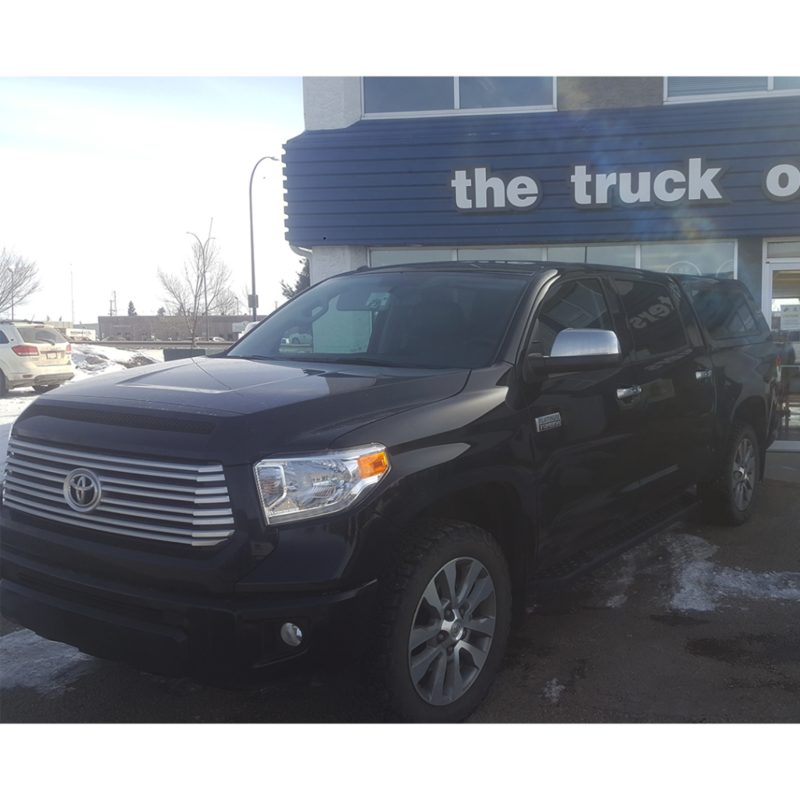 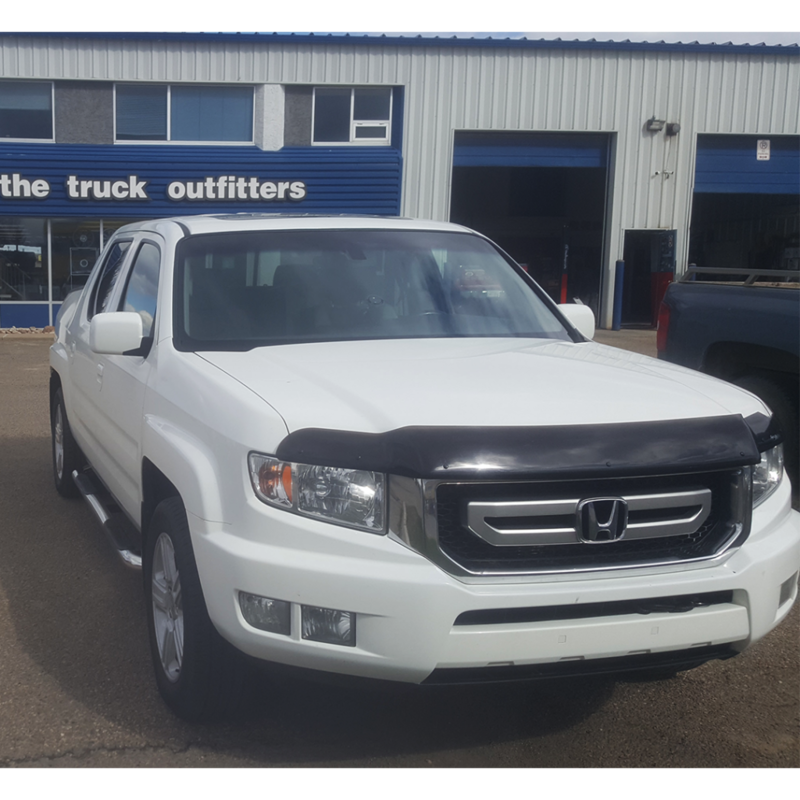 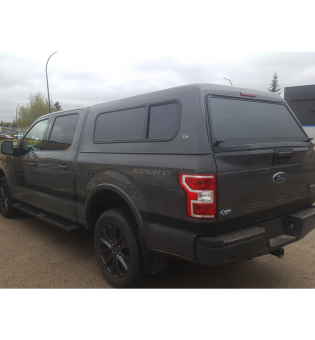 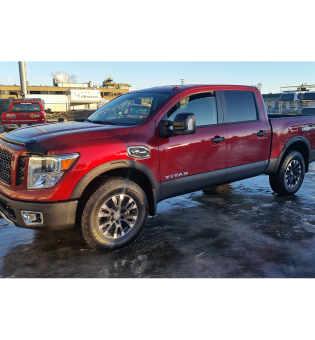 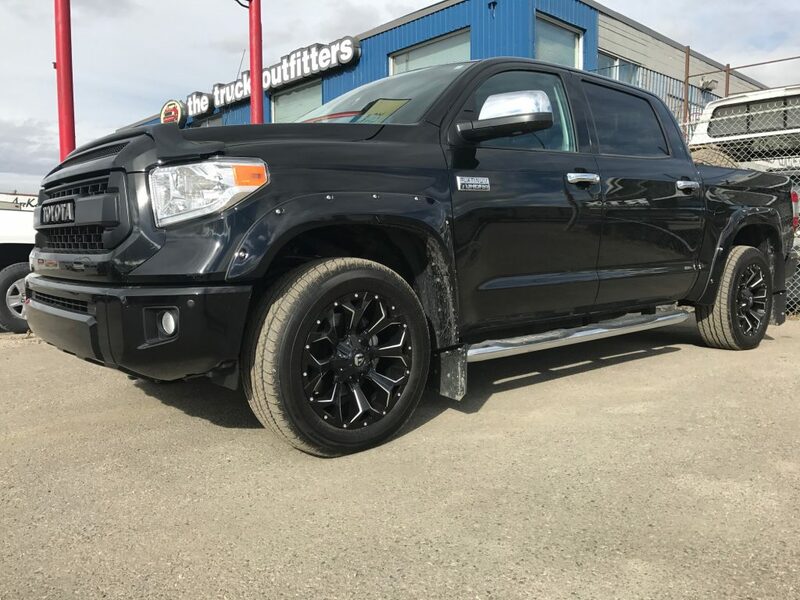 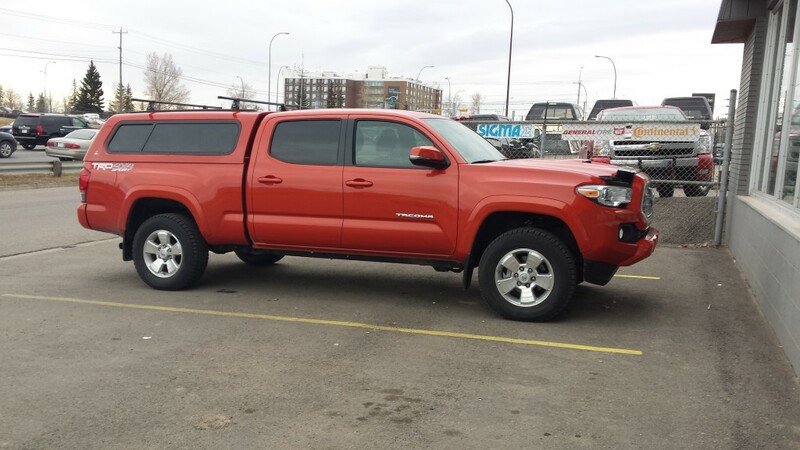 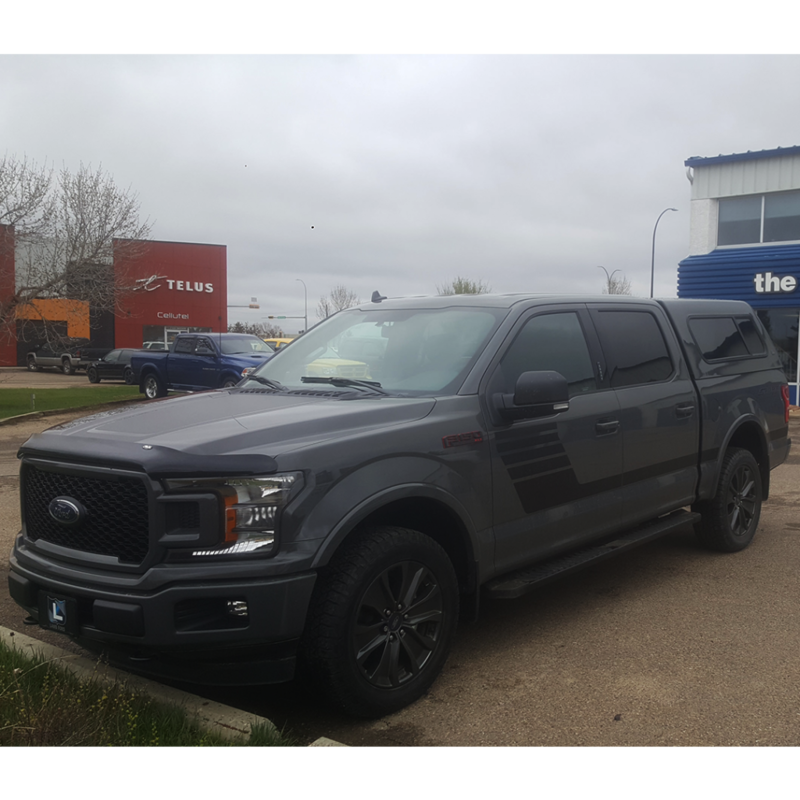 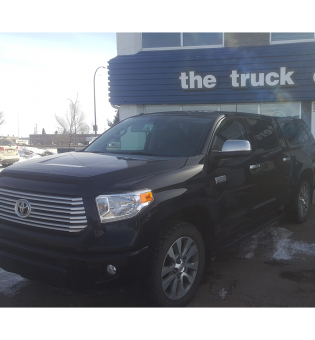 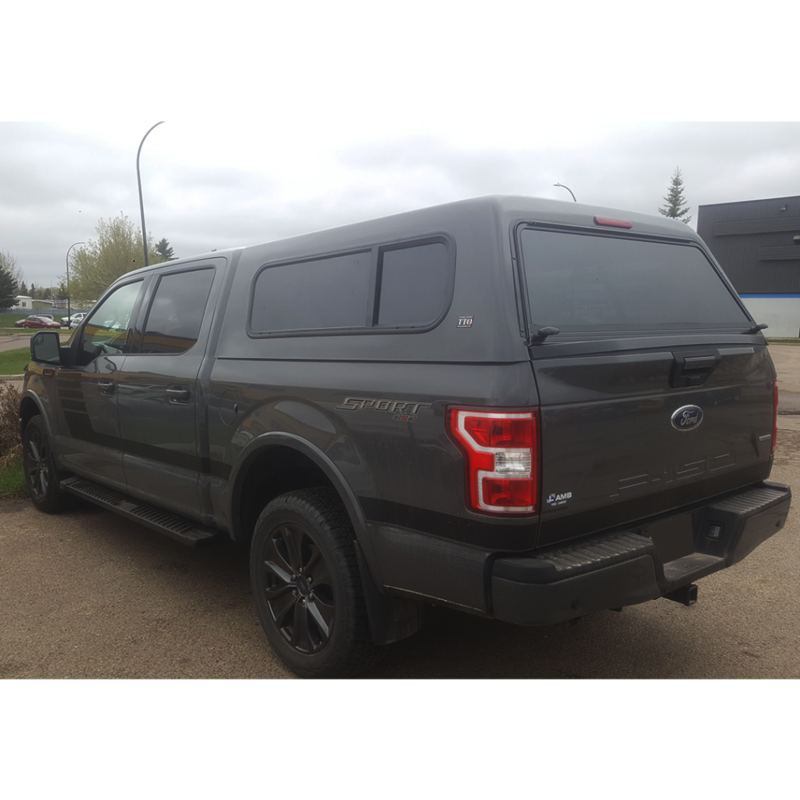 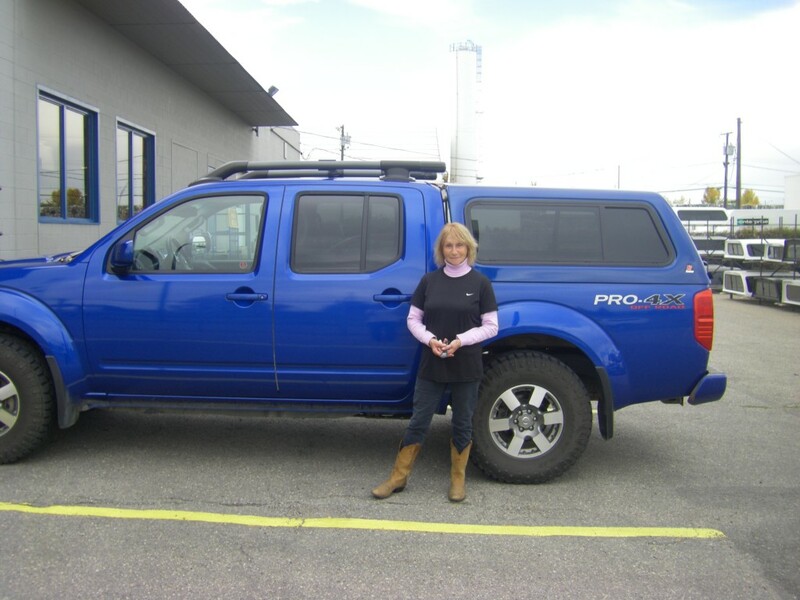 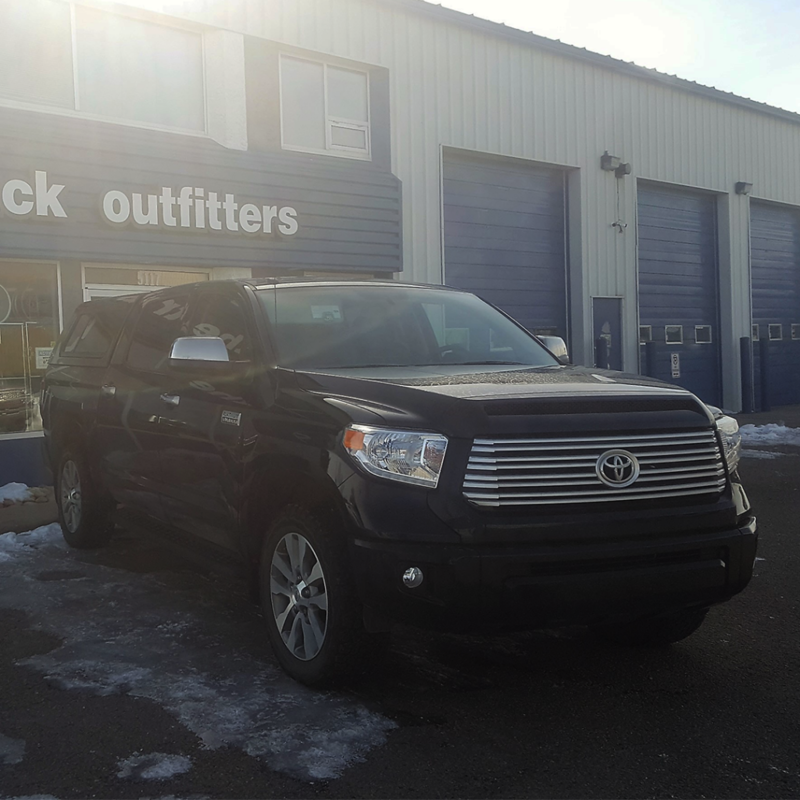 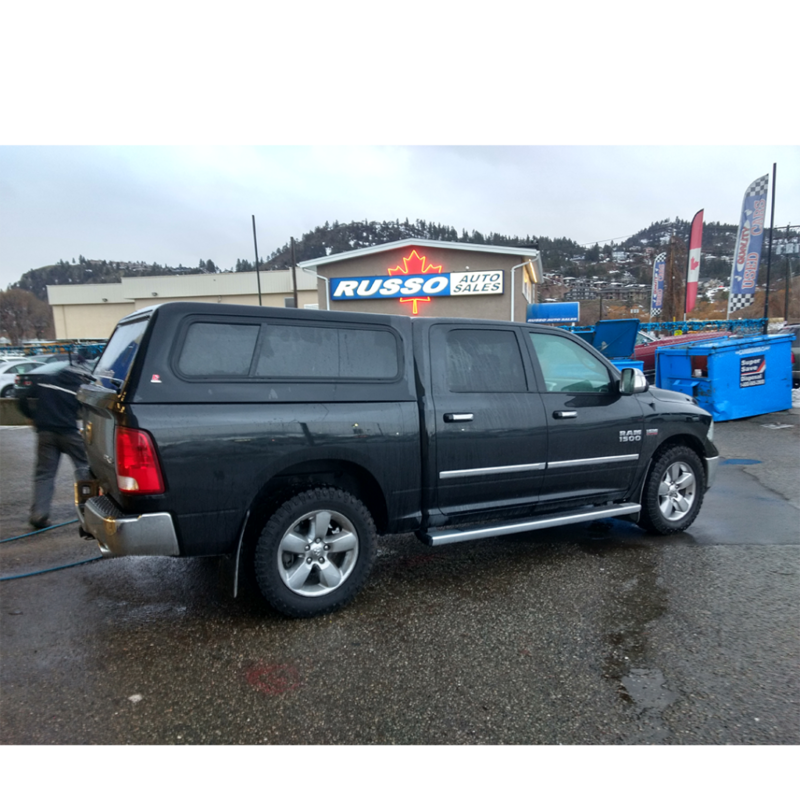 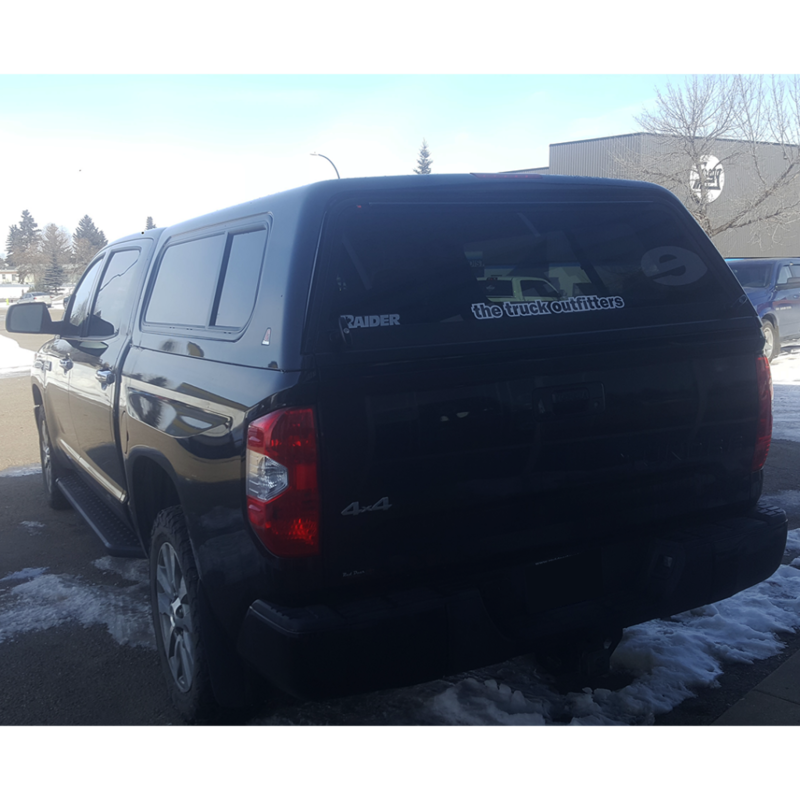 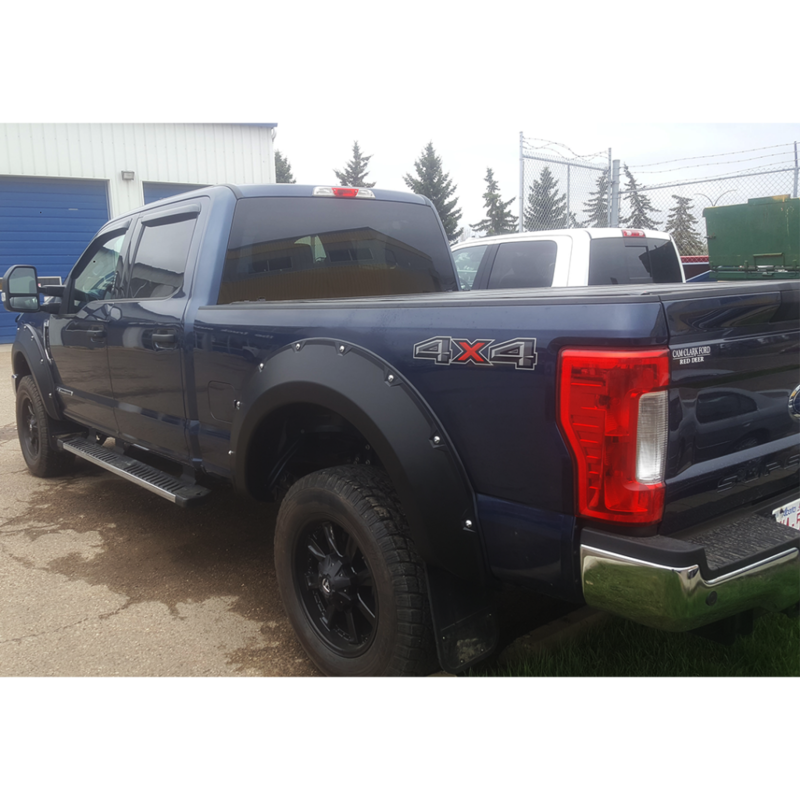 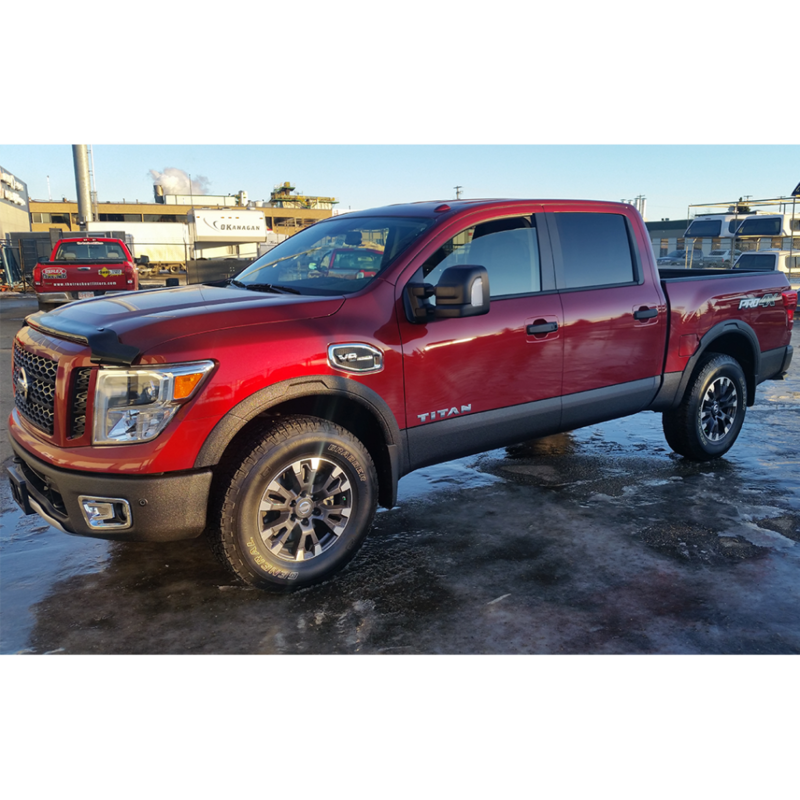 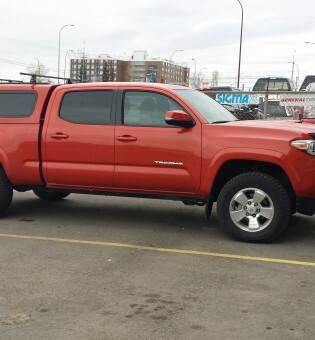 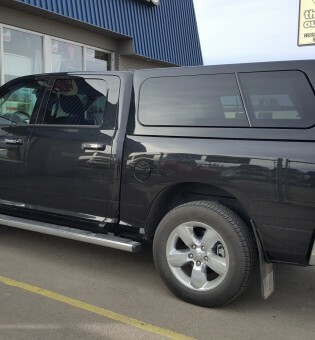 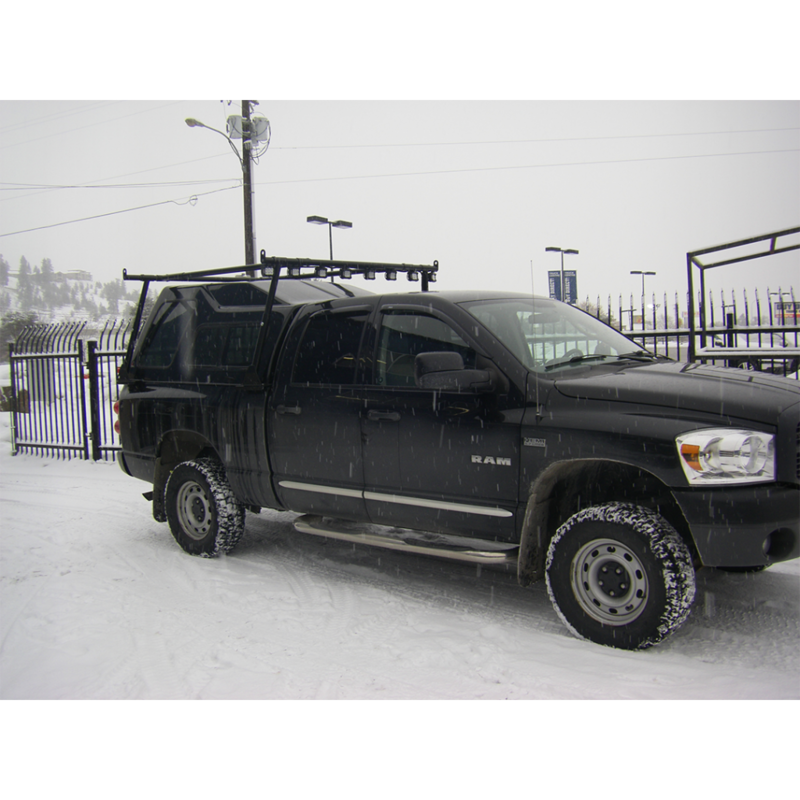 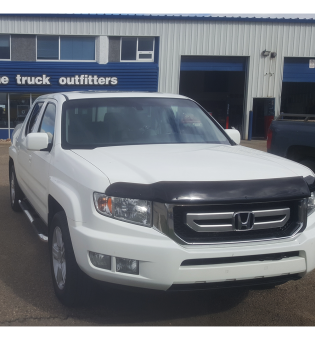 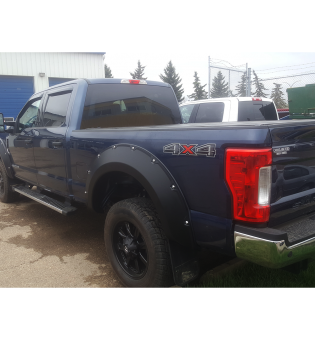 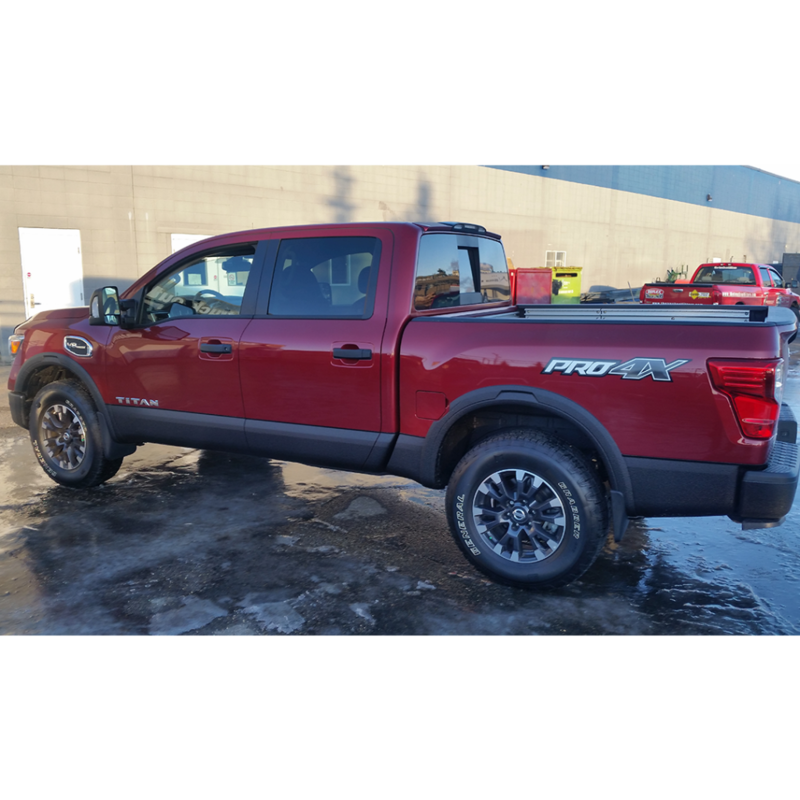 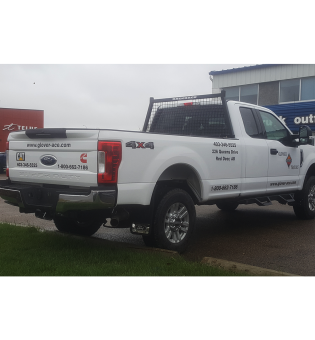 Edmonton South installed new rims, AVS hood guard (Smoke Finish), Firestone airbags and Air Lift Wireless 1 air compressor. 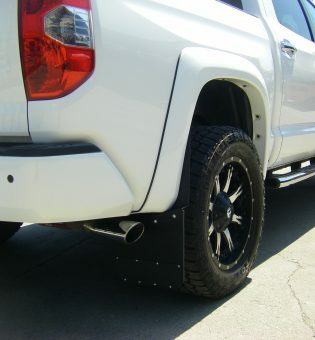 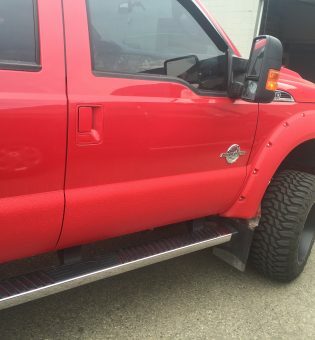 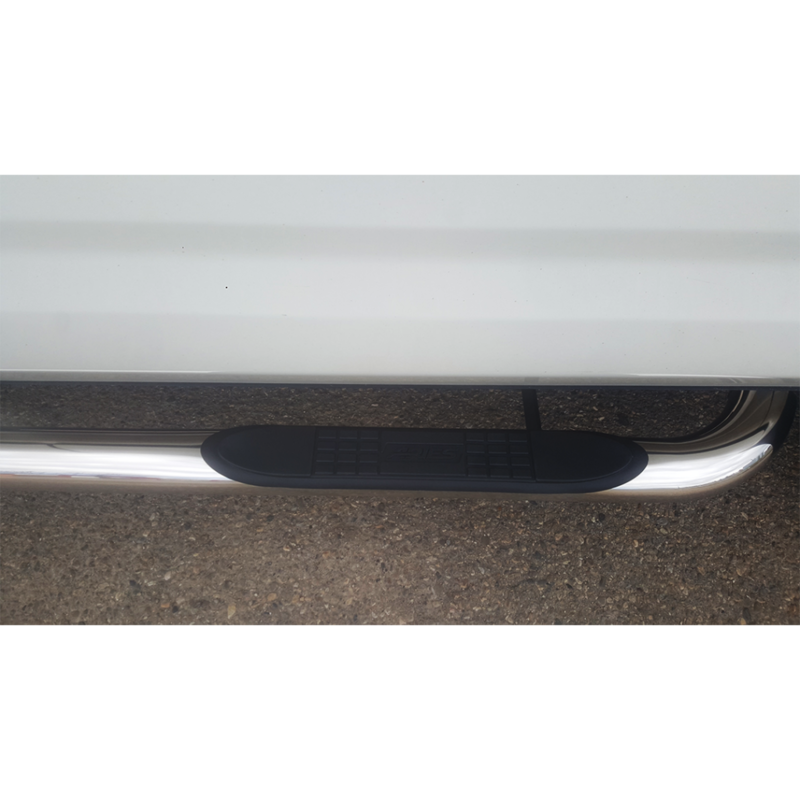 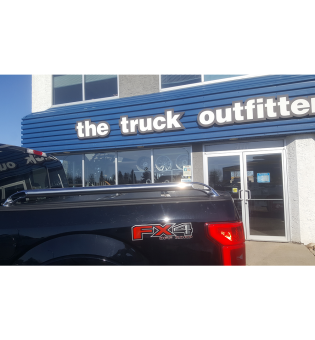 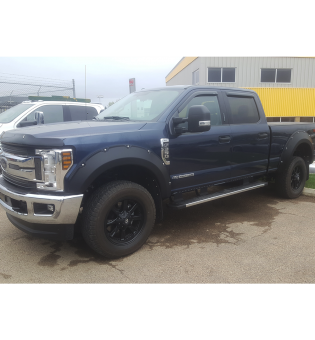 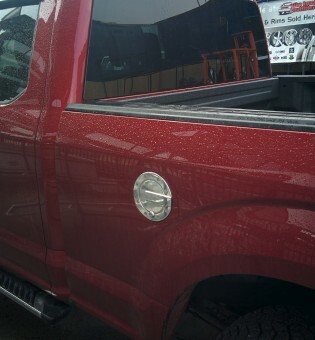 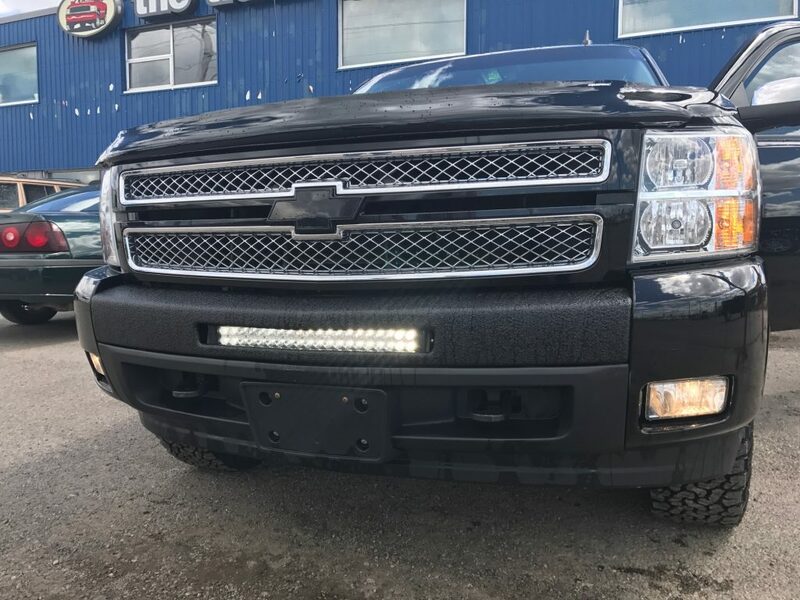 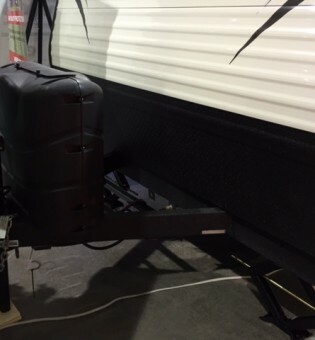 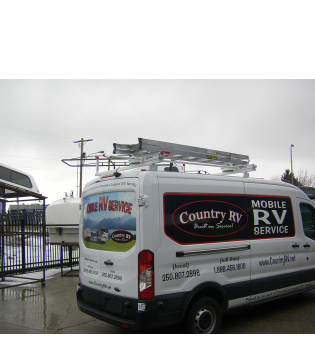 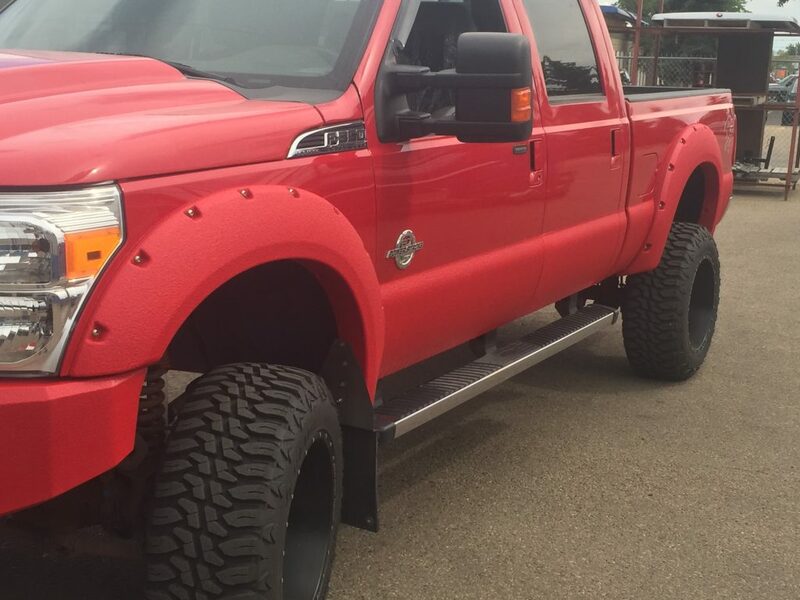 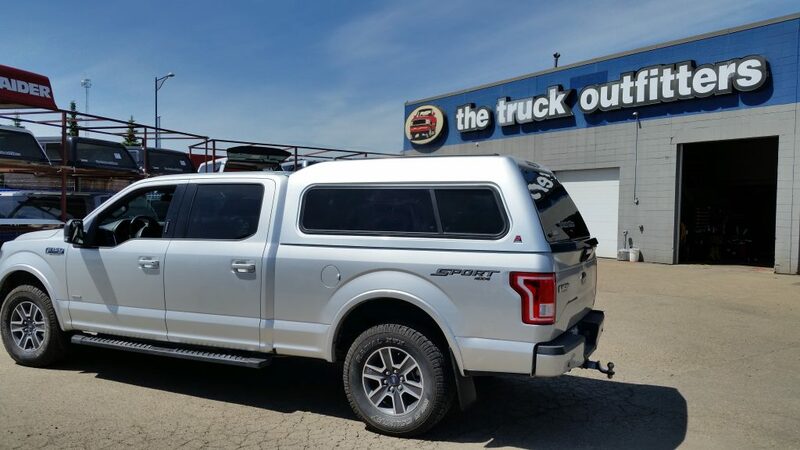 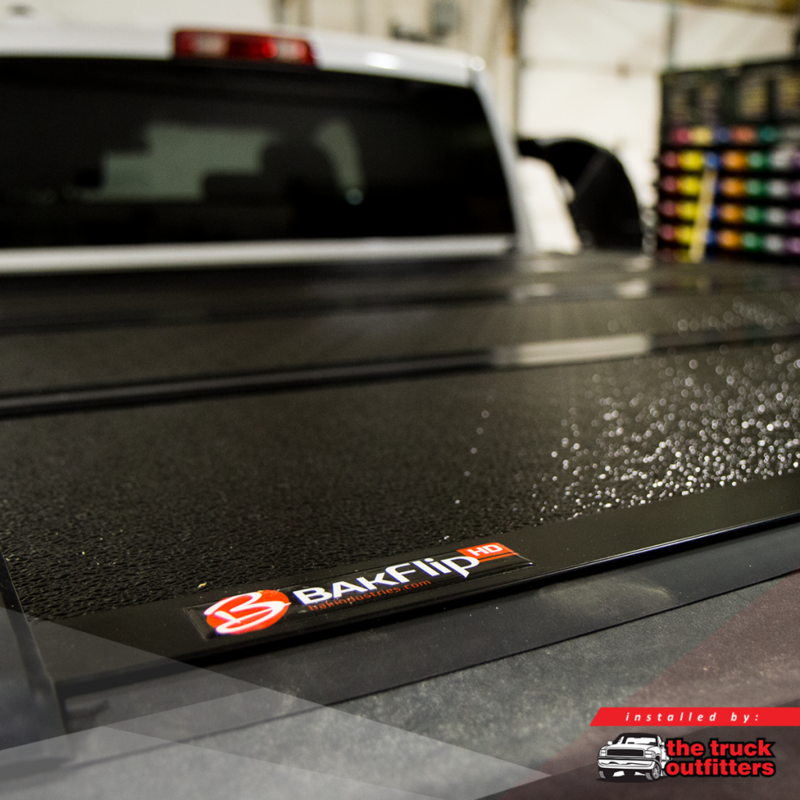 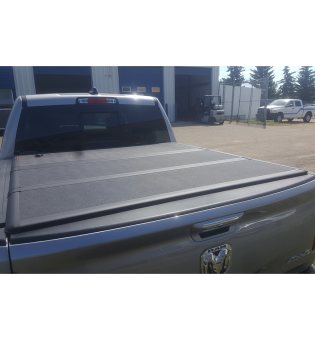 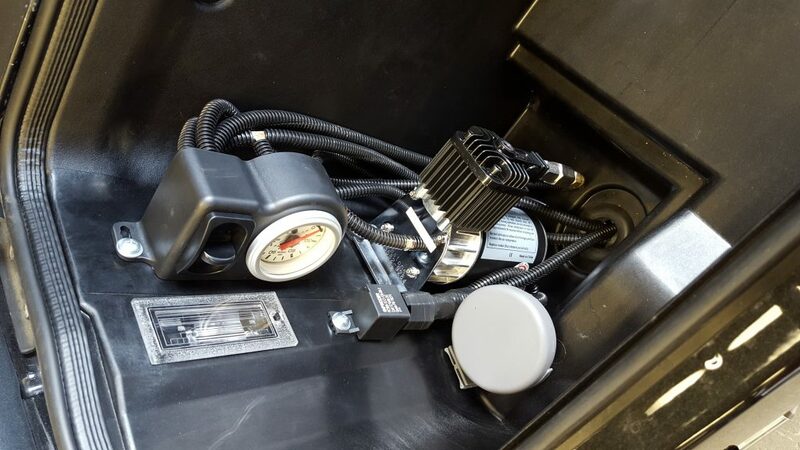 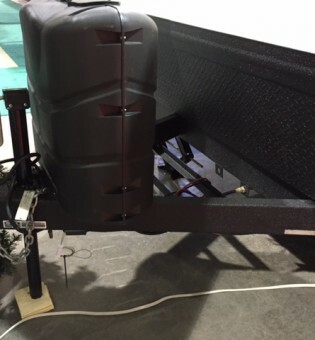 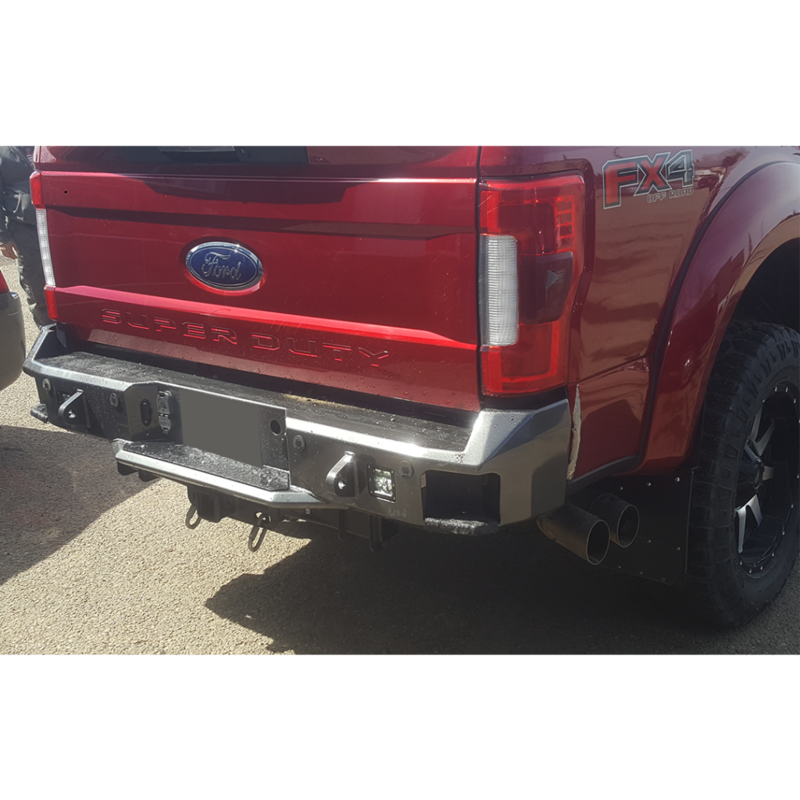 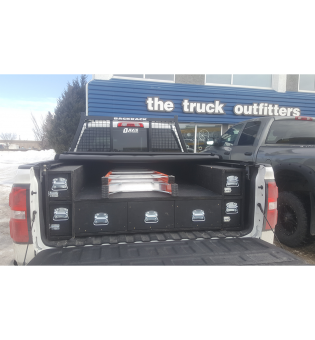 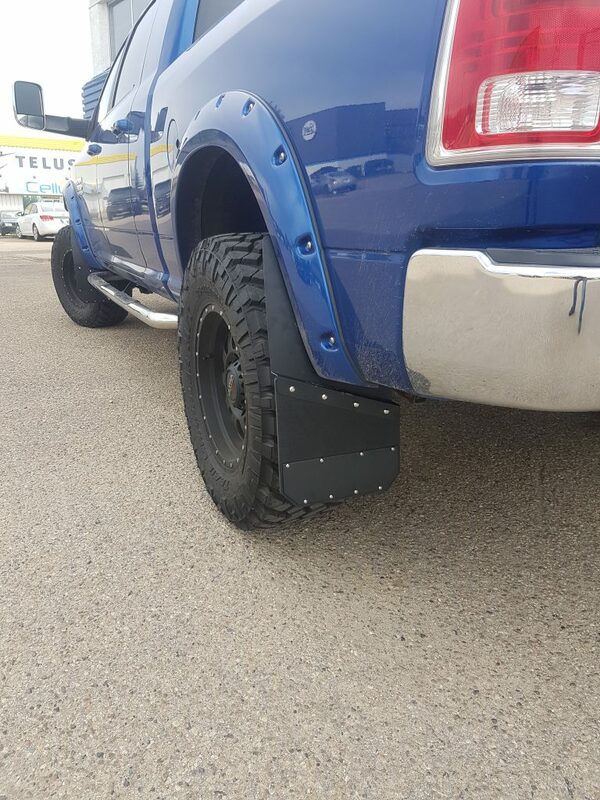 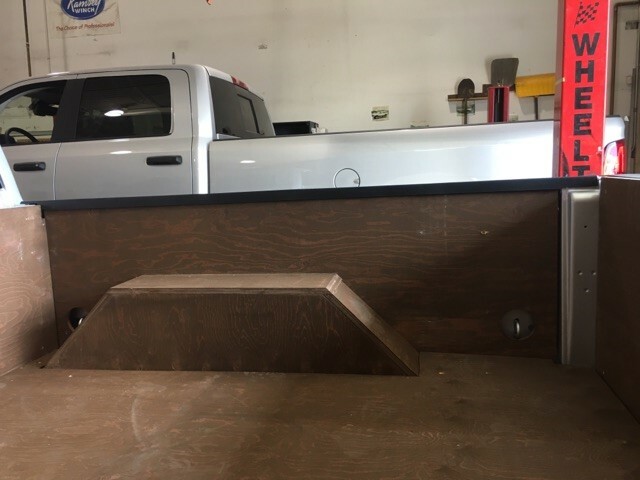 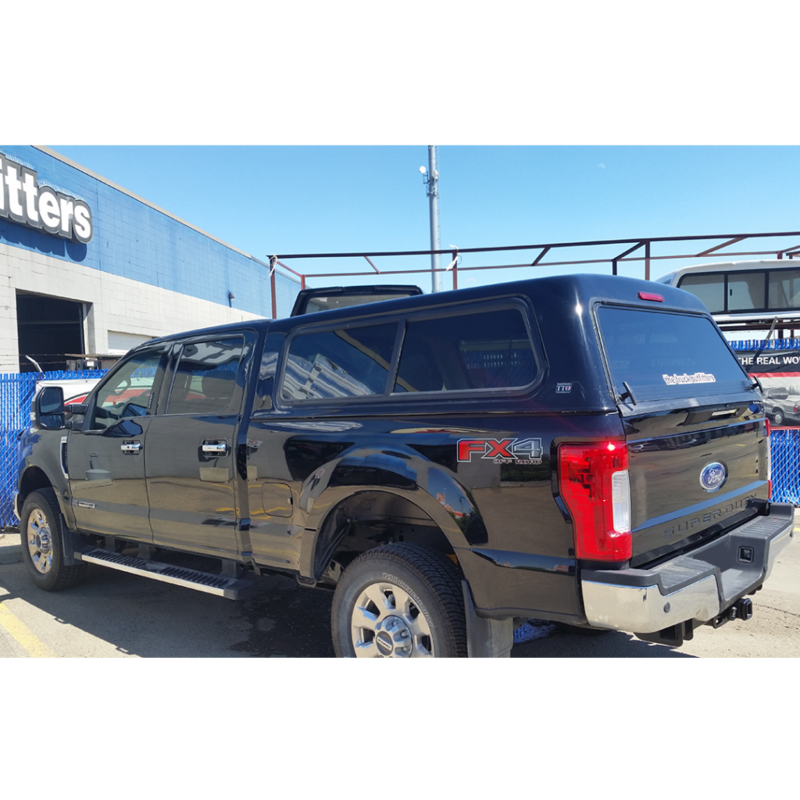 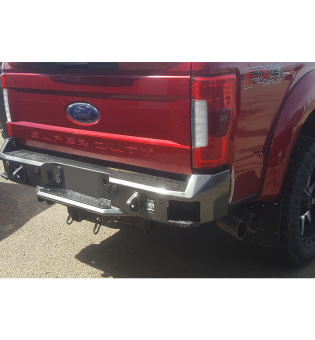 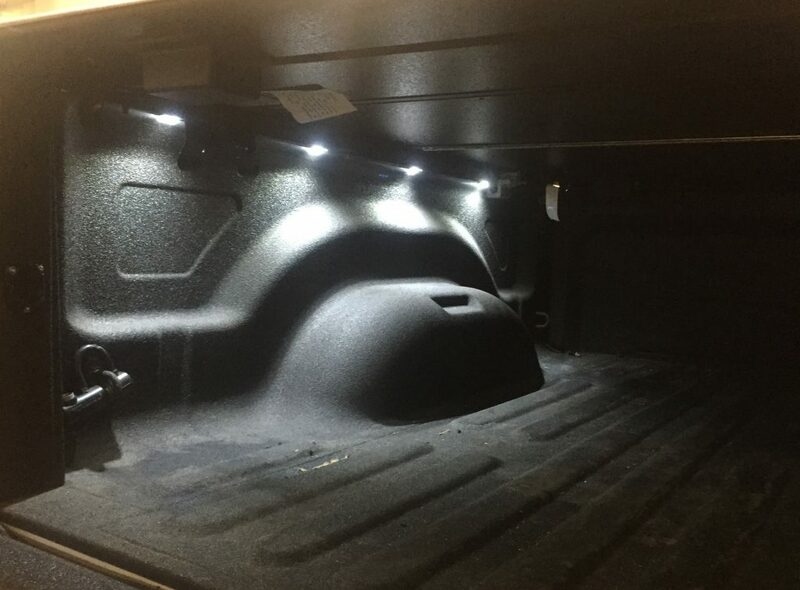 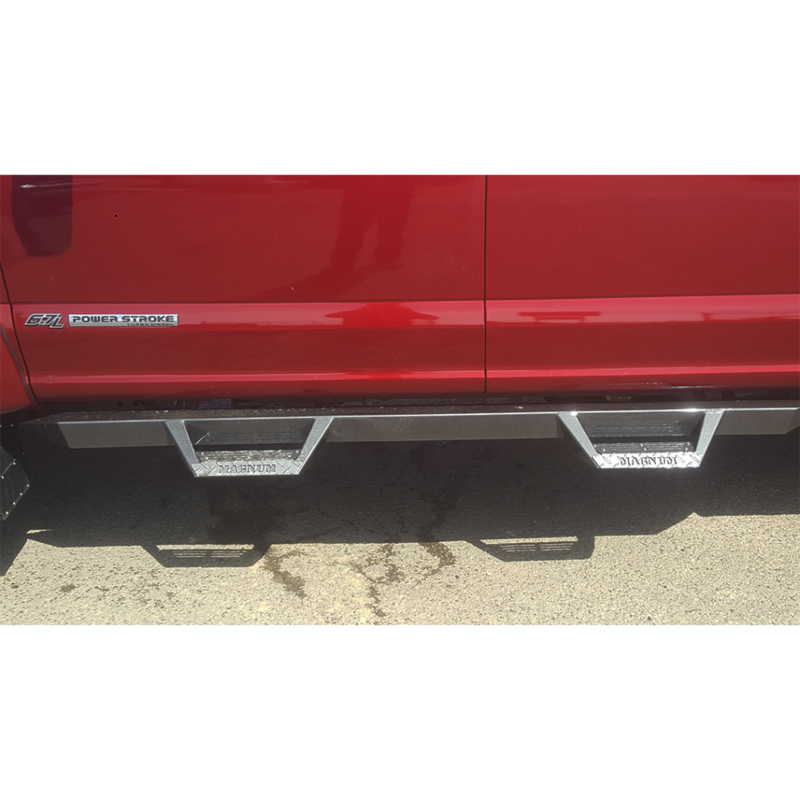 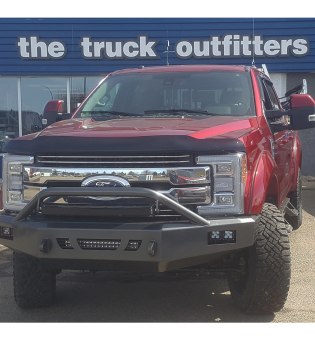 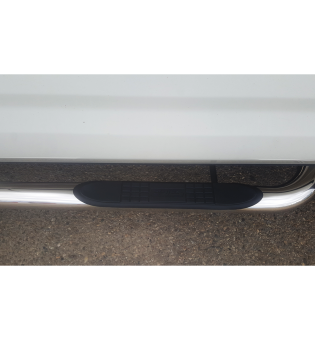 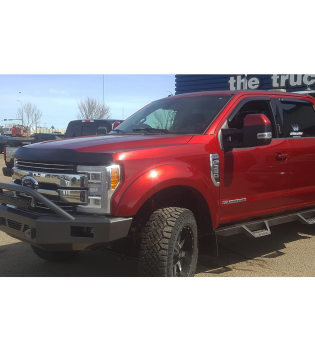 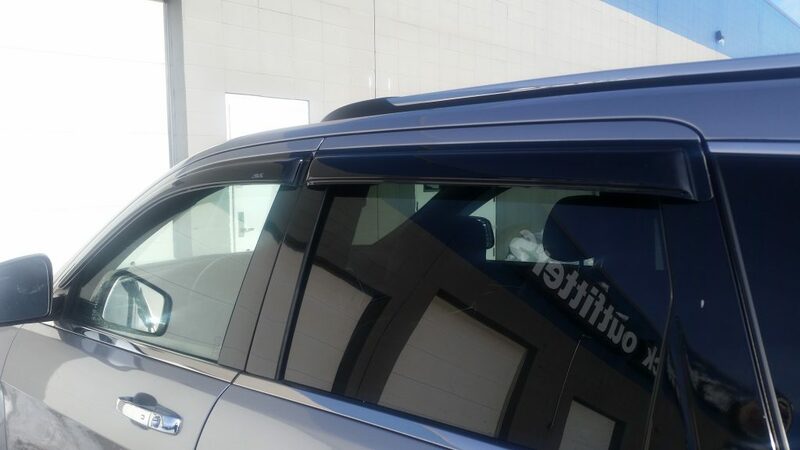 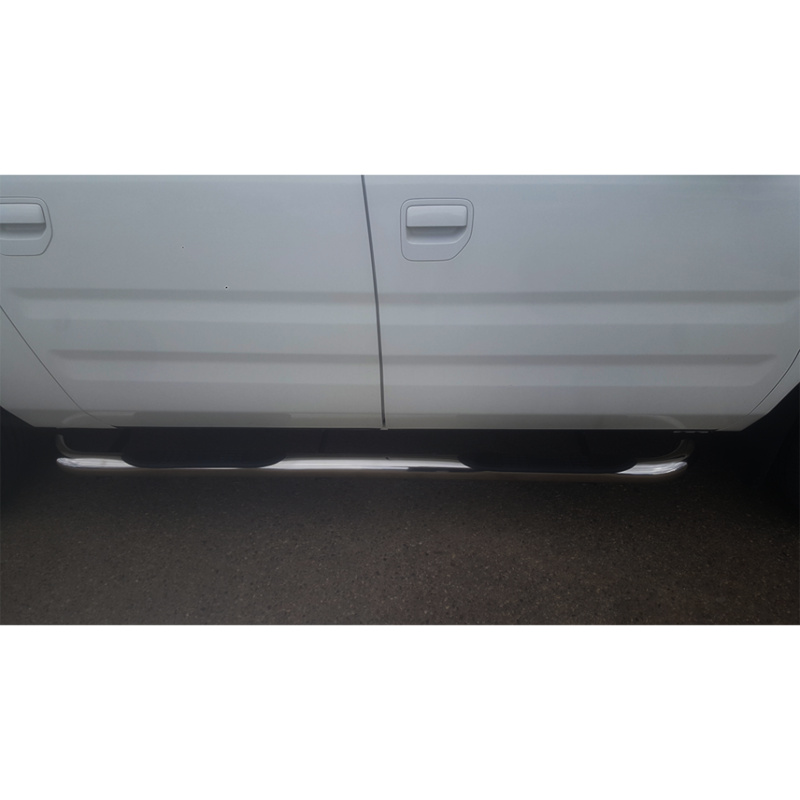 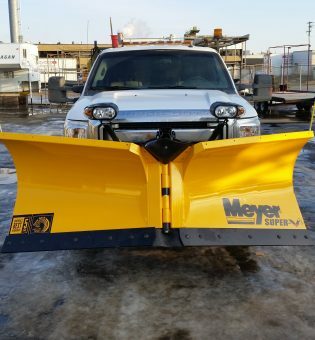 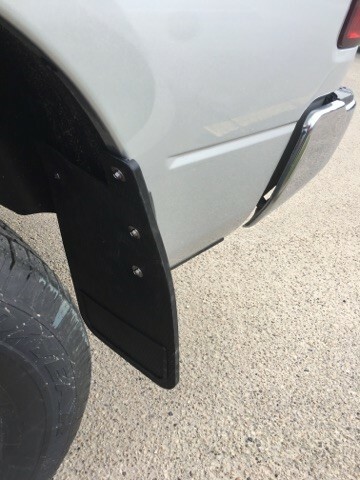 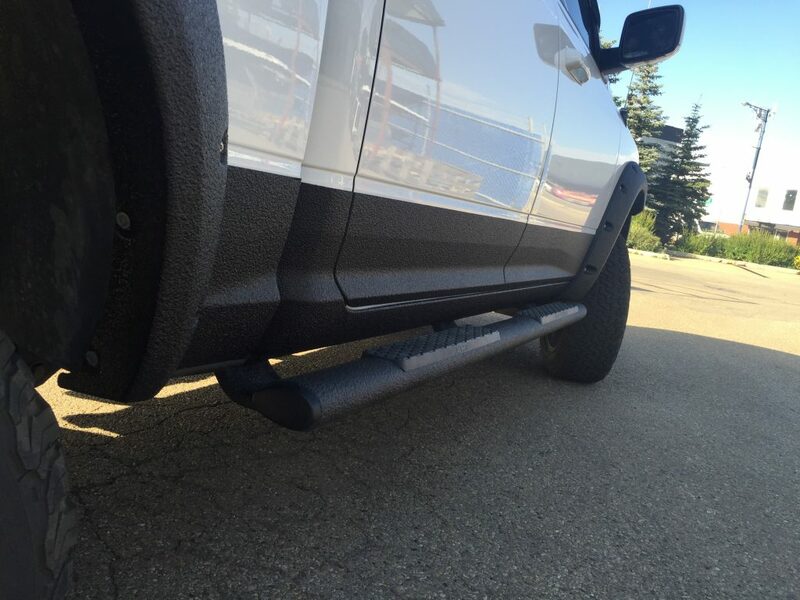 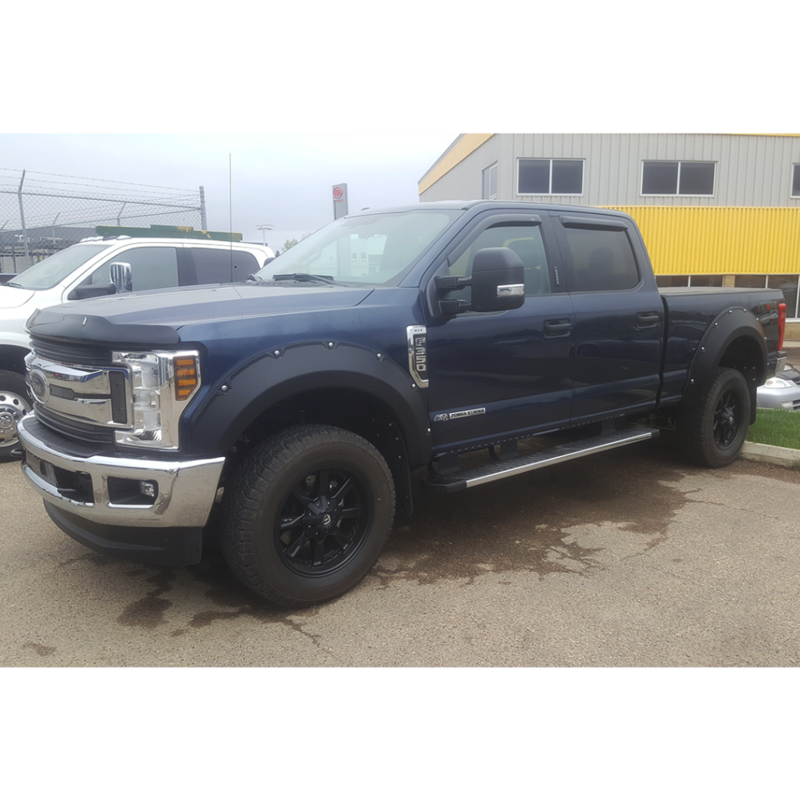 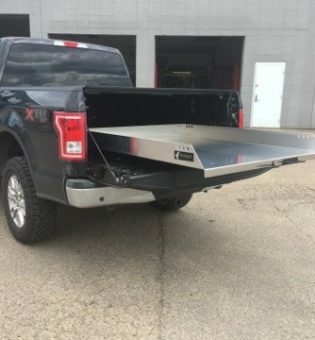 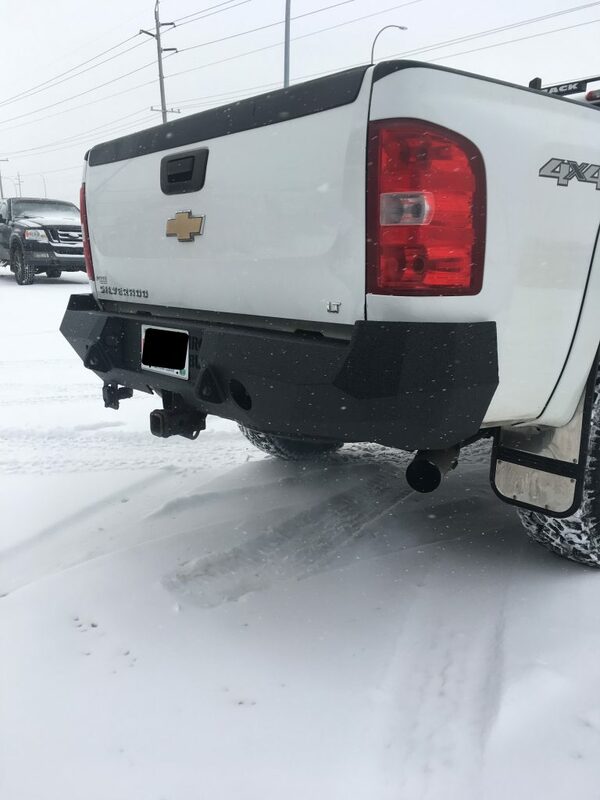 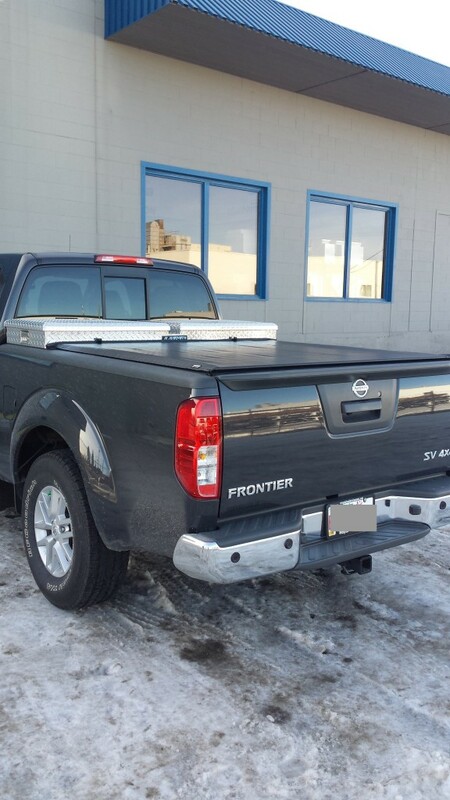 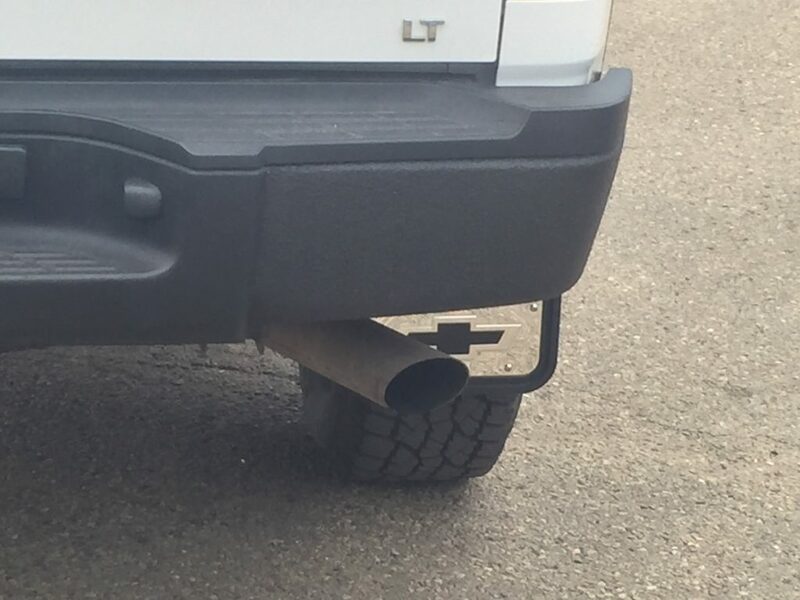 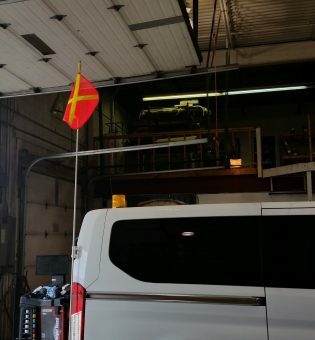 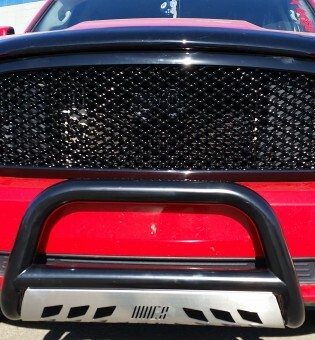 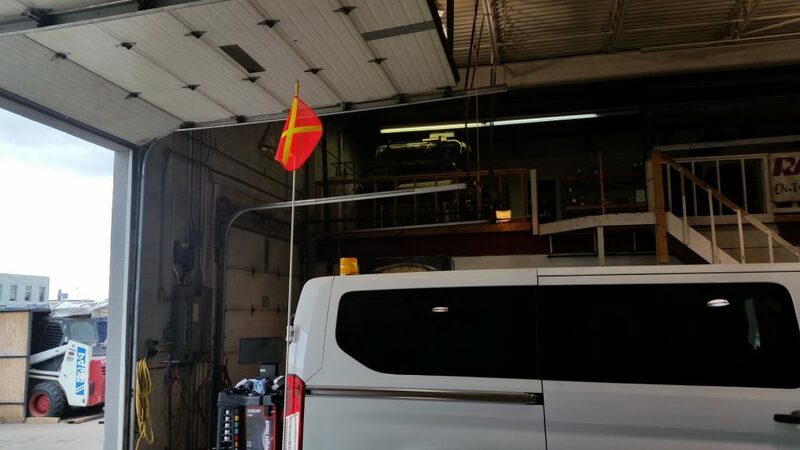 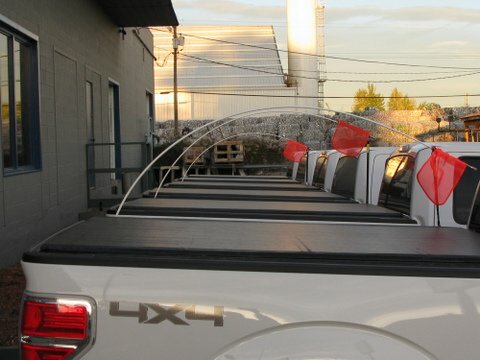 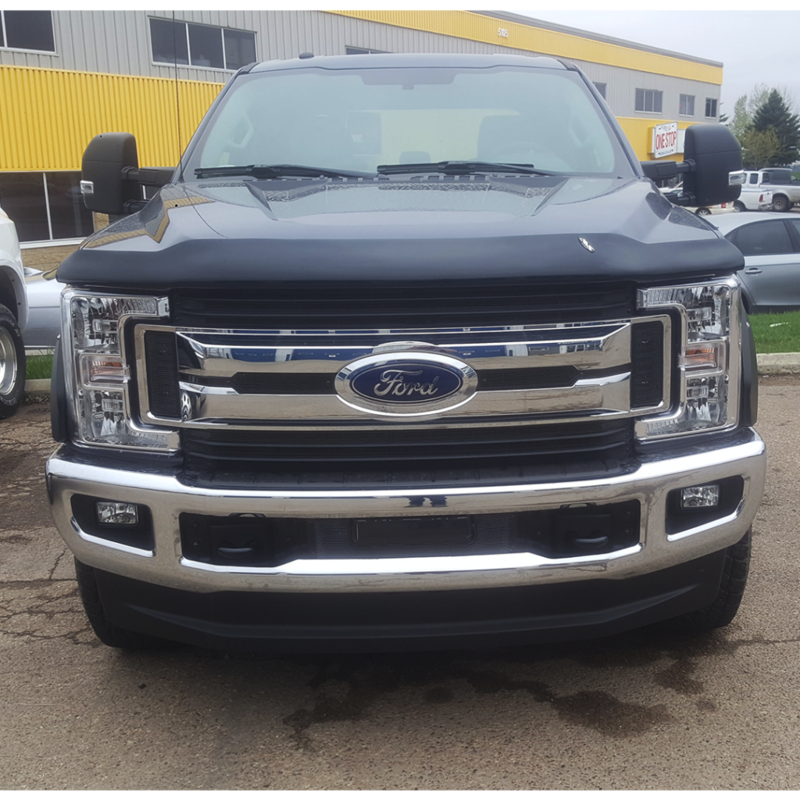 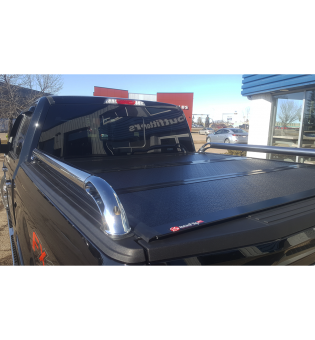 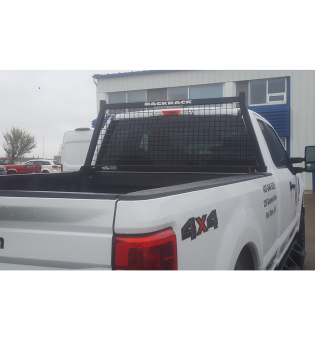 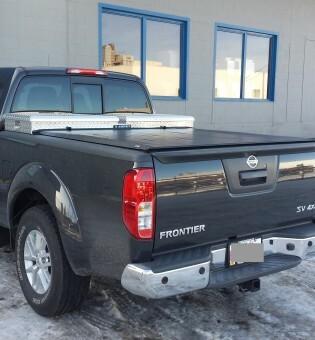 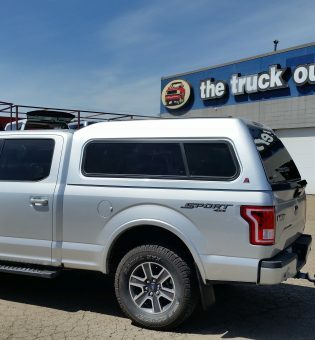 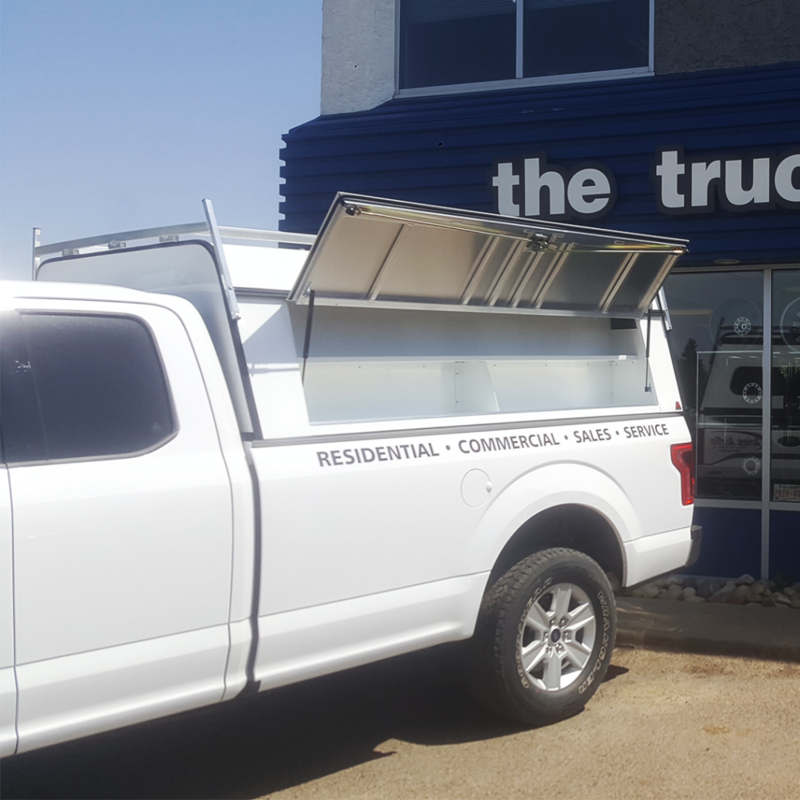 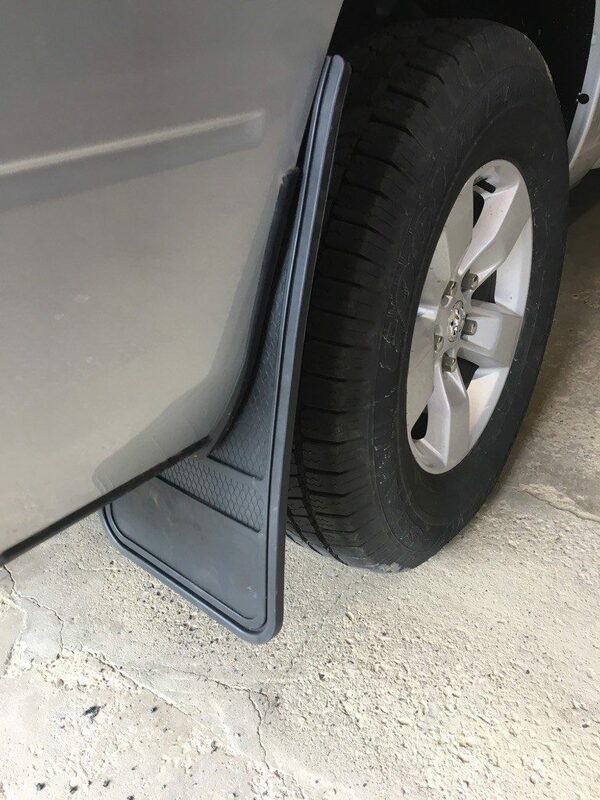 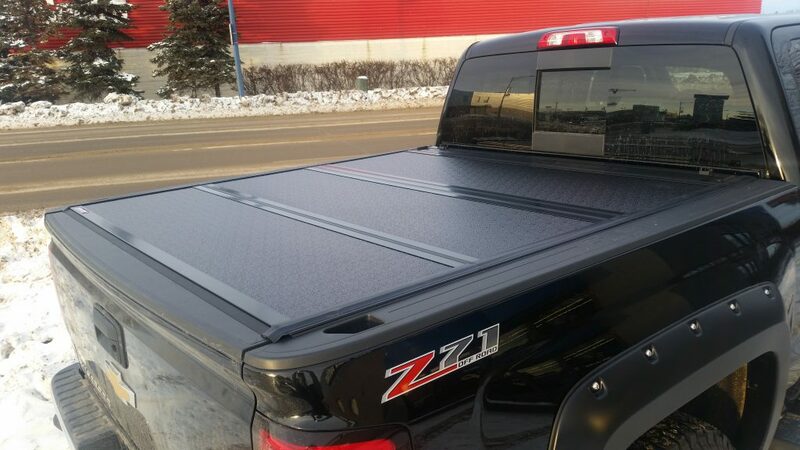 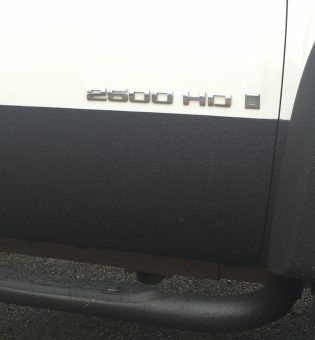 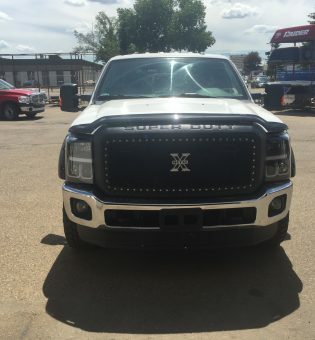 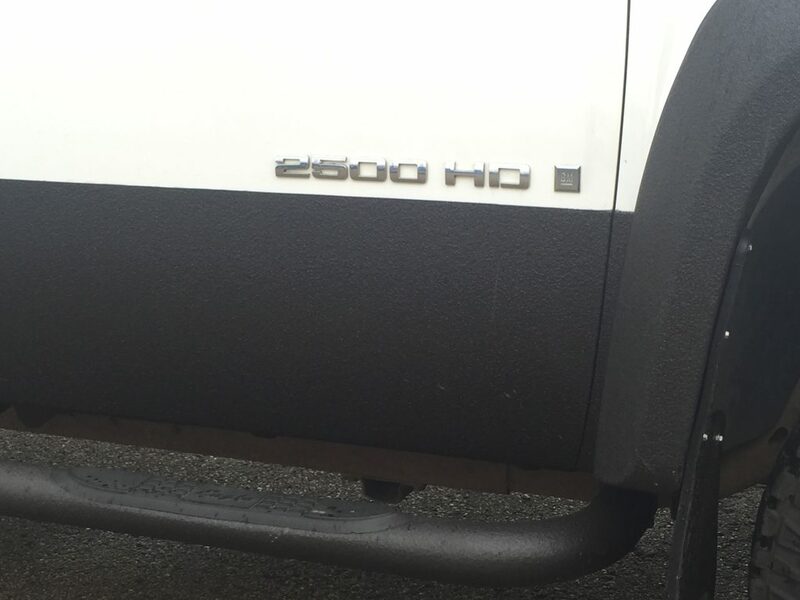 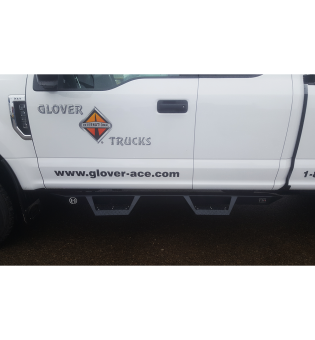 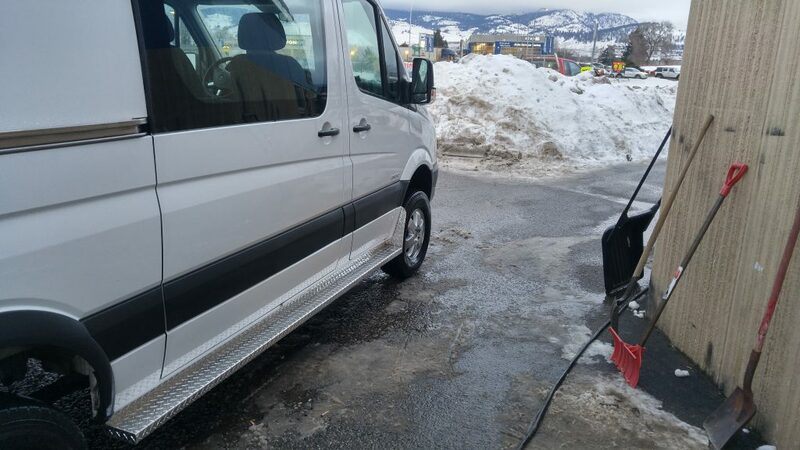 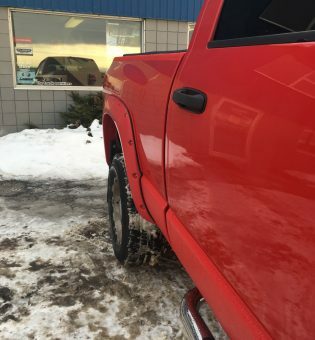 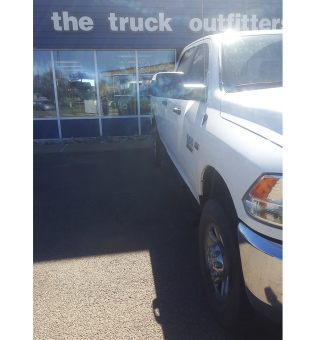 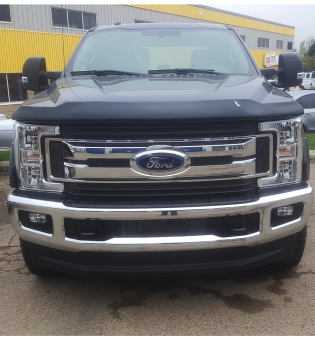 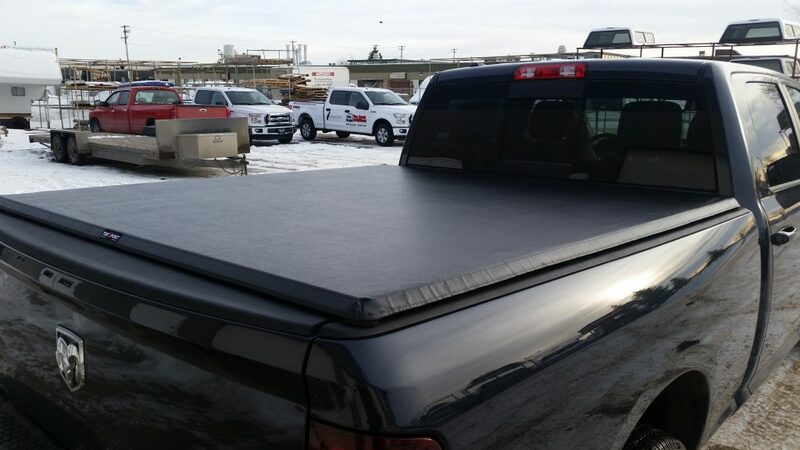 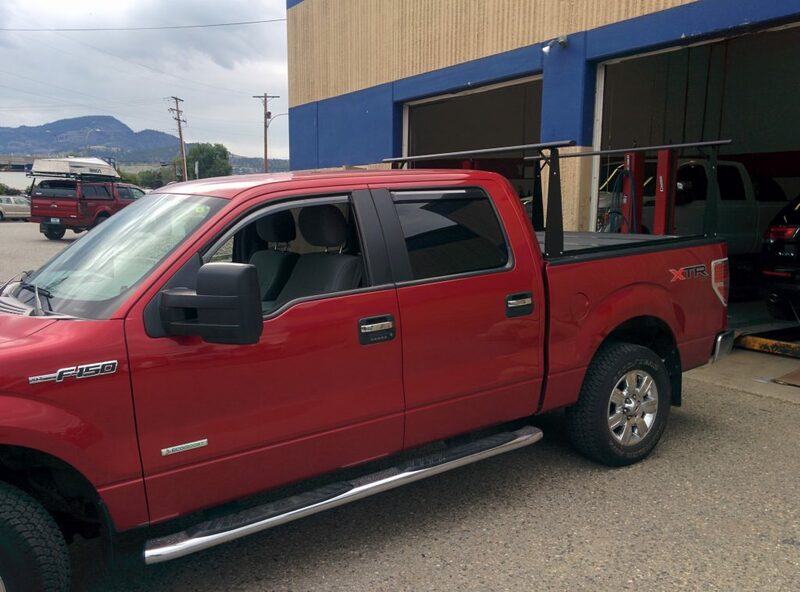 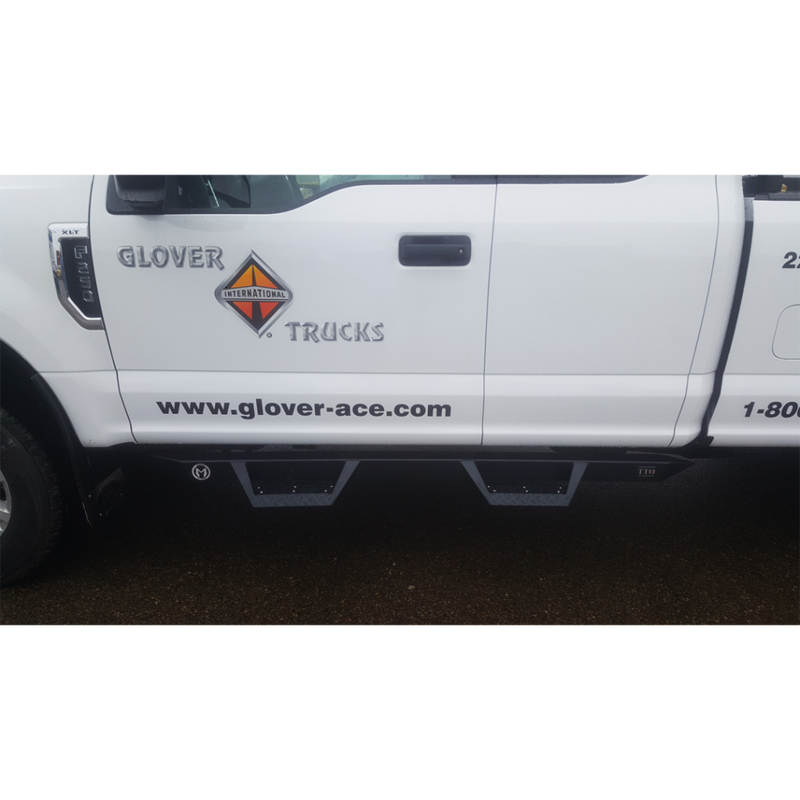 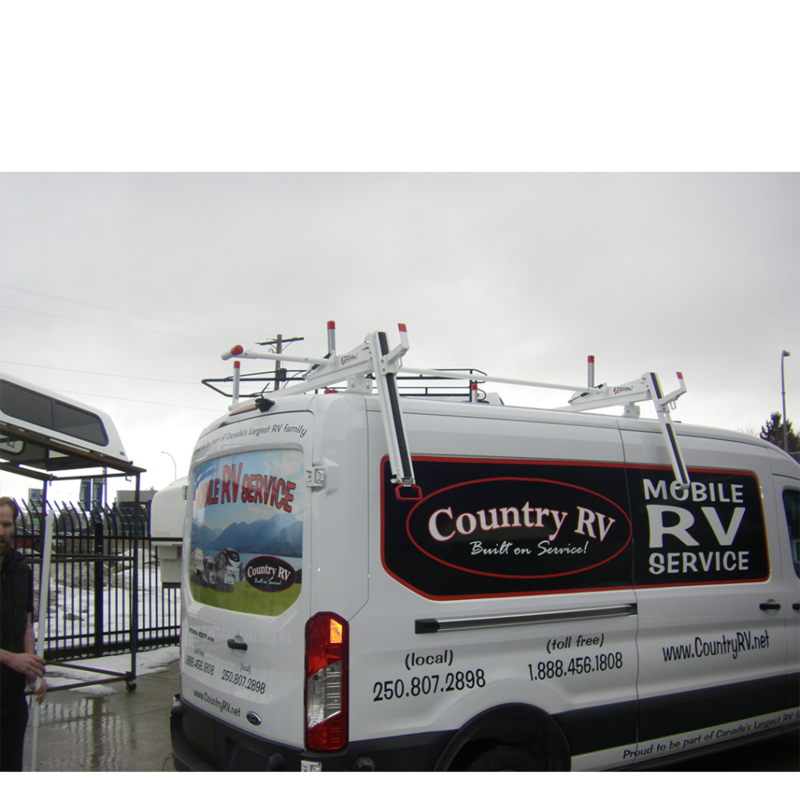 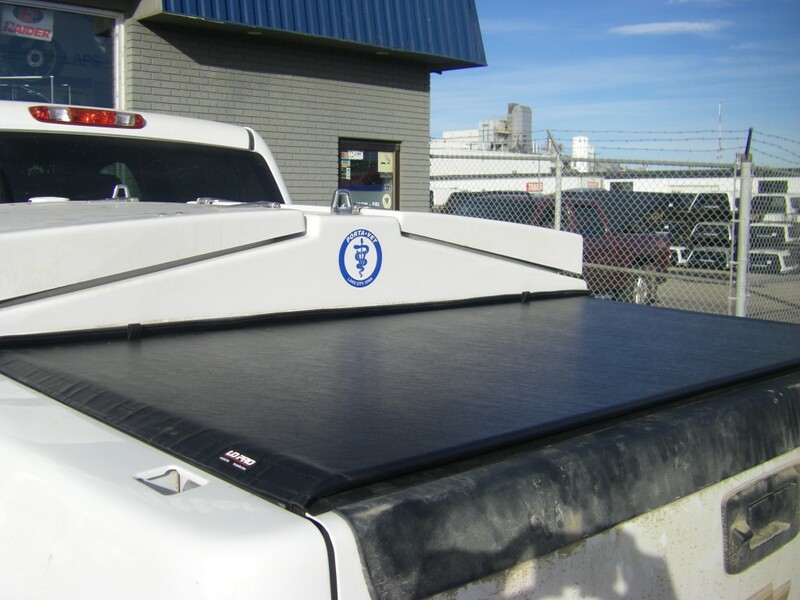 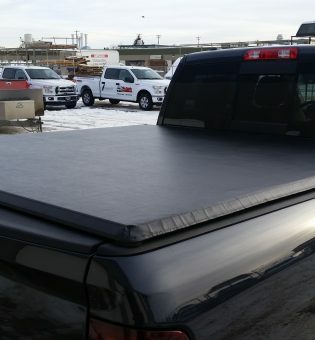 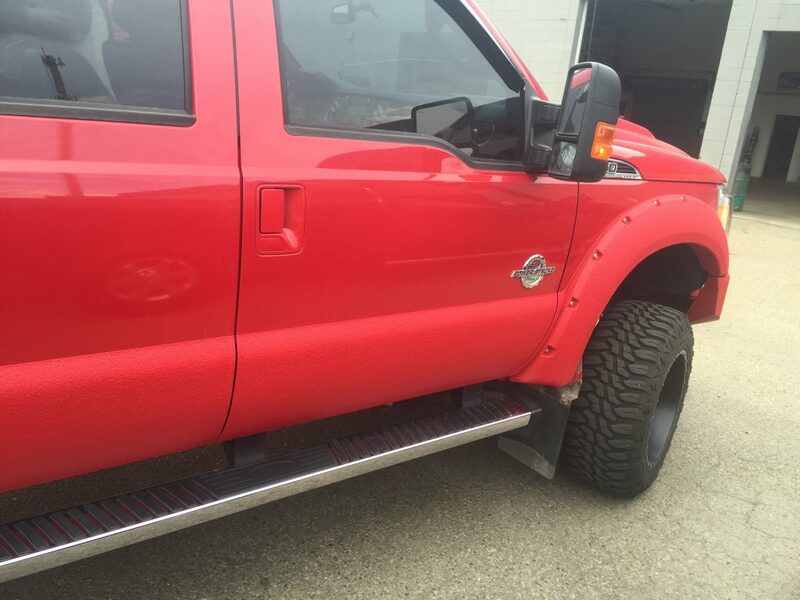 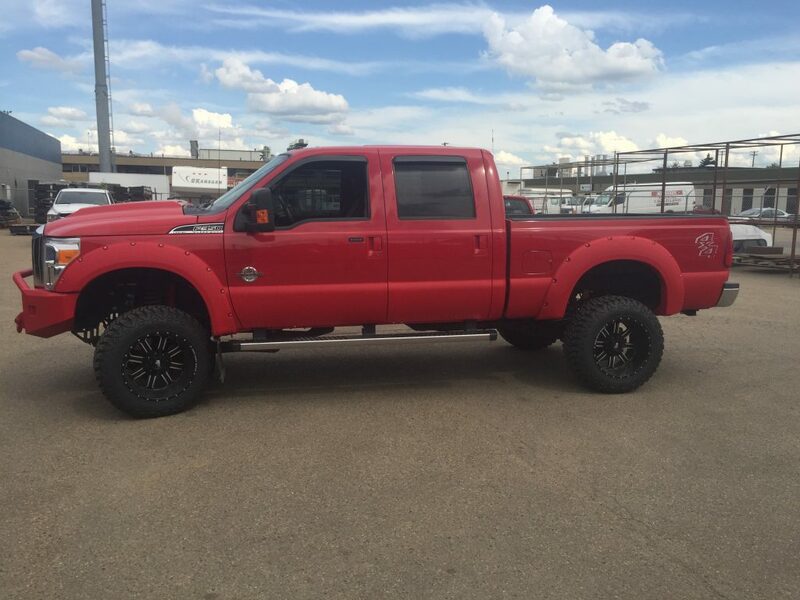 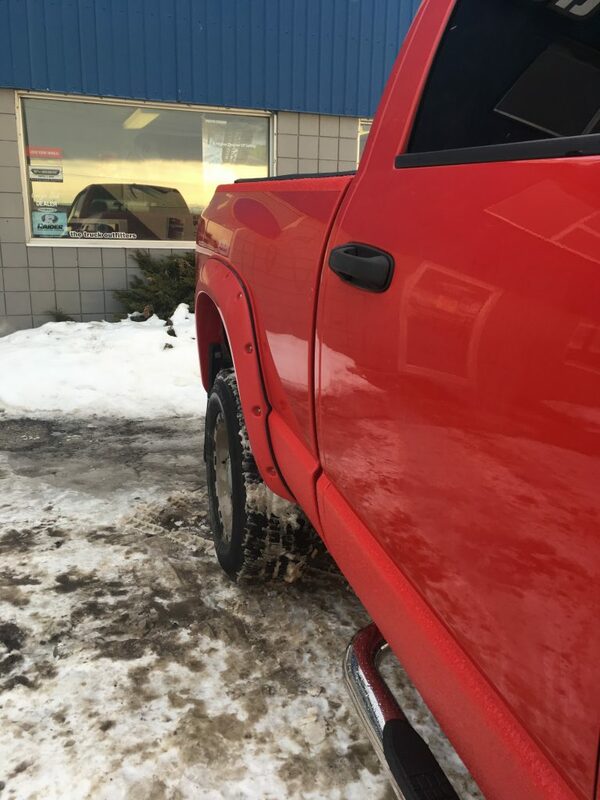 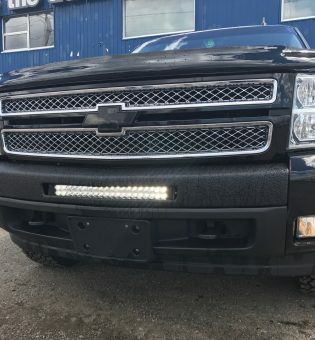 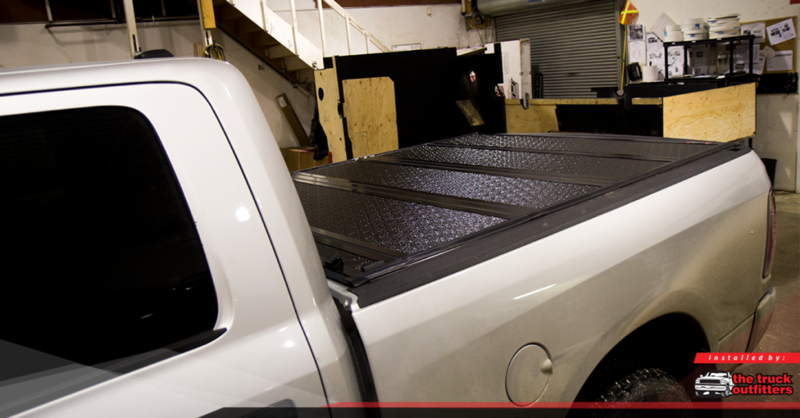 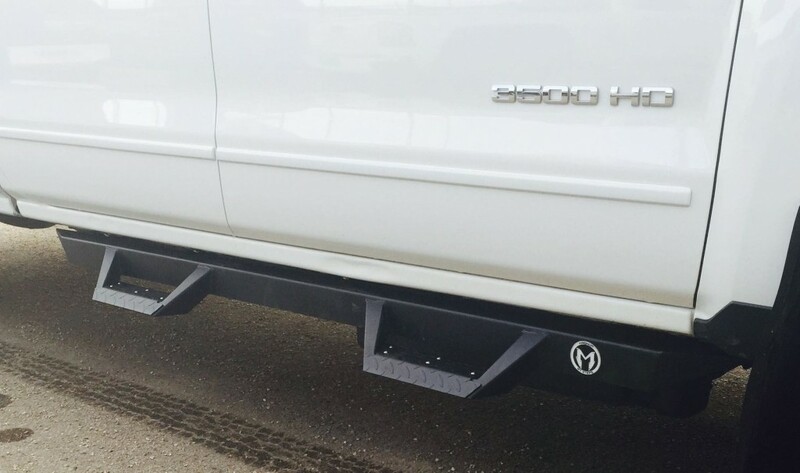 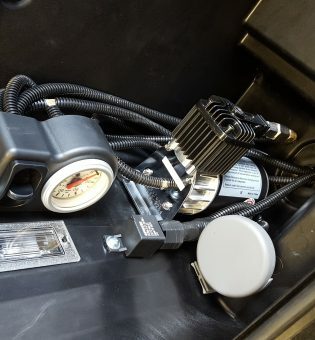 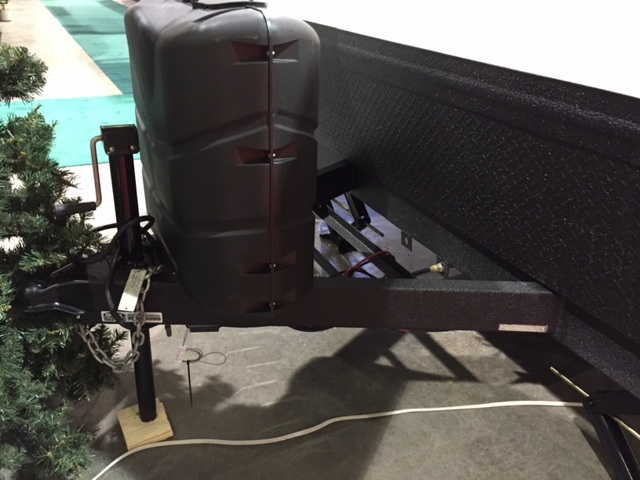 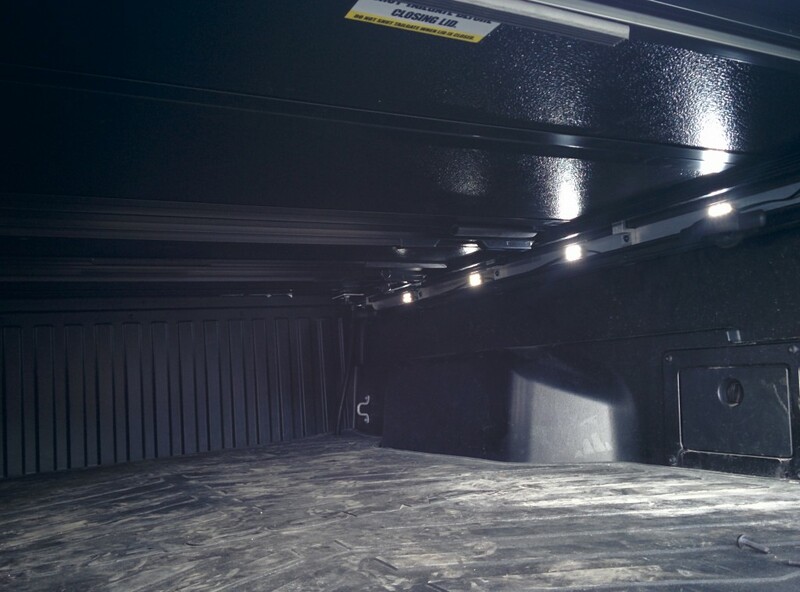 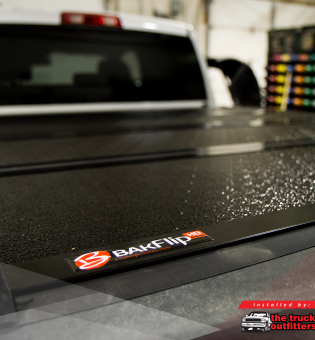 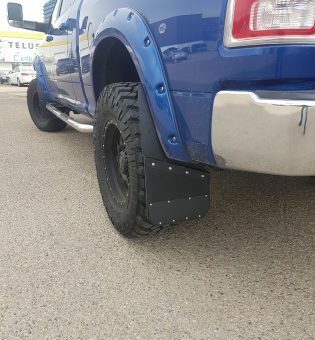 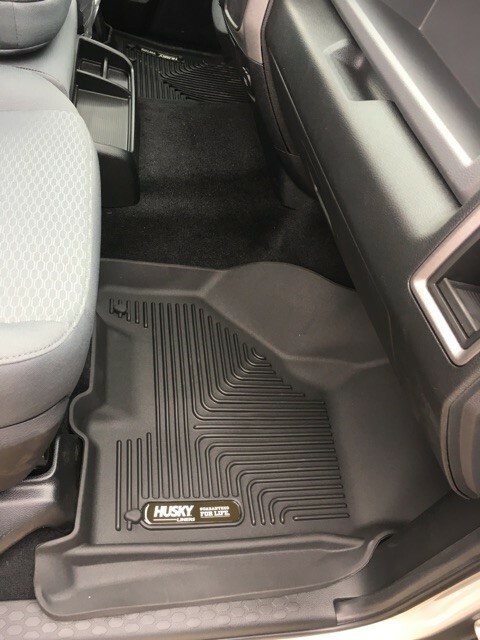 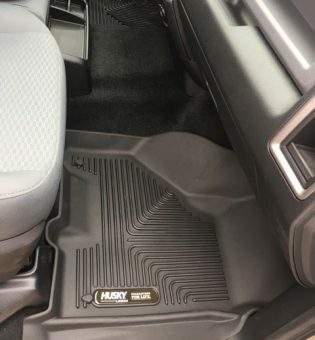 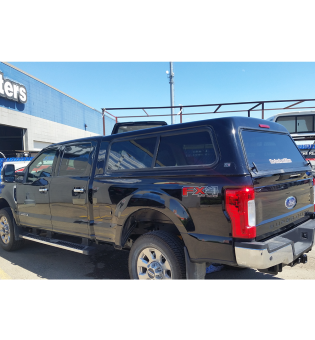 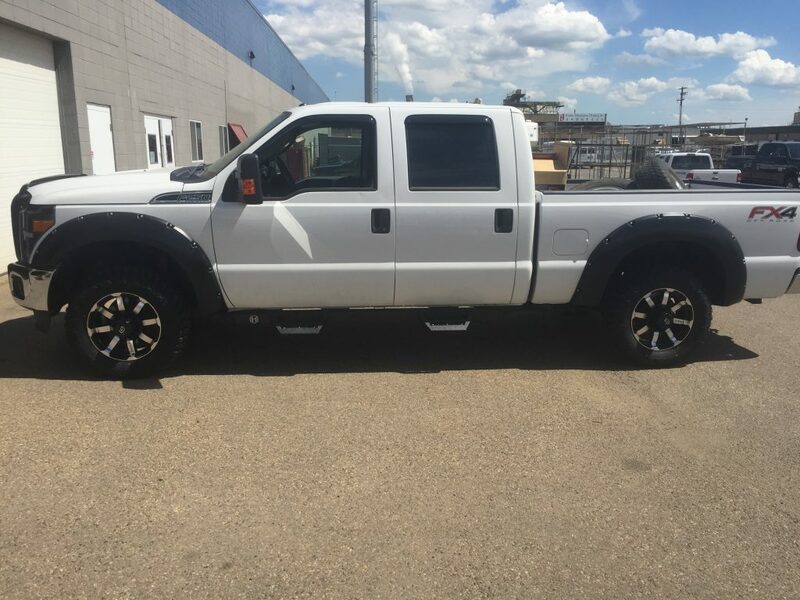 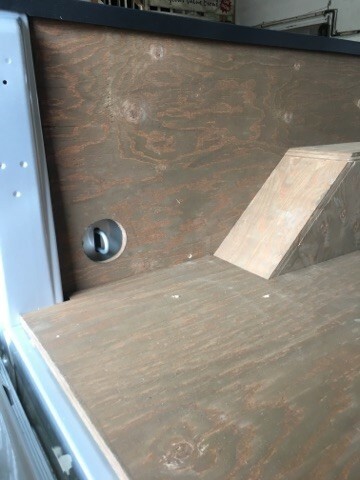 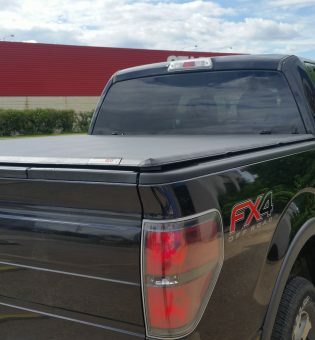 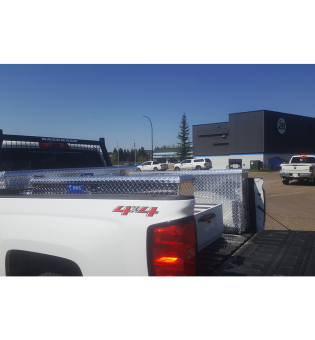 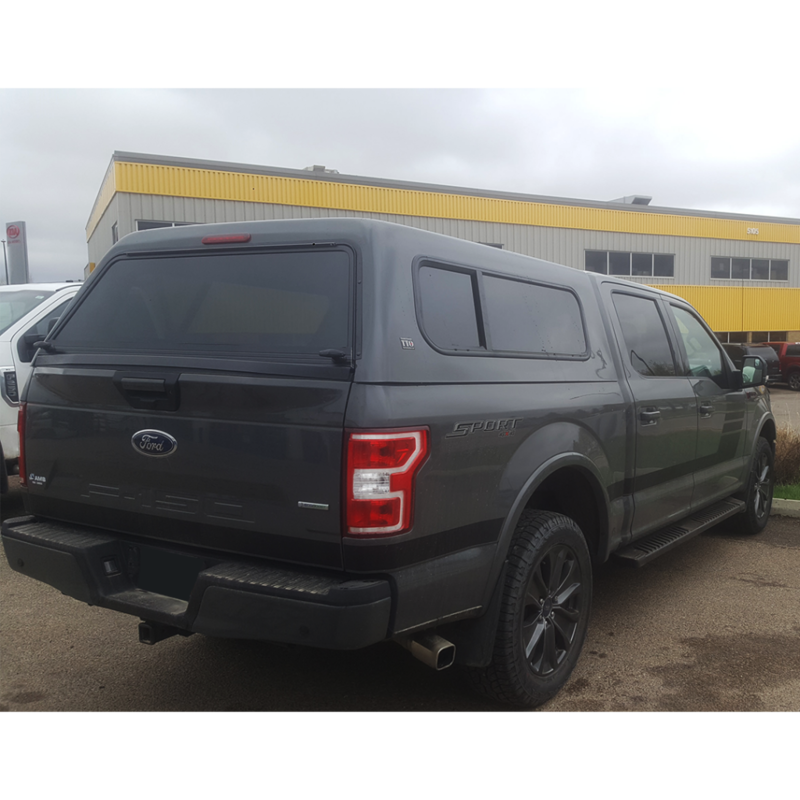 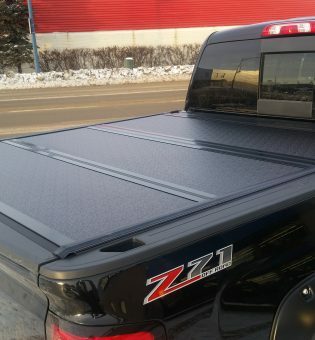 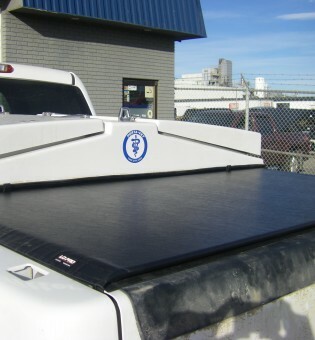 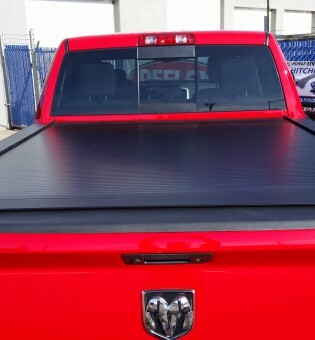 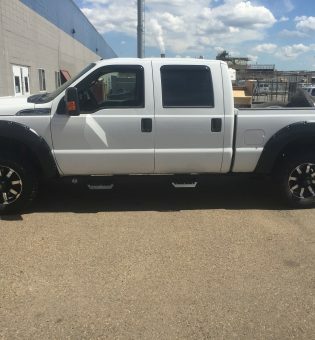 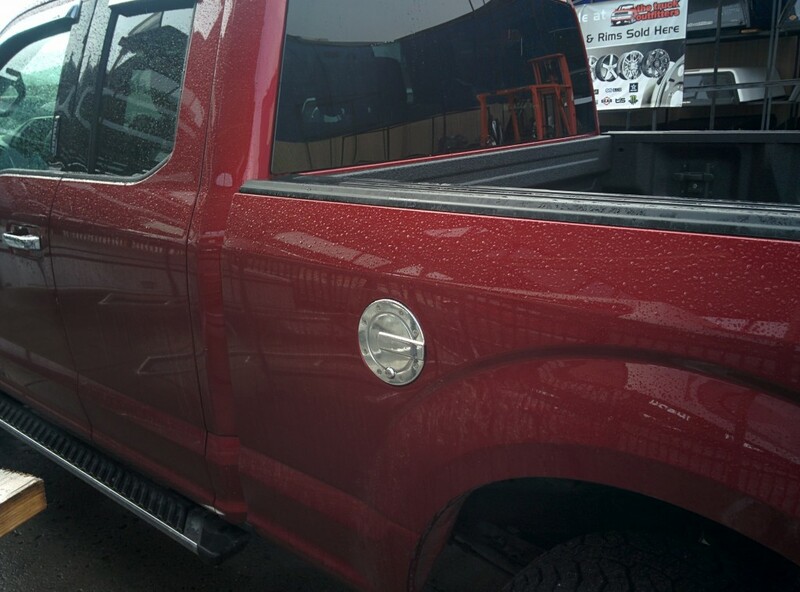 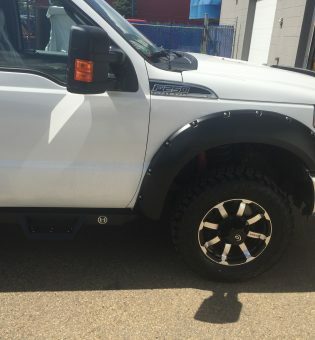 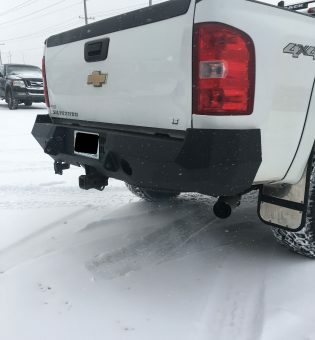 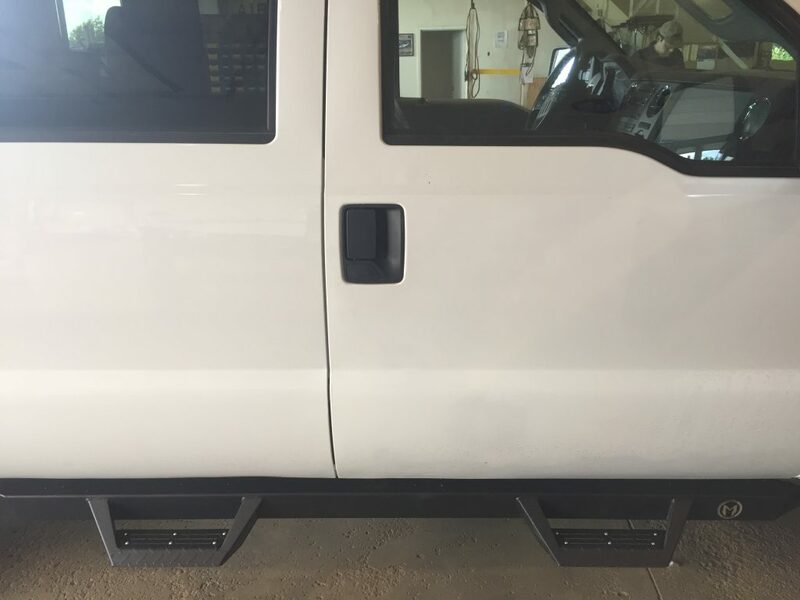 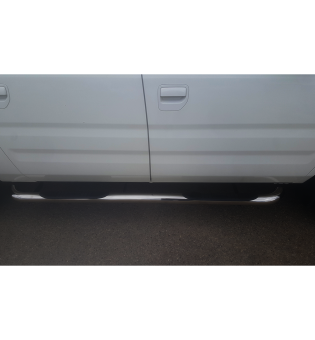 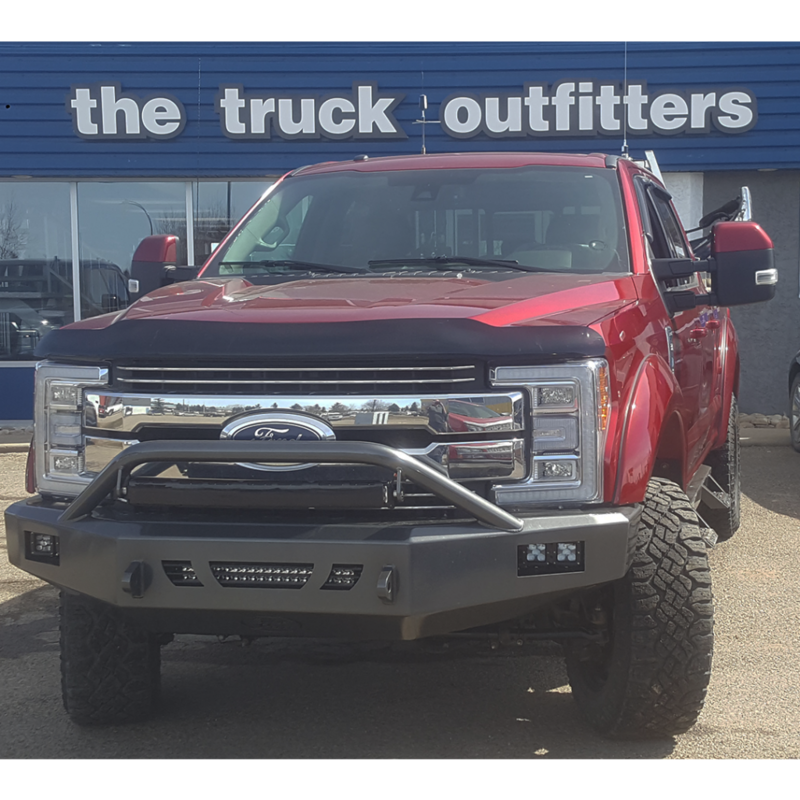 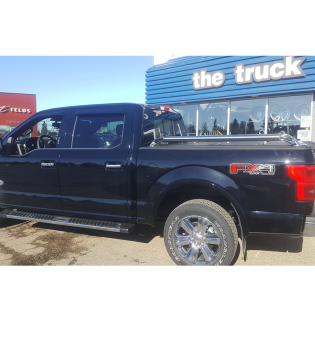 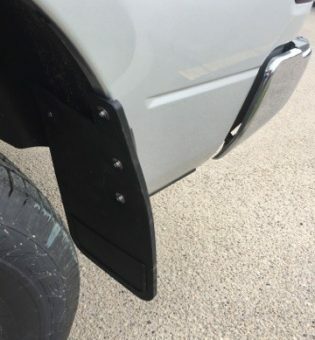 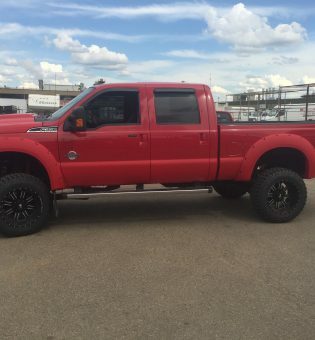 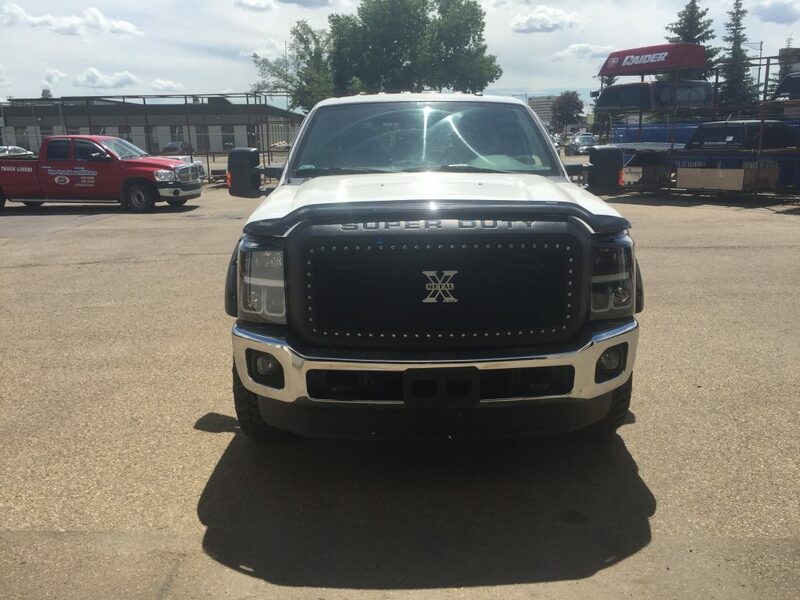 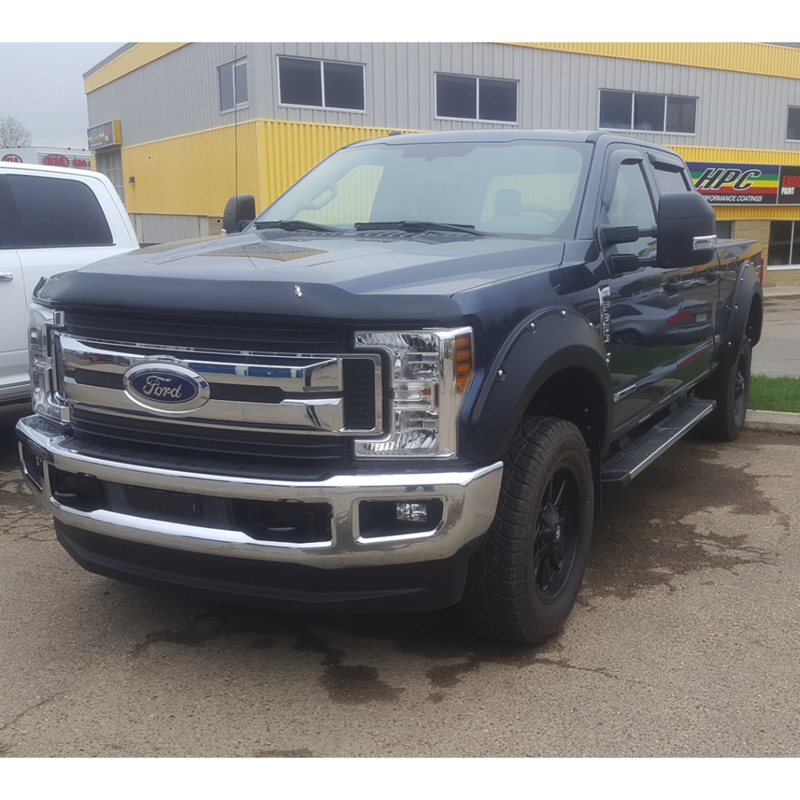 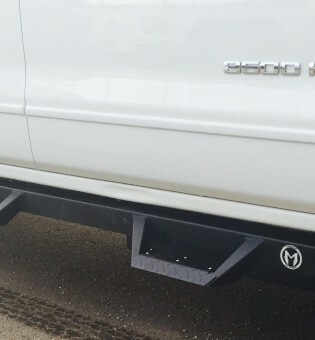 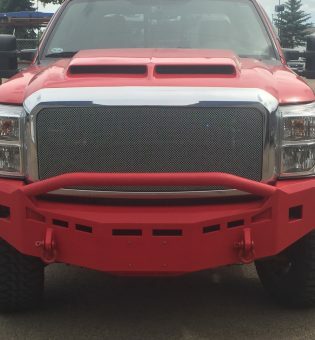 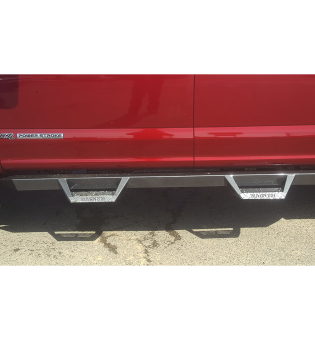 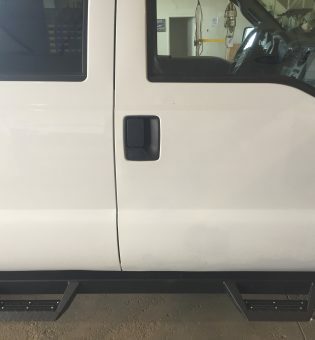 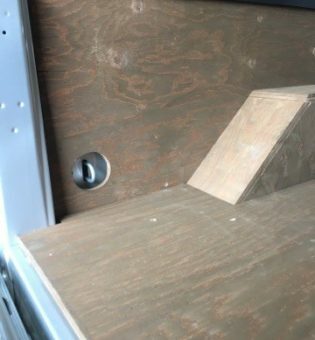 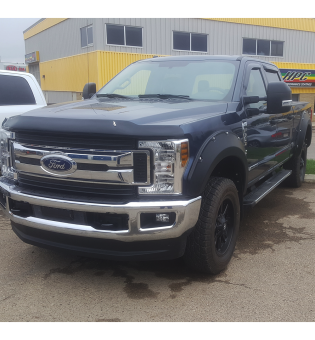 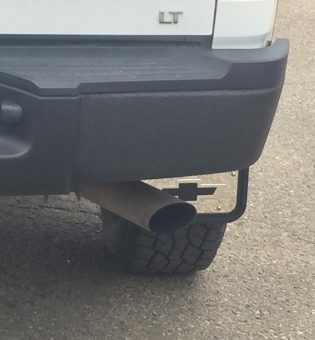 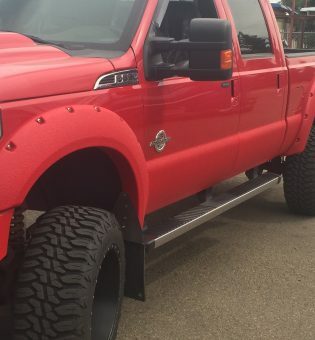 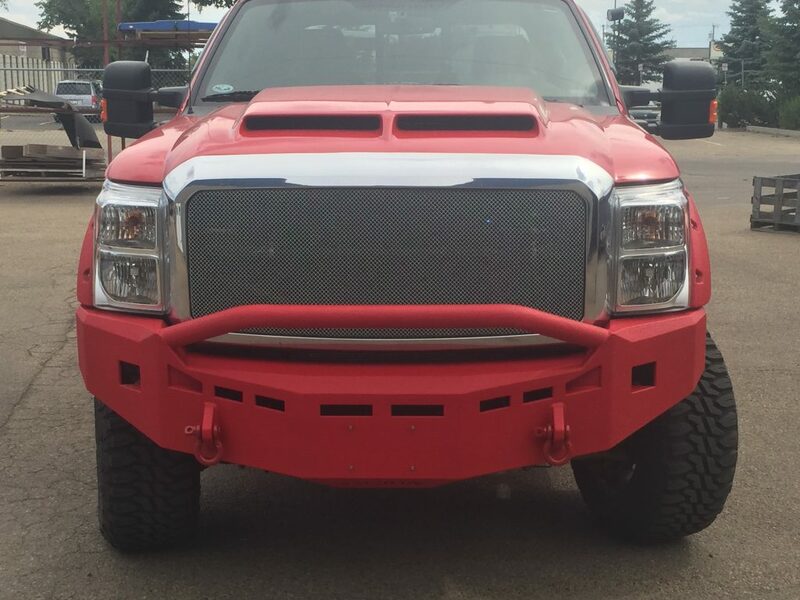 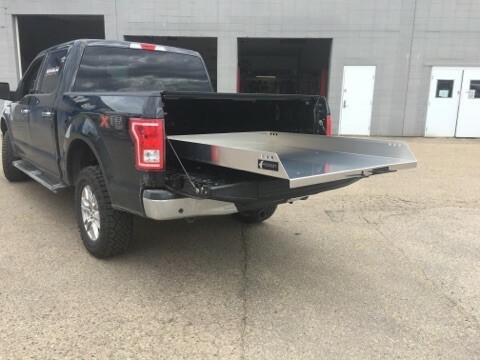 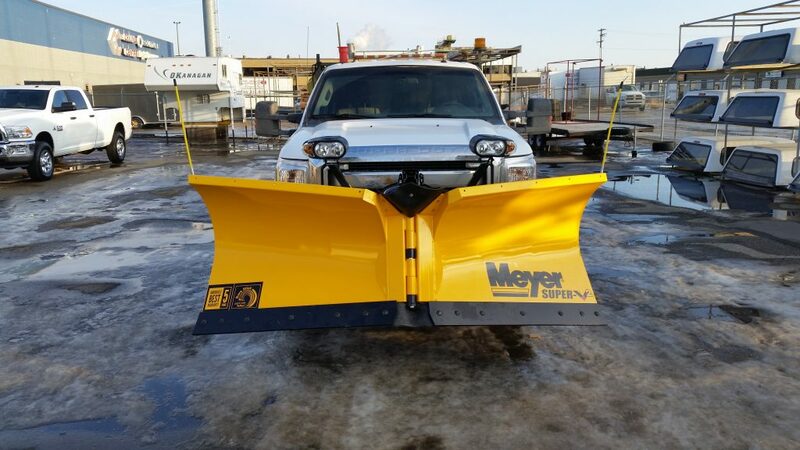 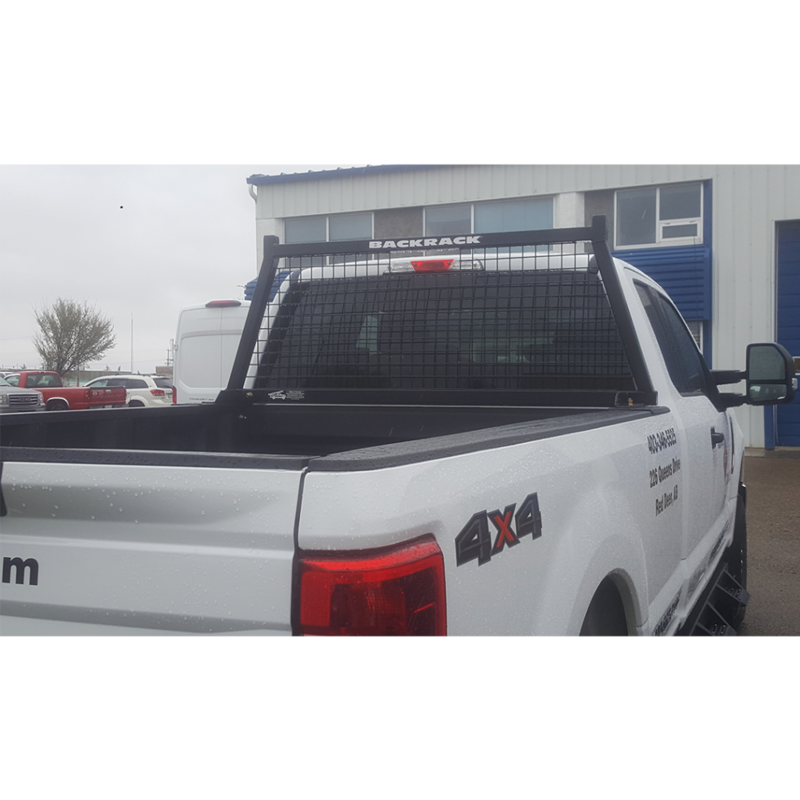 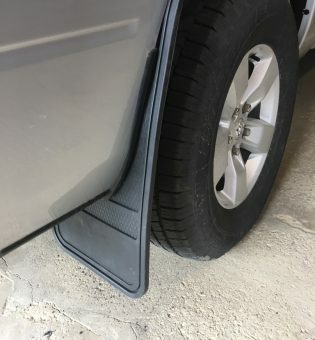 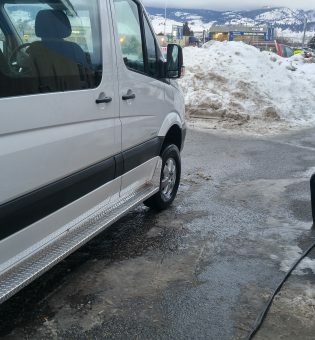 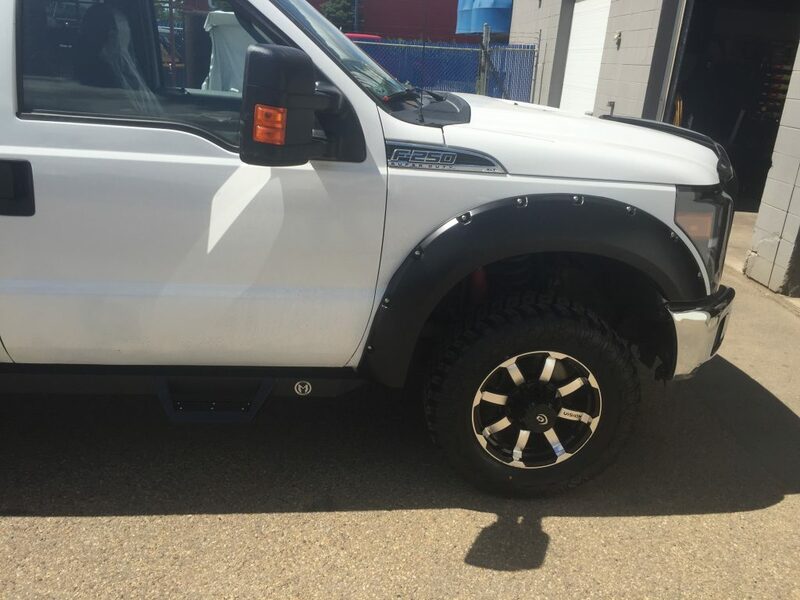 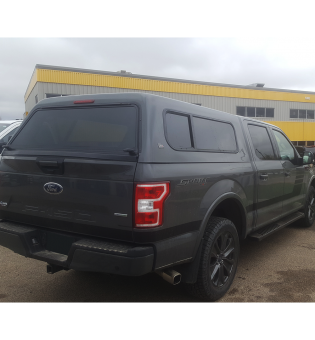 The Meyer Super-V installed on a Ford SuperDuty at our Edmonton South location. 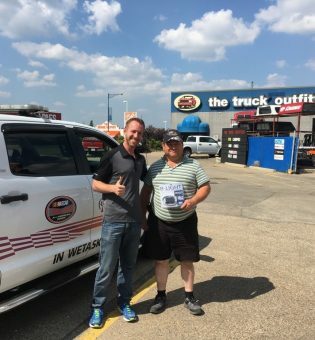 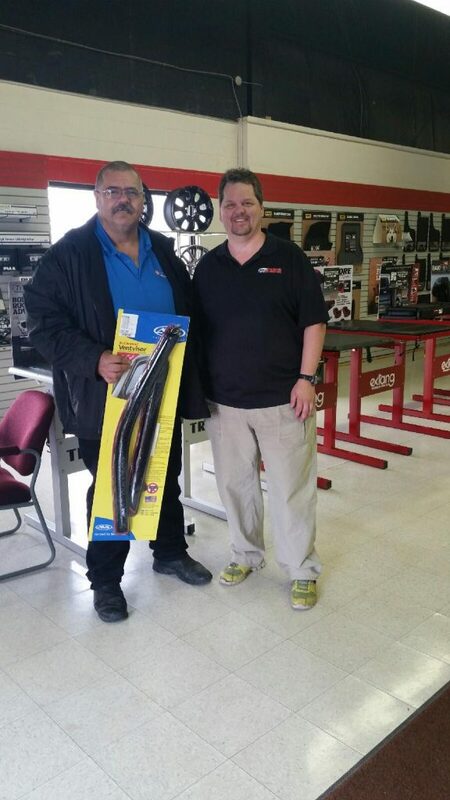 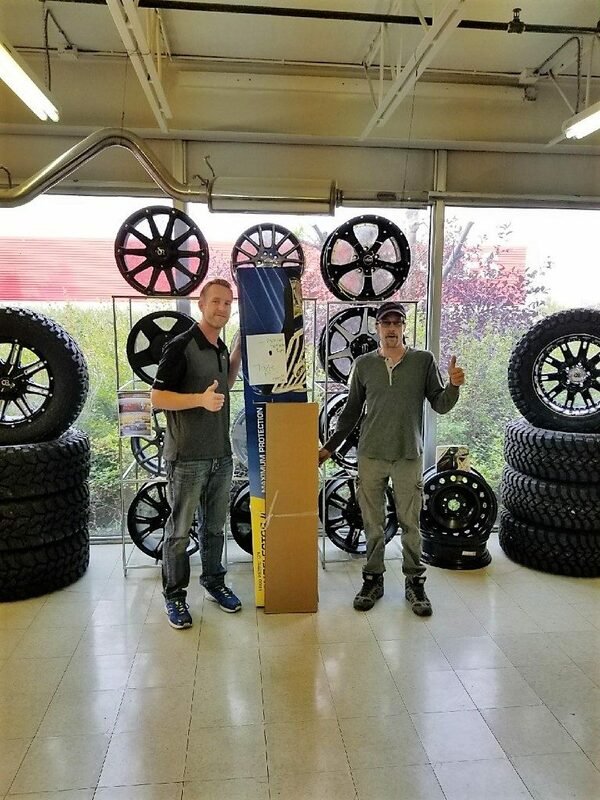 Congrats to Darren Smith for winning our July draw at Edmonton International Raceways. 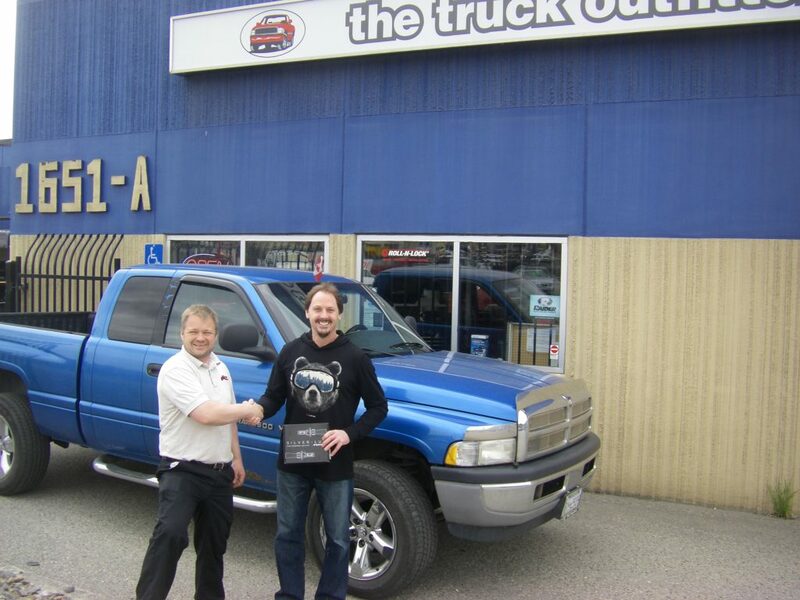 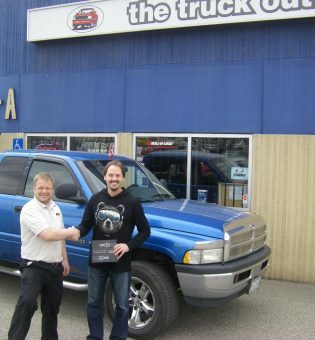 Darren won an AVS Ventvisor and Hood Guard Package. 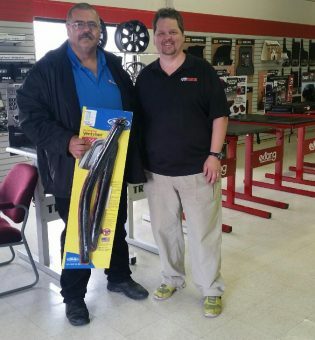 CONGRATS Bruce, for winning our June draw when you sign up for our monthly email news. 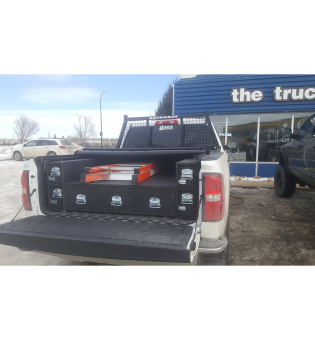 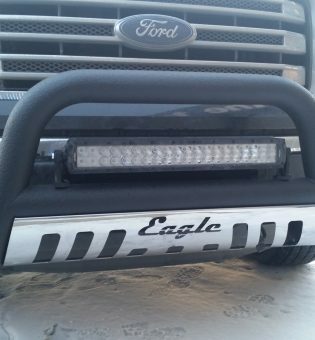 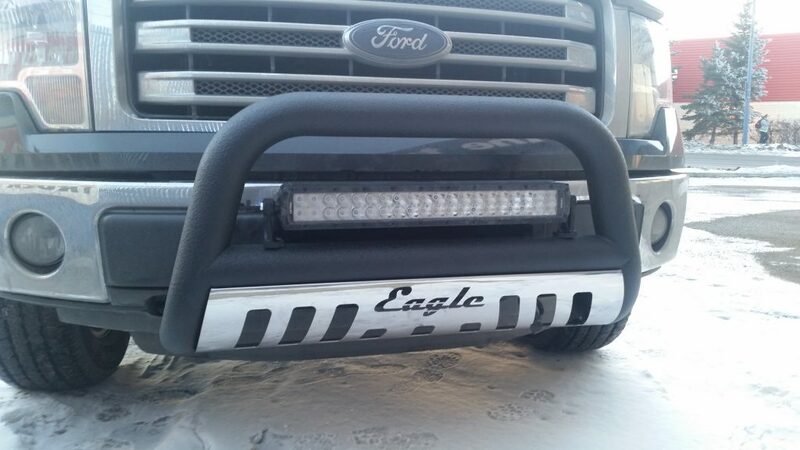 Bruce is now the proud owner of a Truck Luggage B-Light. 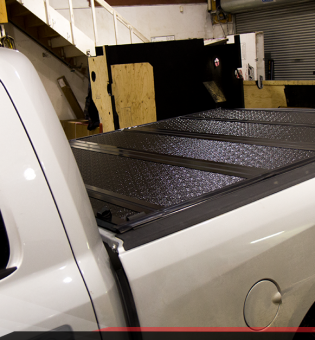 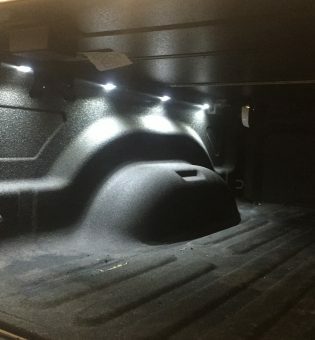 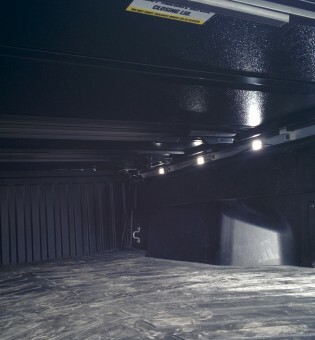 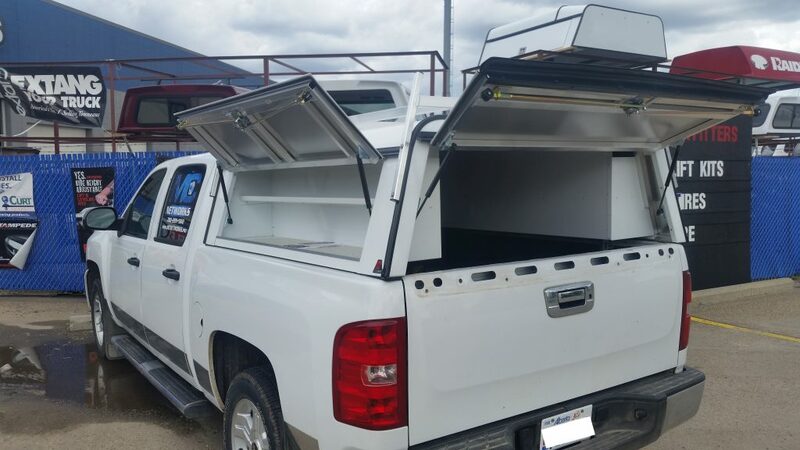 Congrats to Simon Childs for winning the Putco Silver-Lux LED upgrade on his truck. 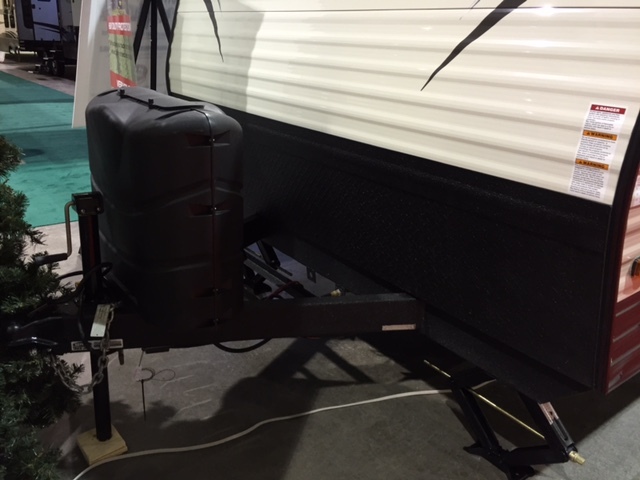 Thanks to all who entered our contest at the BC Interior Sportsman Show! 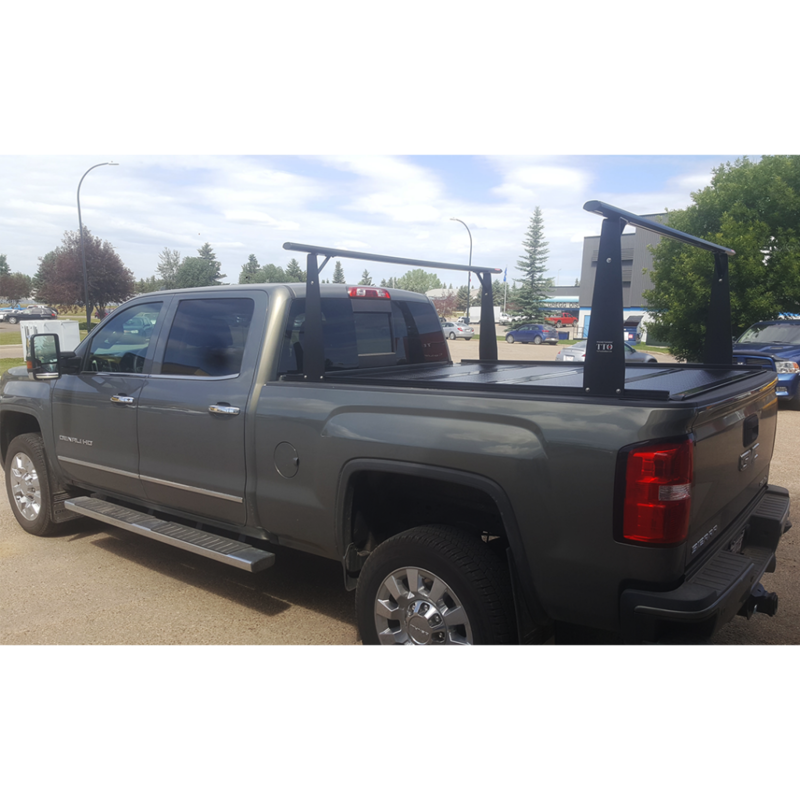 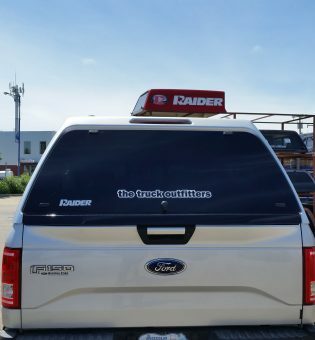 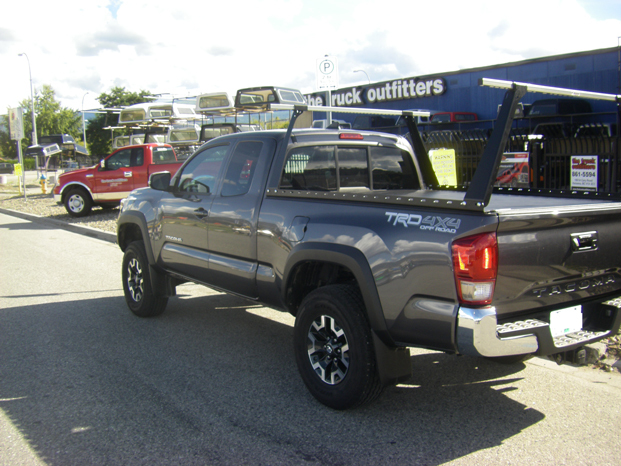 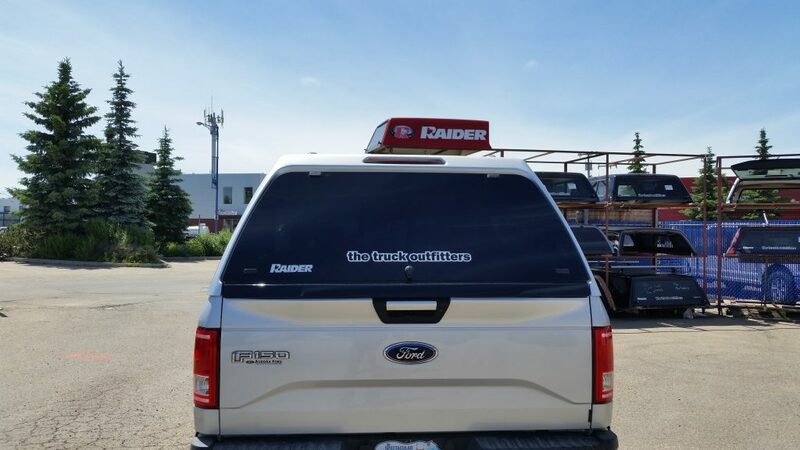 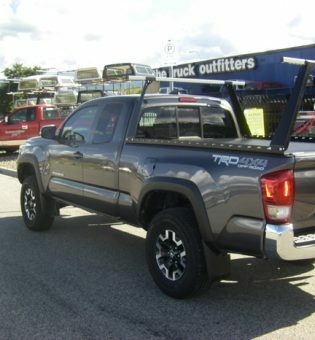 In June, TTO teamed up with Raider Industries to run a contest for a chance to win $500.00 back on your purchase of a Raider Canopy. 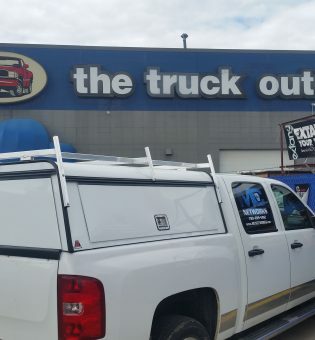 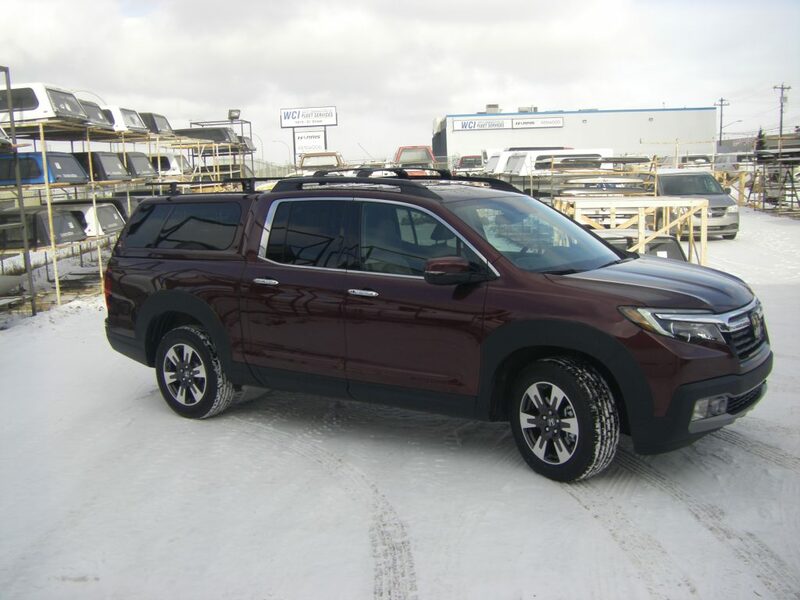 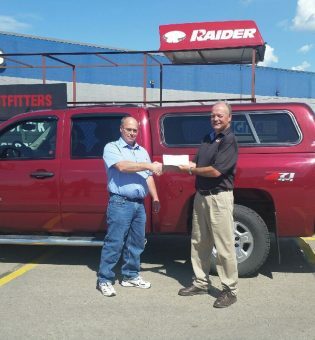 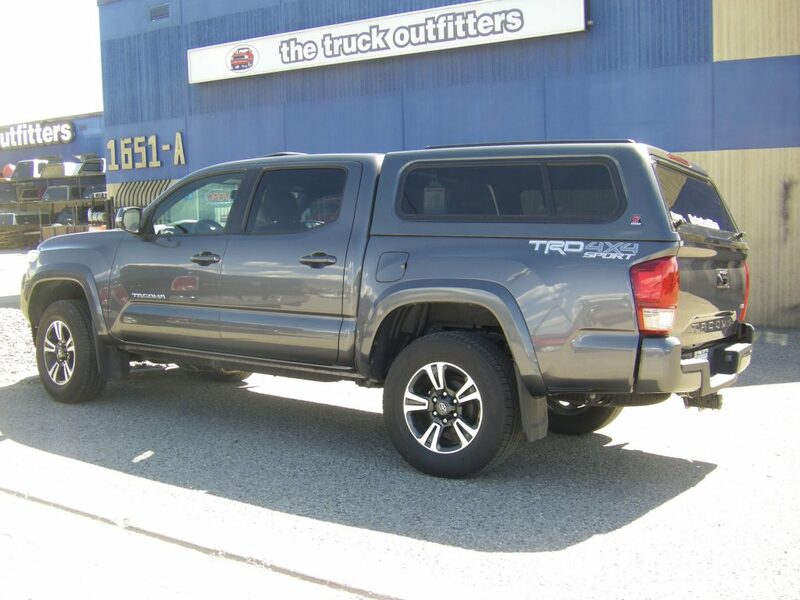 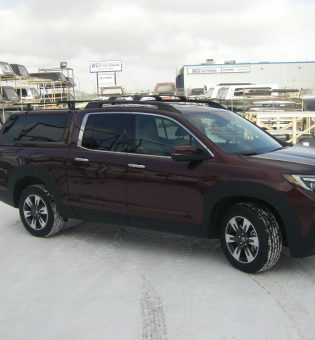 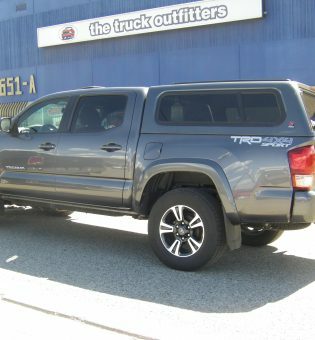 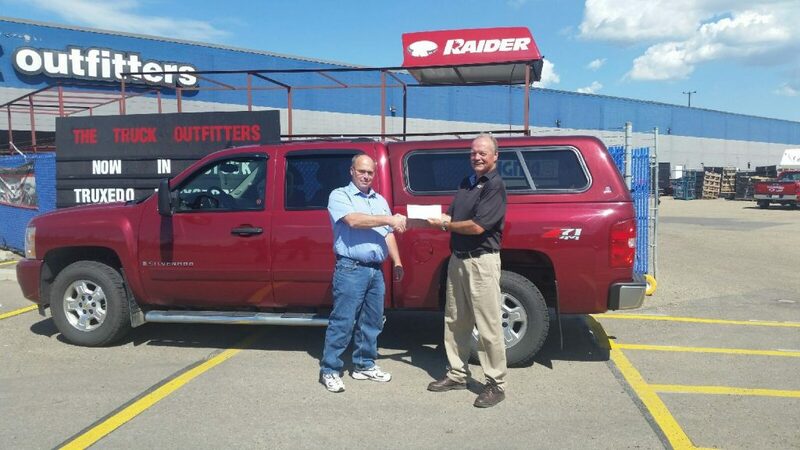 We sold a total of 63 Canopies in June and Jim Davidson was the lucky winner to receive a cheque for $500.00 for his purchase of a Vagabond out of our Edmonton South store. 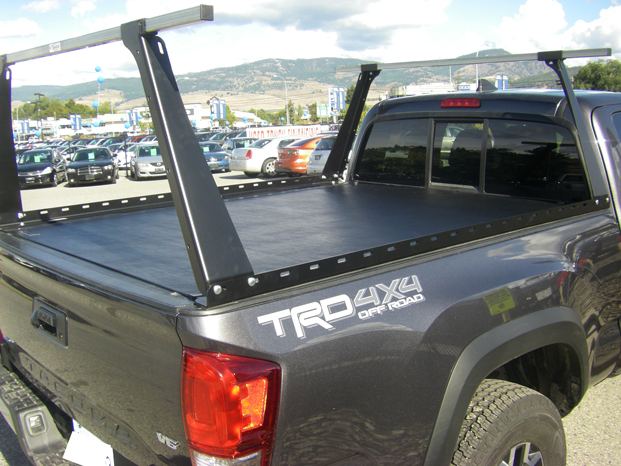 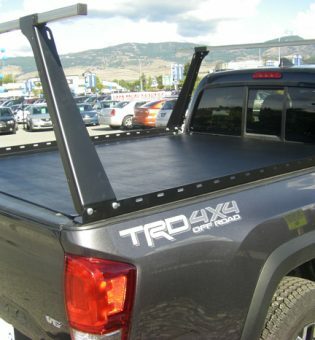 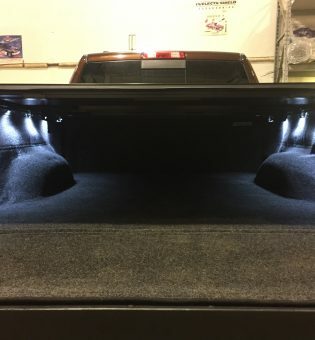 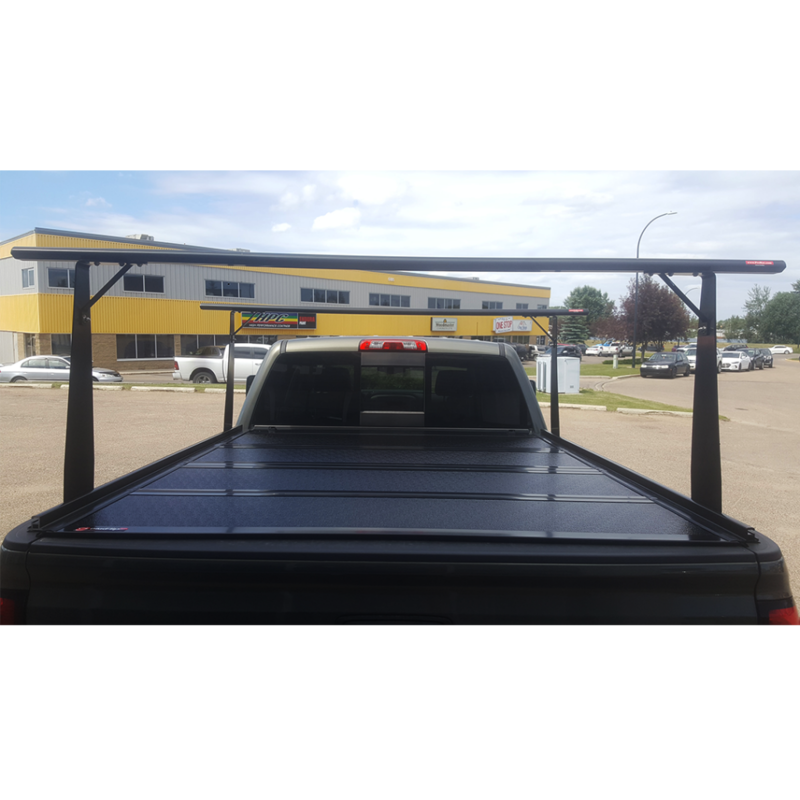 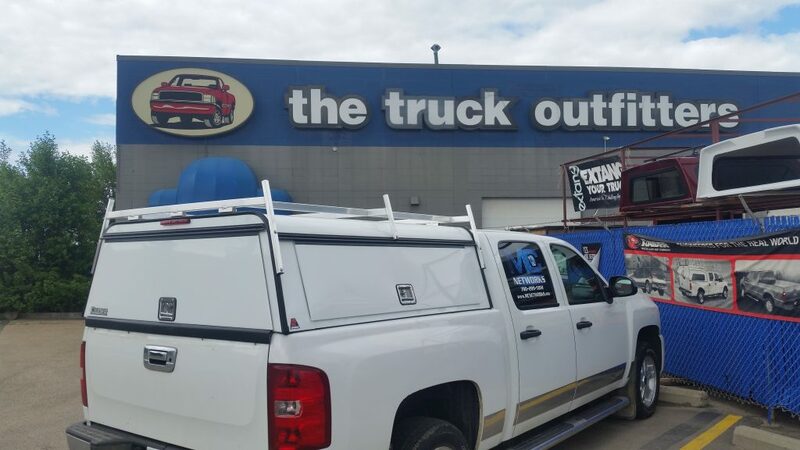 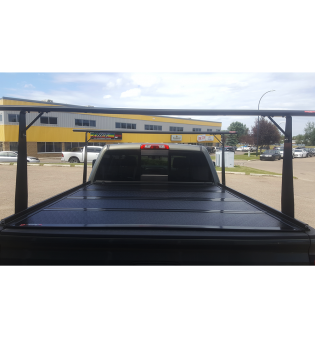 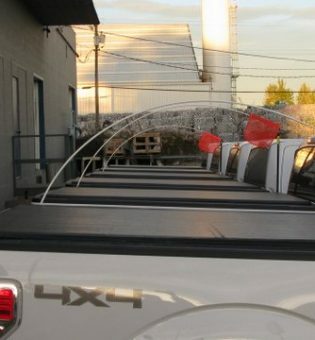 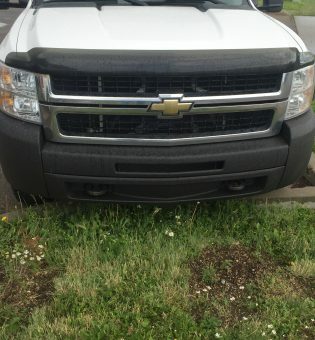 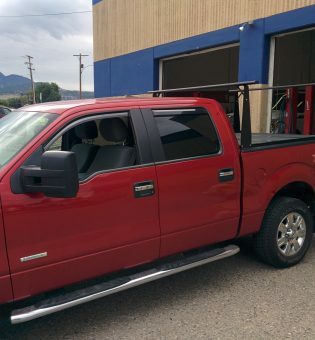 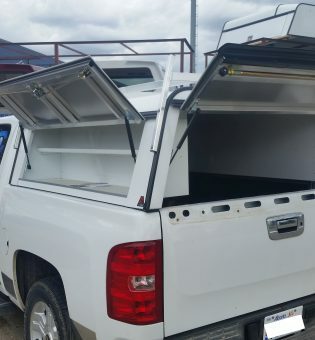 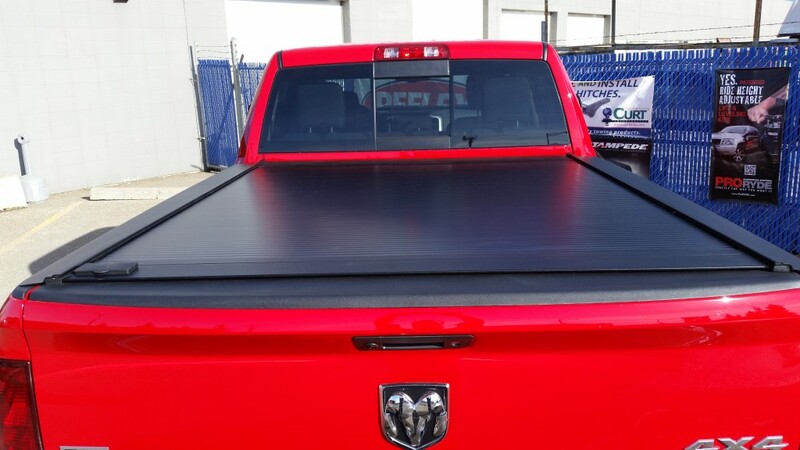 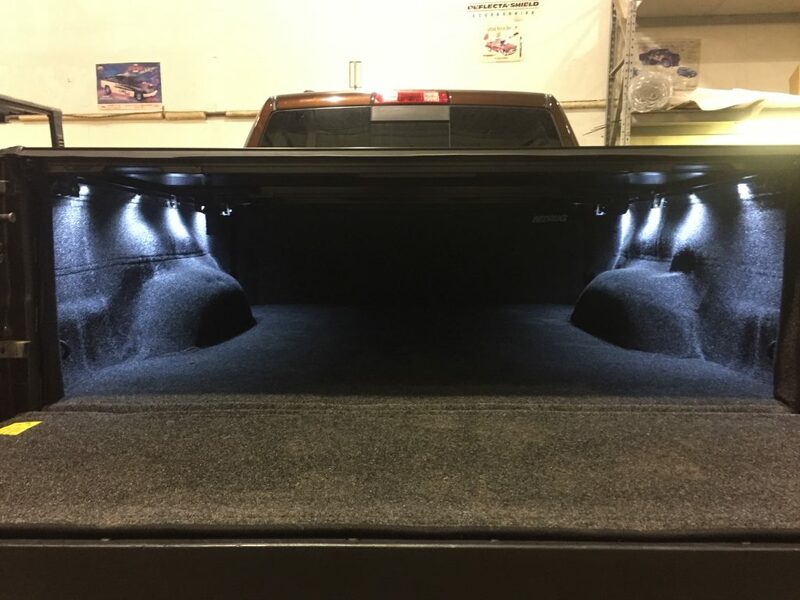 Thank you Jim, for choosing TTO to outfit your Silverado with a great canopy. 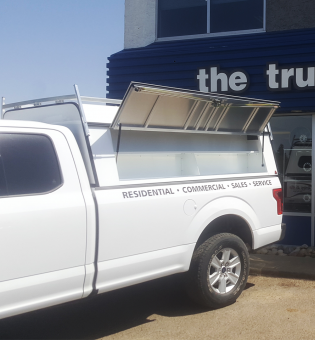 A HUGE thank you to our customers that trust and believe in us in a very competitive industry. 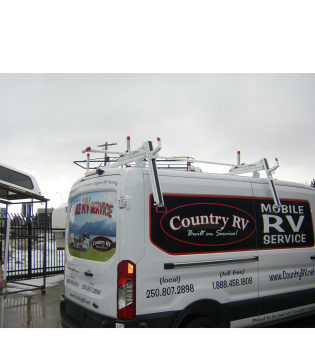 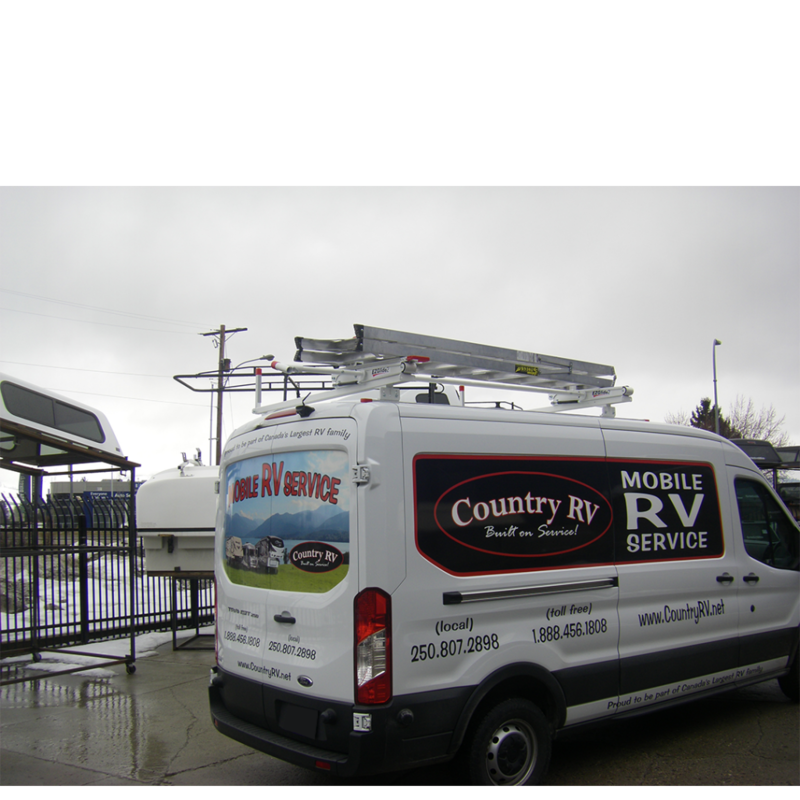 No matter where your road leads, we are committed to building customers for life! 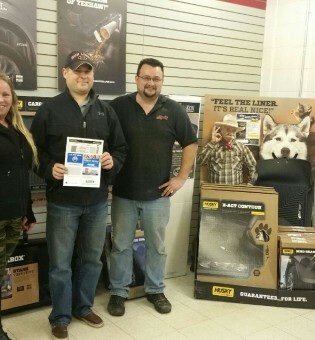 A BIG CONGRATS to our WIN YOUR PURCHASE winner Ross, during our Grand Opening for our 9024 – 58 Avenue store in Edmonton on June 10th. 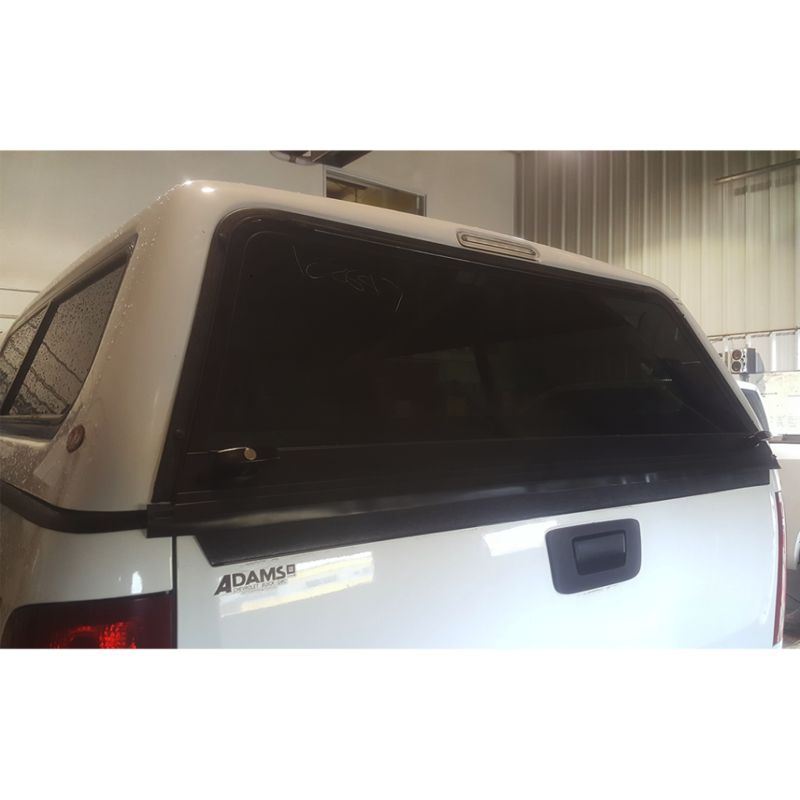 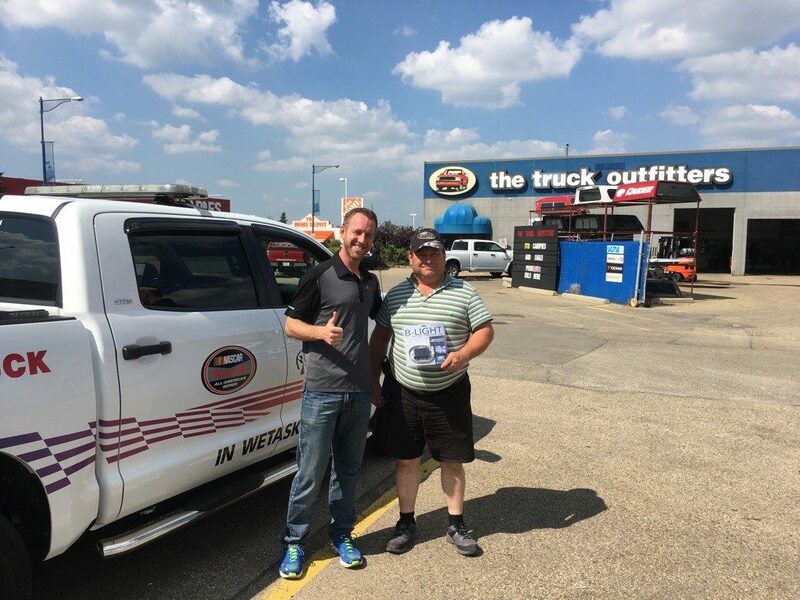 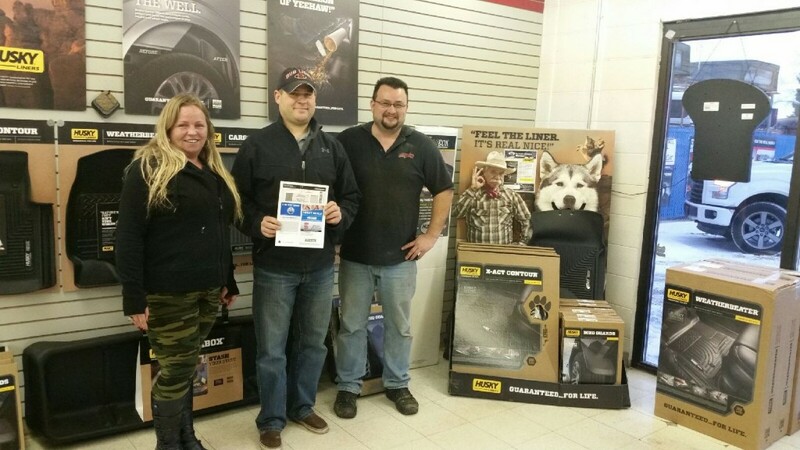 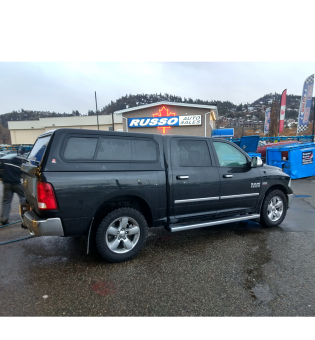 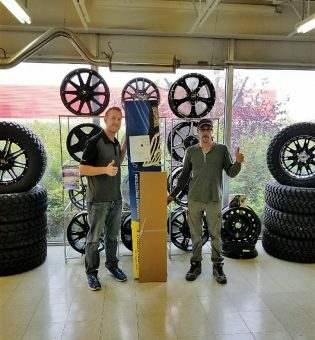 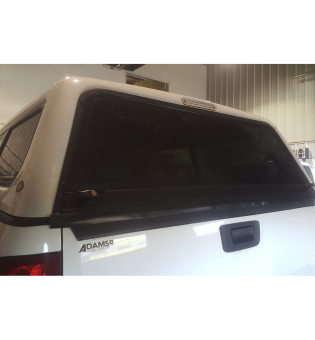 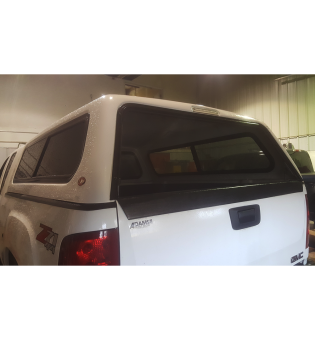 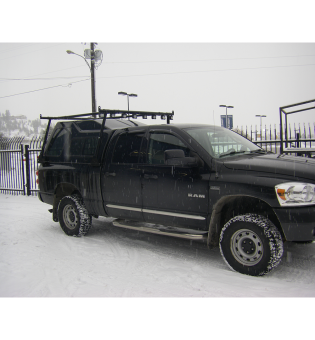 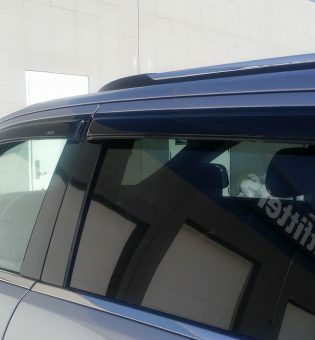 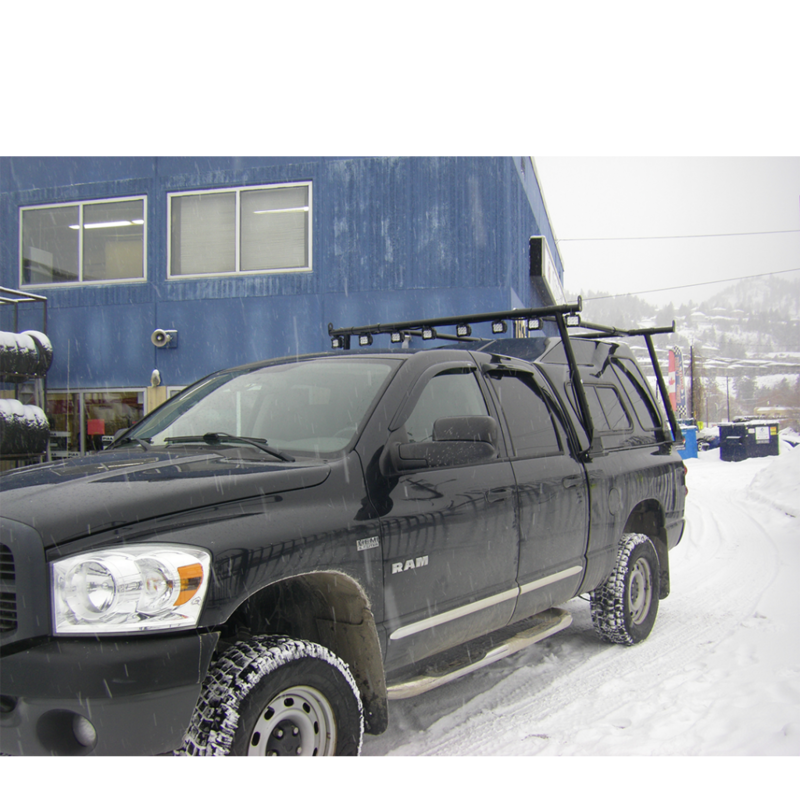 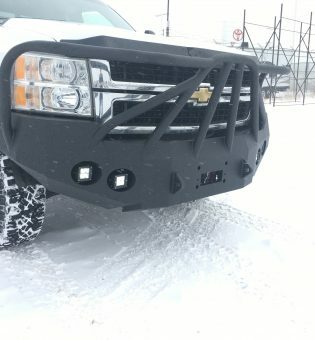 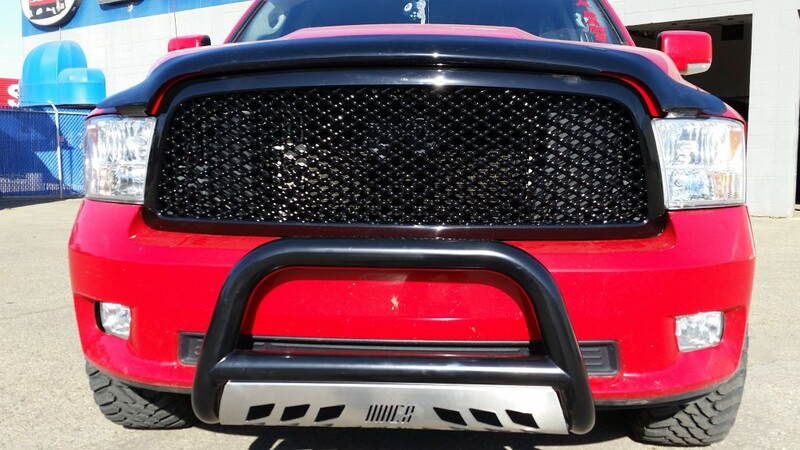 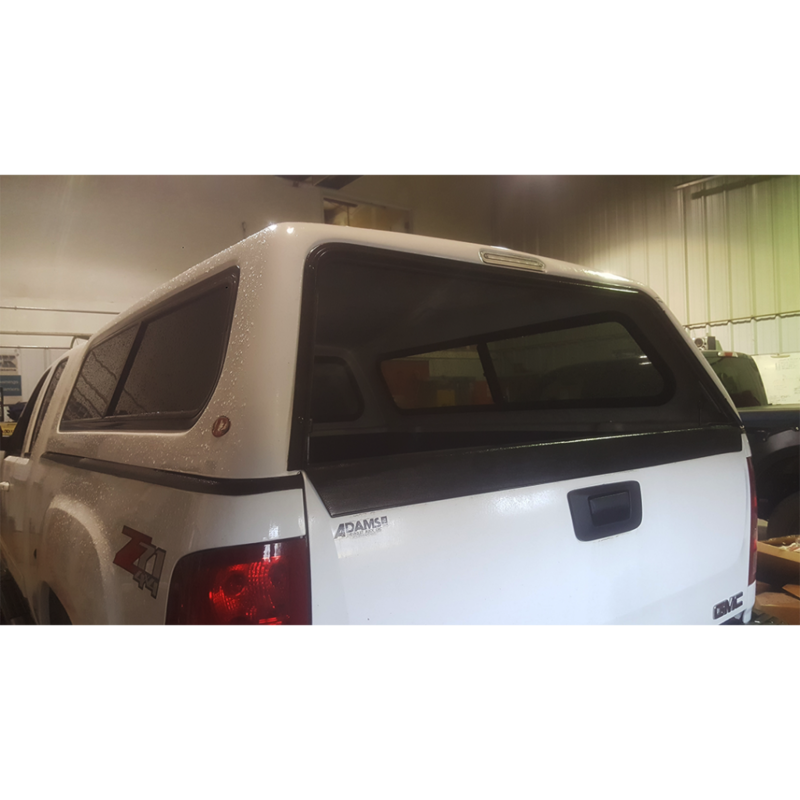 Ross won a Stampede hood guard and AVS Ventvisors!